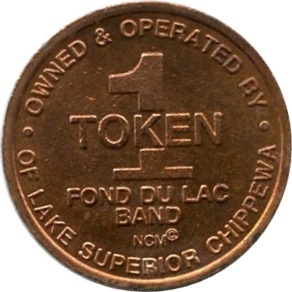 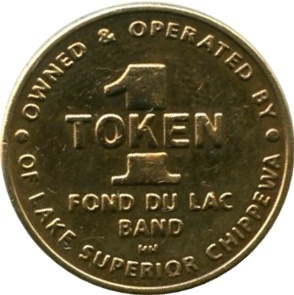 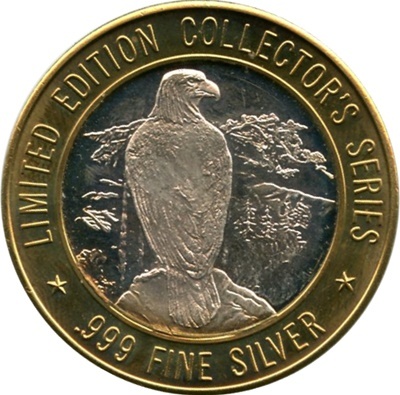 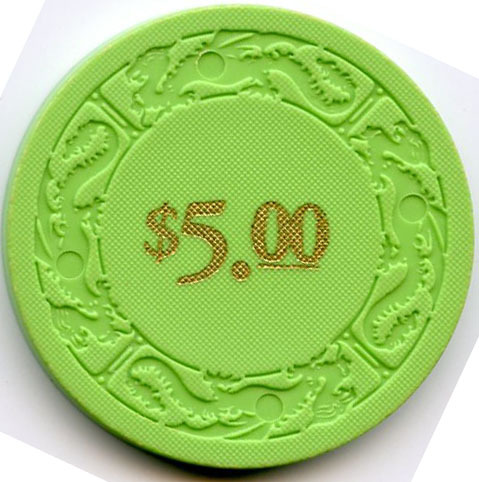 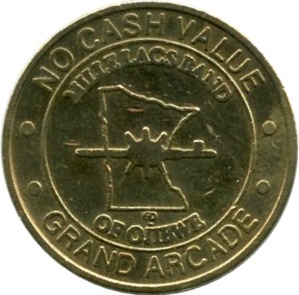 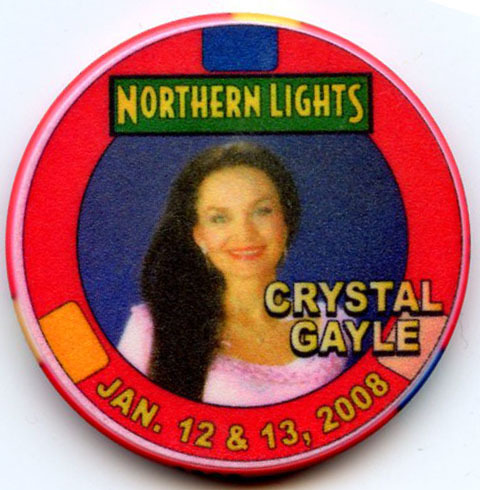 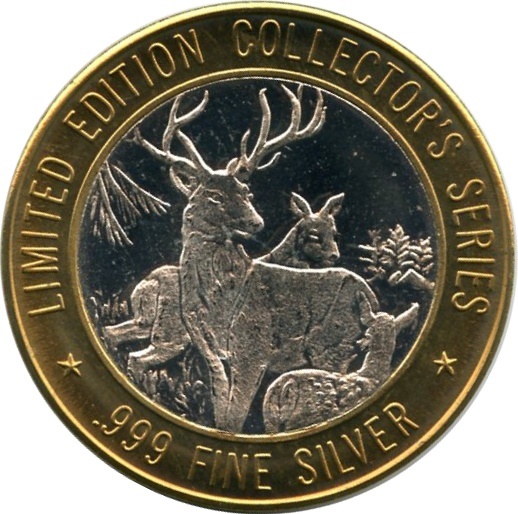 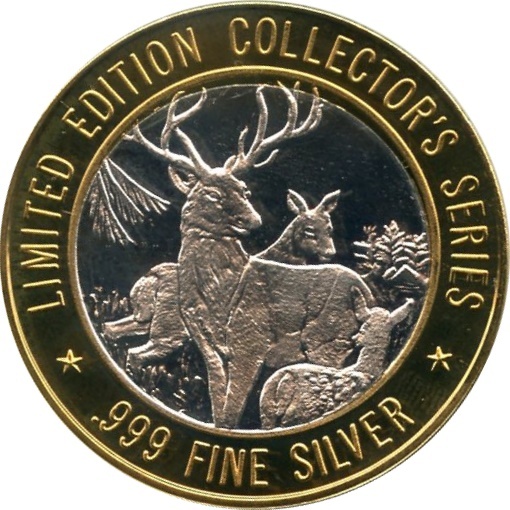 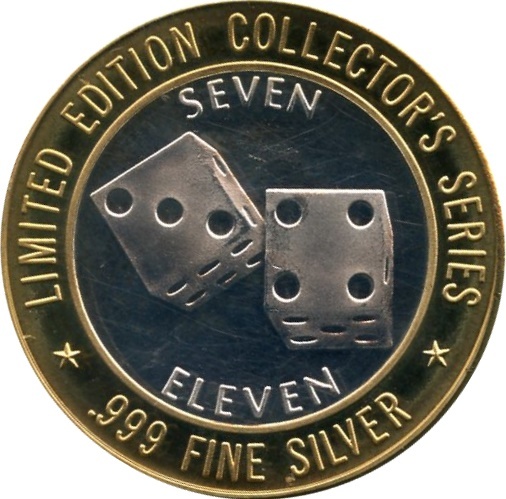 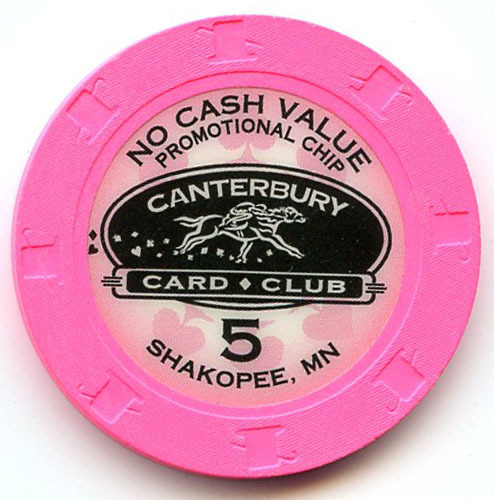 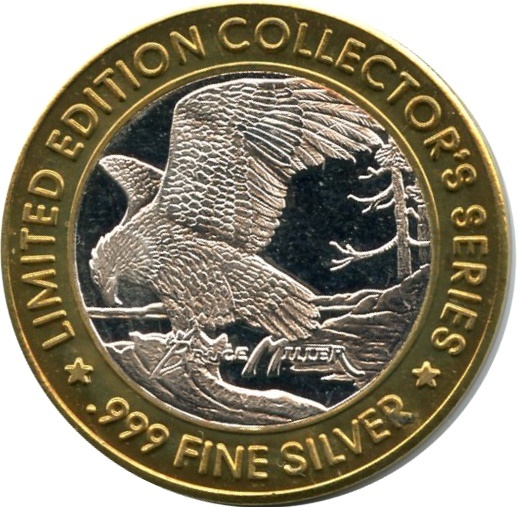 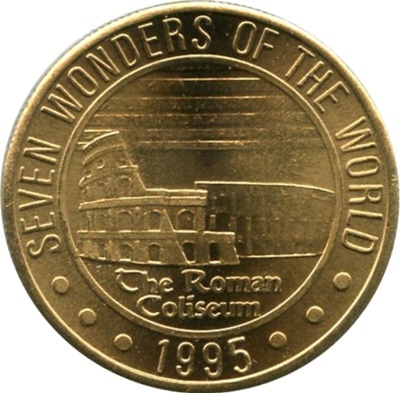 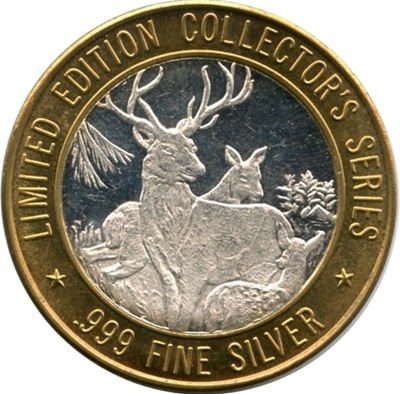 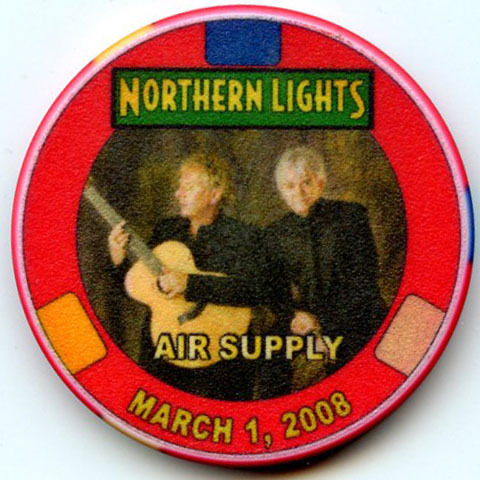 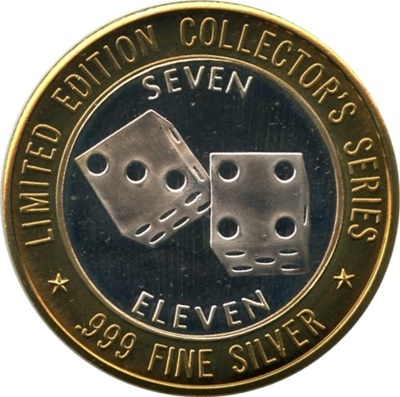 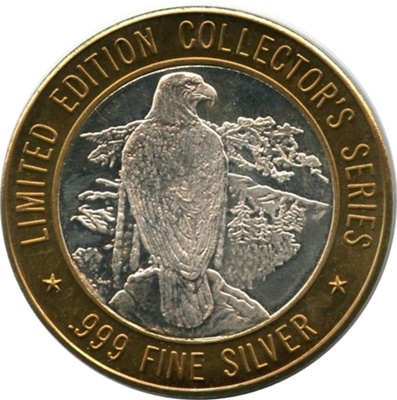 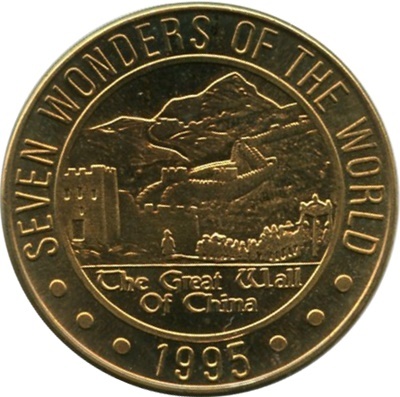 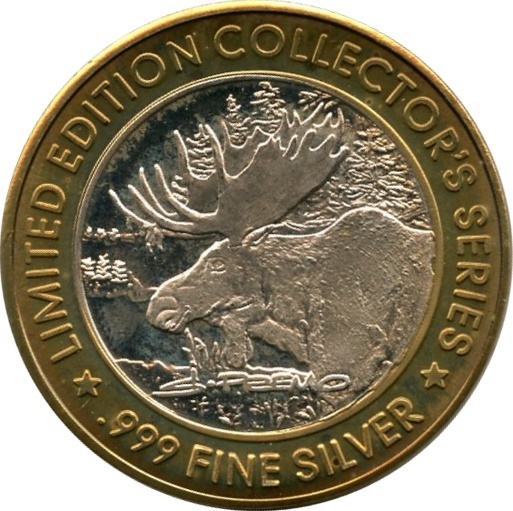 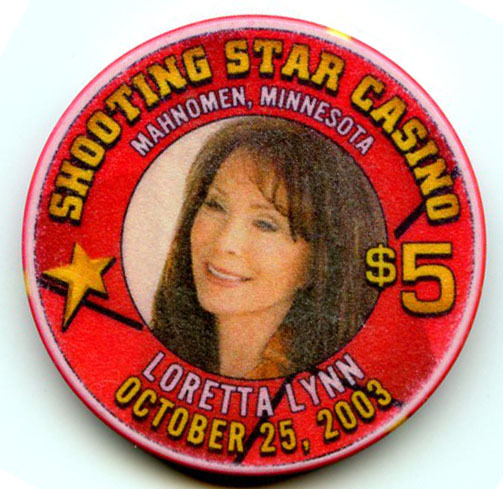 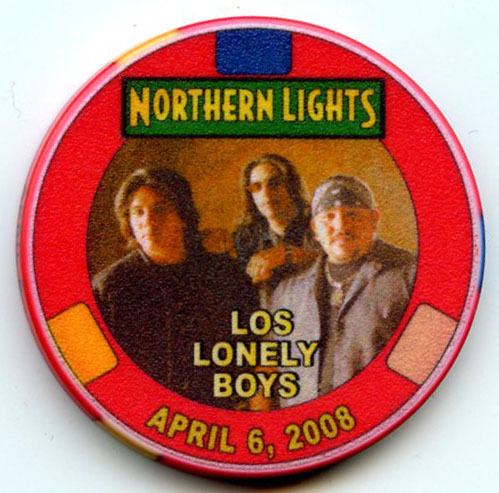 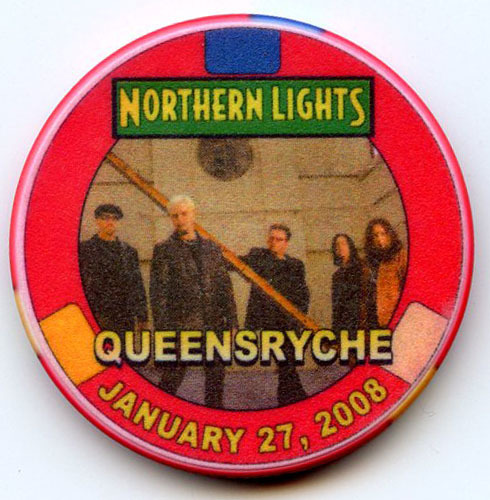 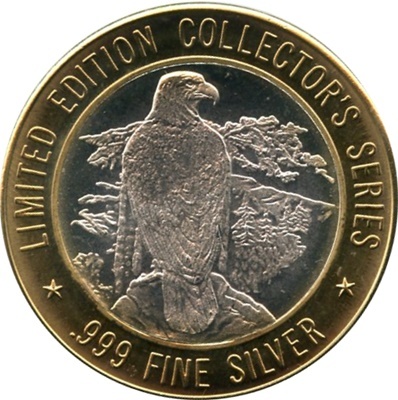 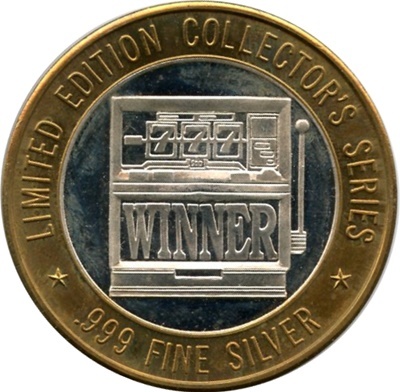 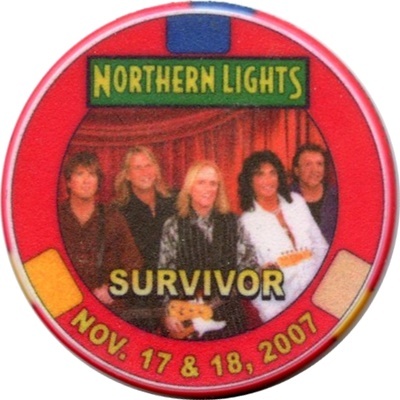 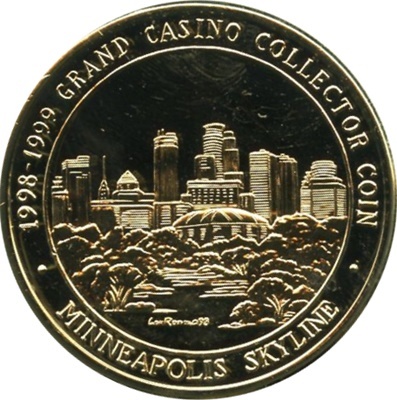 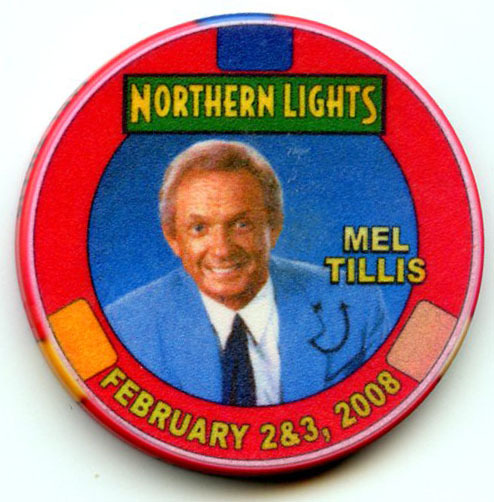 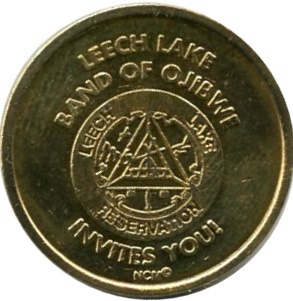 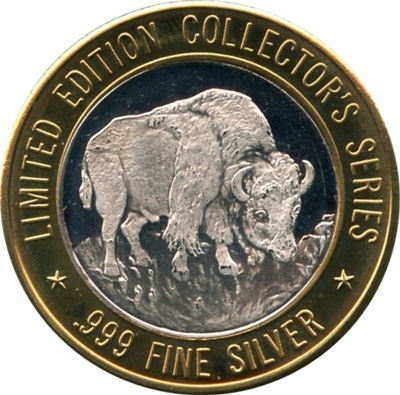 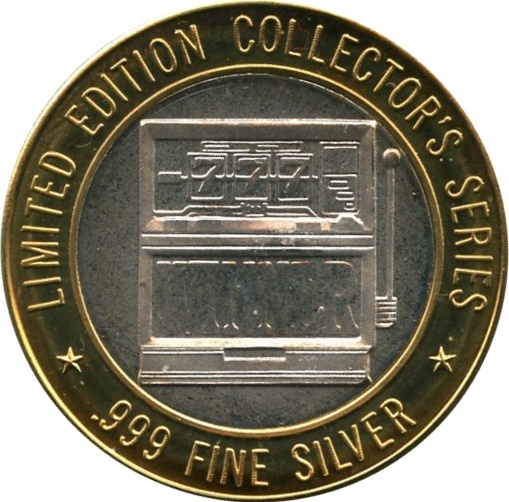 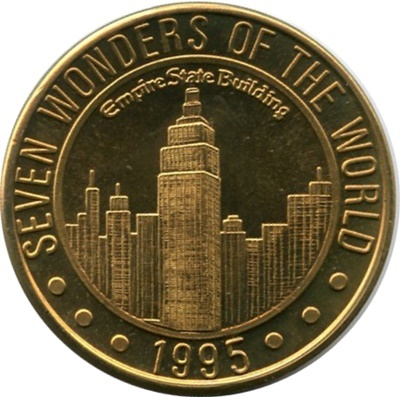 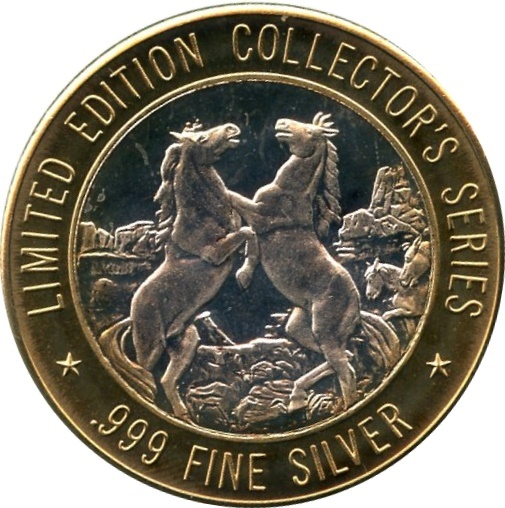 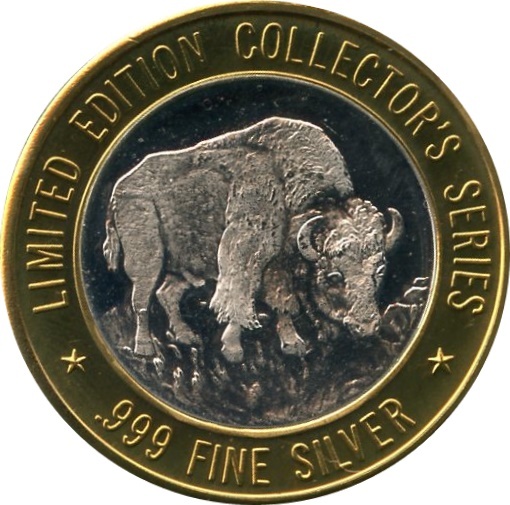 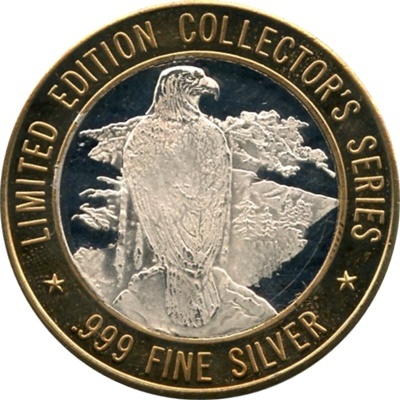 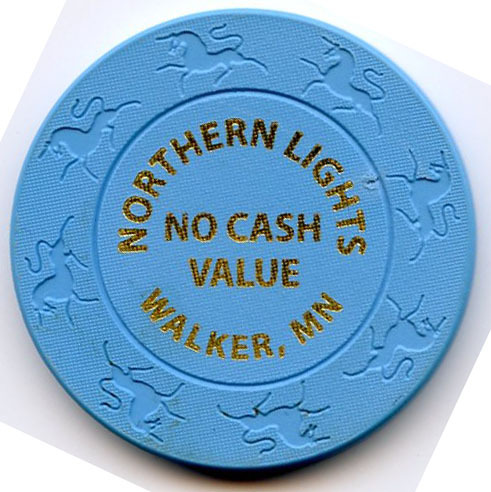 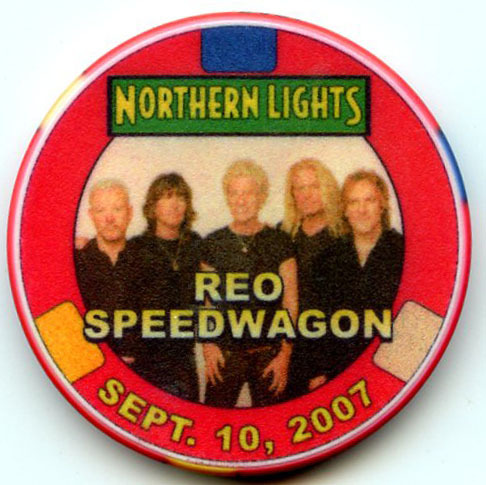 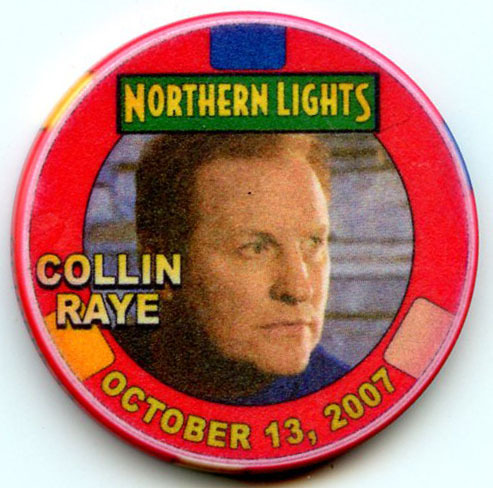 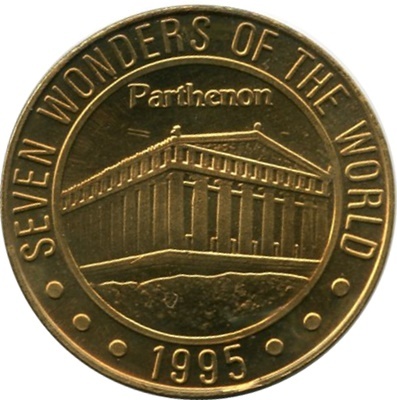 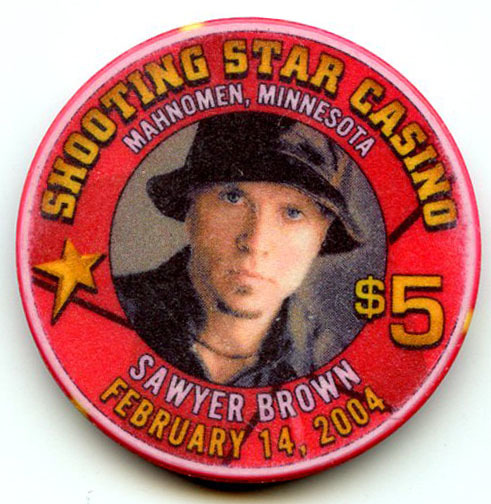 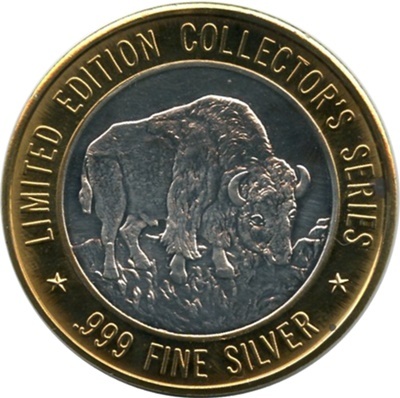 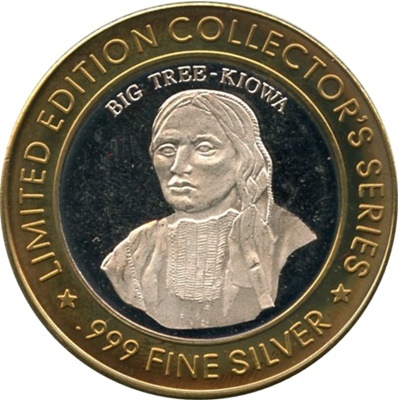 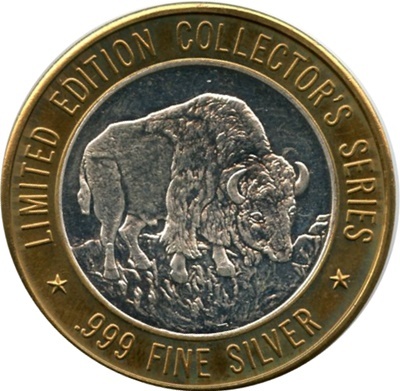 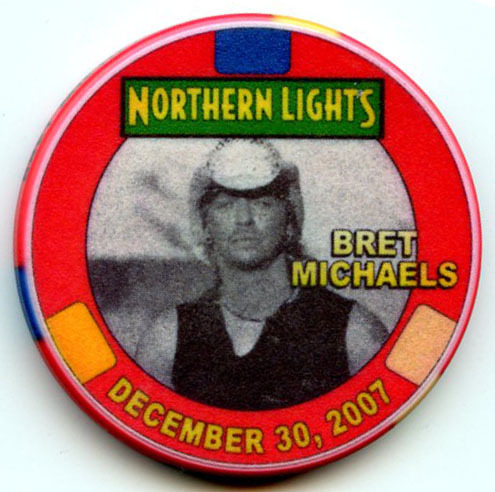 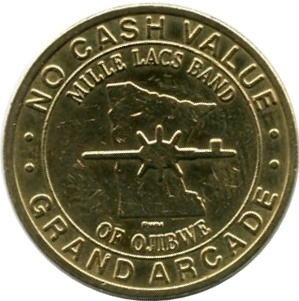 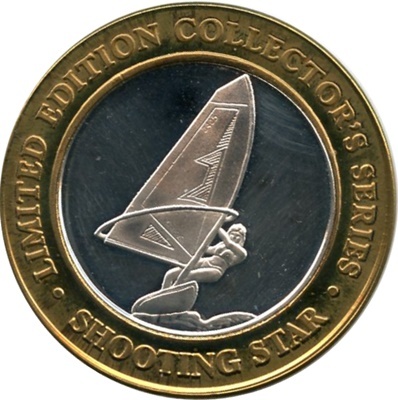 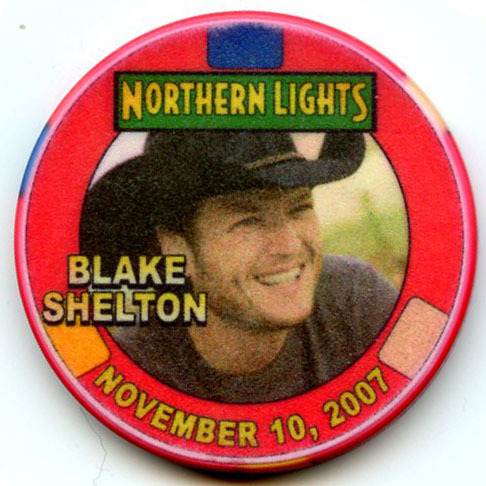 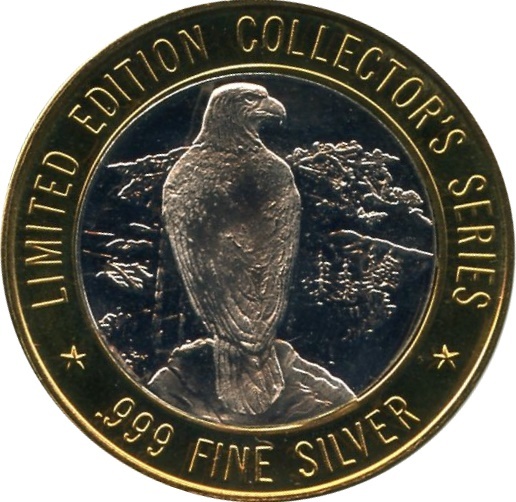 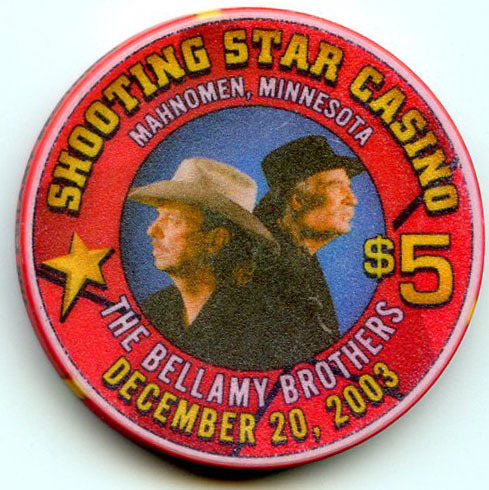 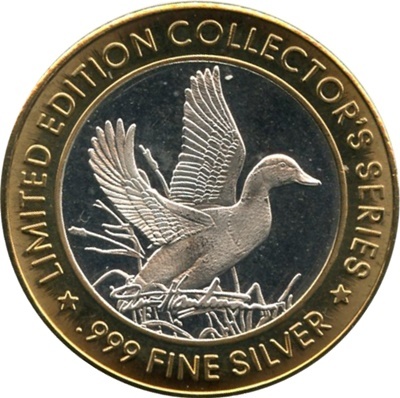 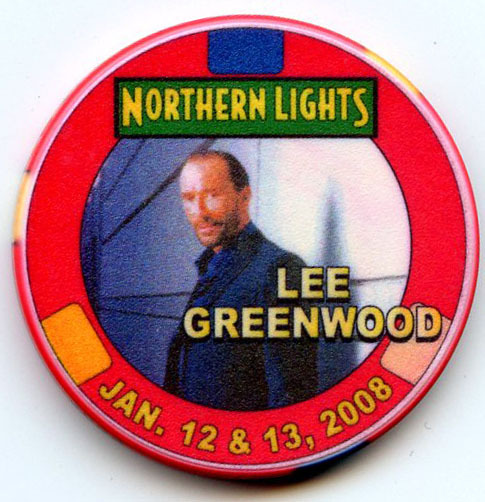 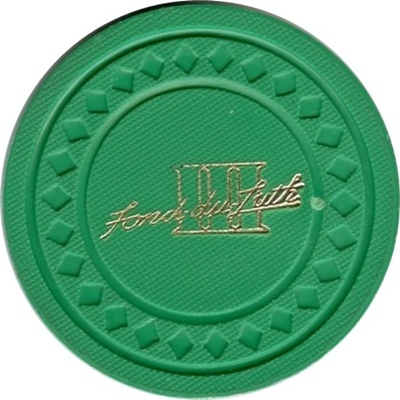 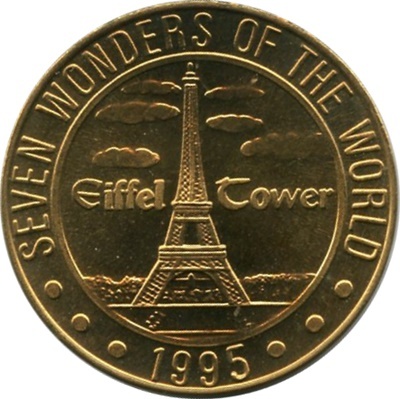 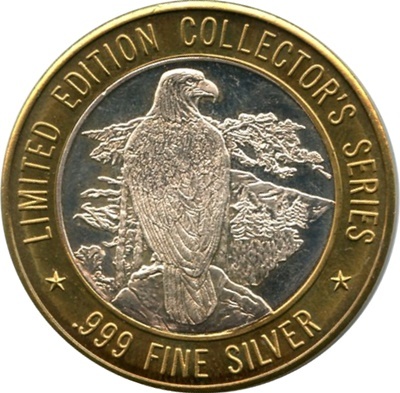 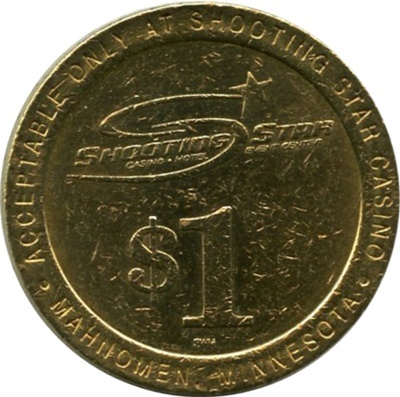 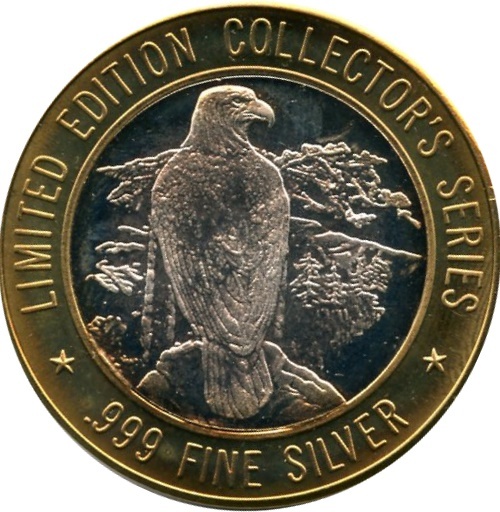 Thank You for viewing my Minnesota Chip Collection. 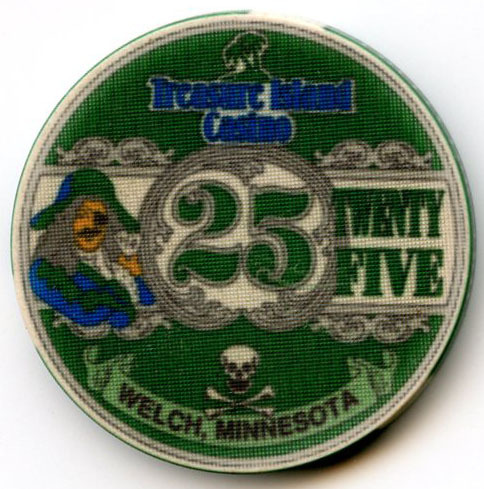 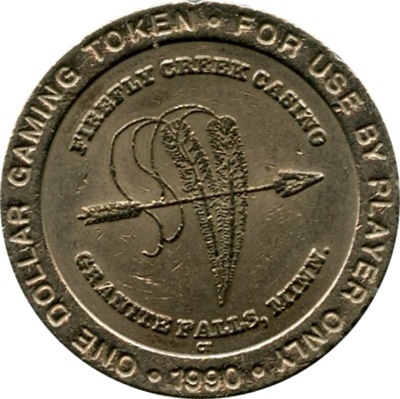 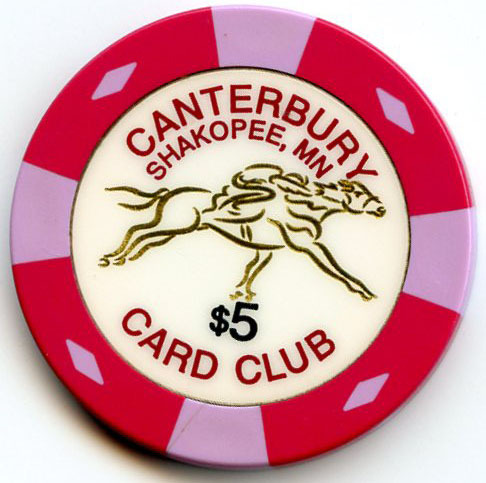 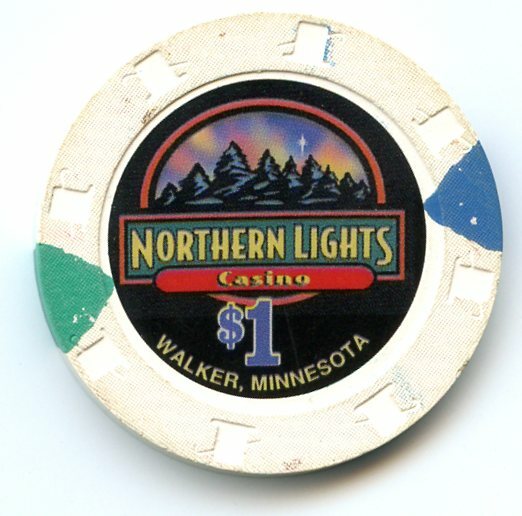 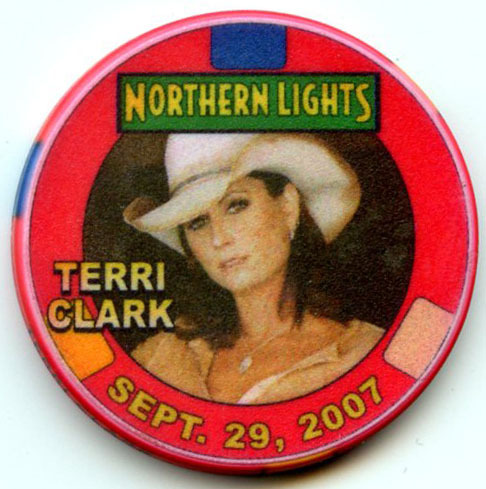 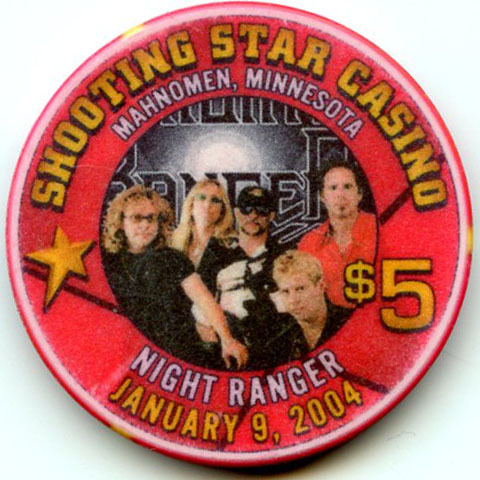 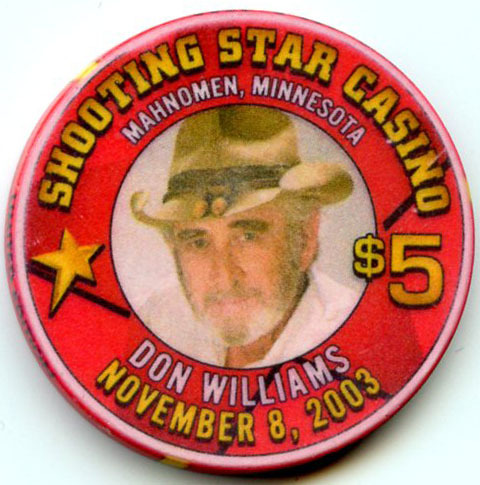 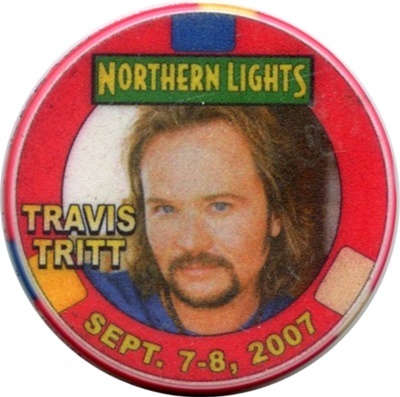 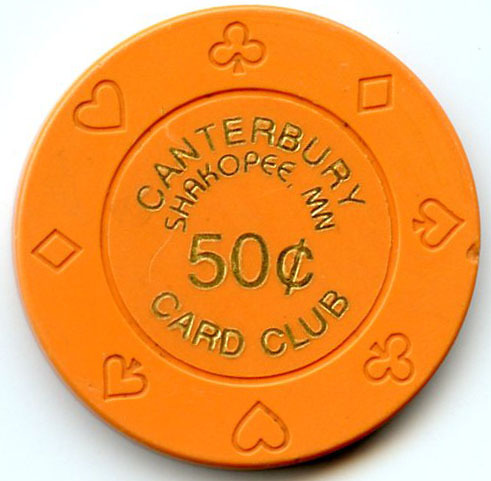 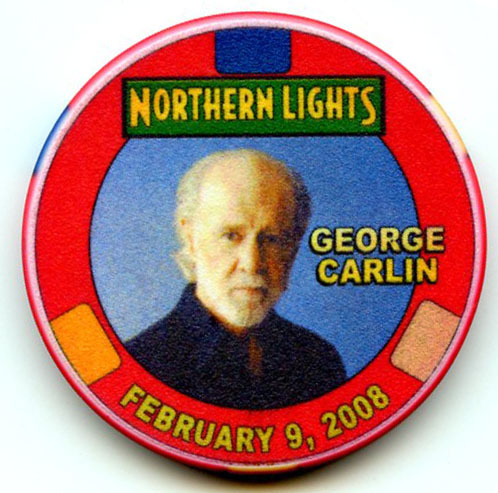 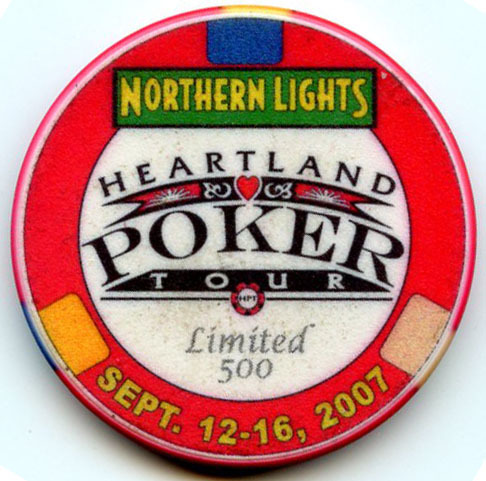 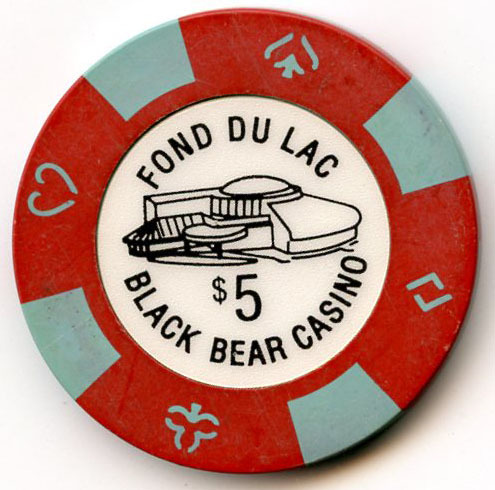 I am a native Minnesotan who grew up making many trips to the local casinos where I learned how to play Blackjack on 3.00 tables. 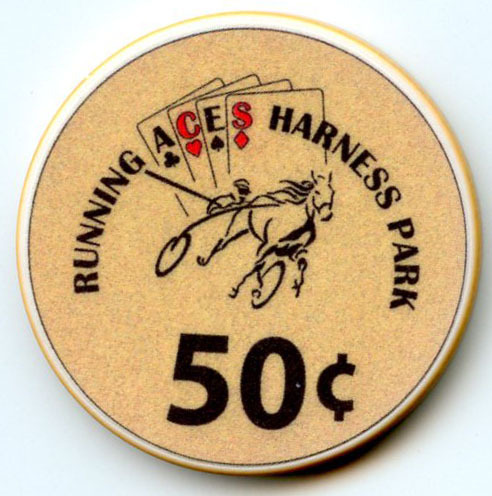 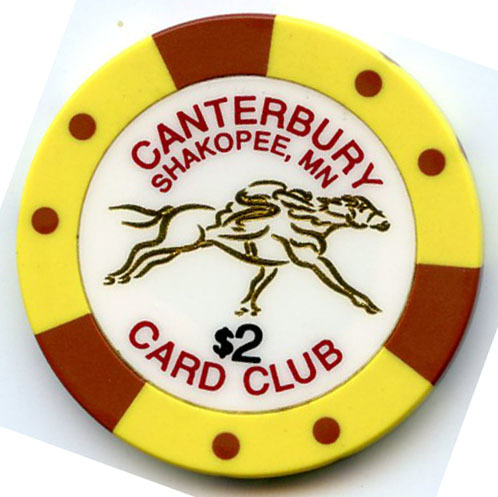 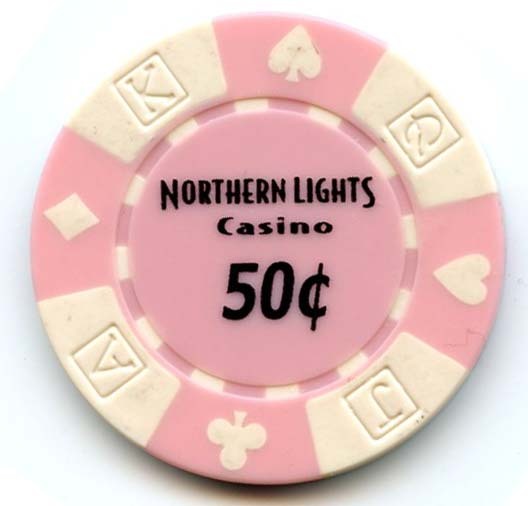 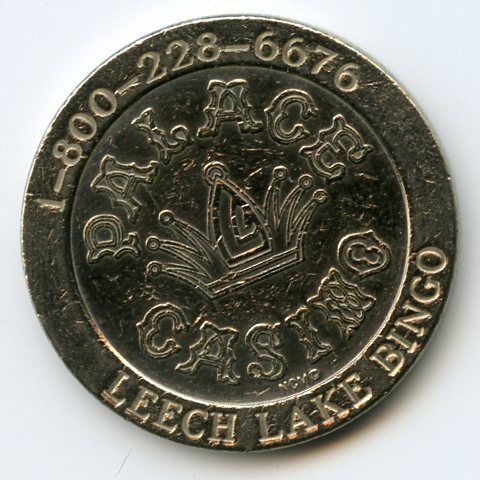 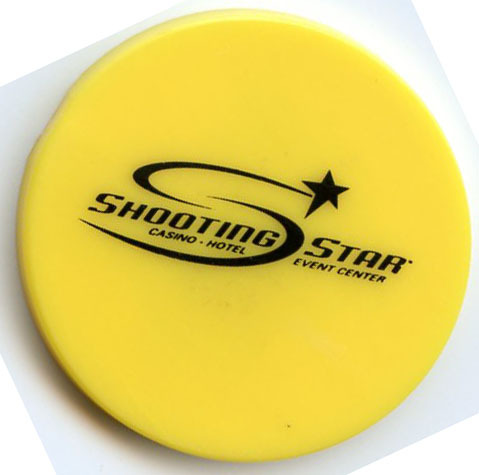 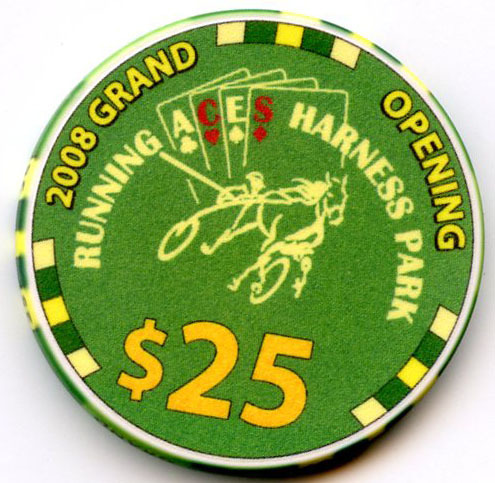 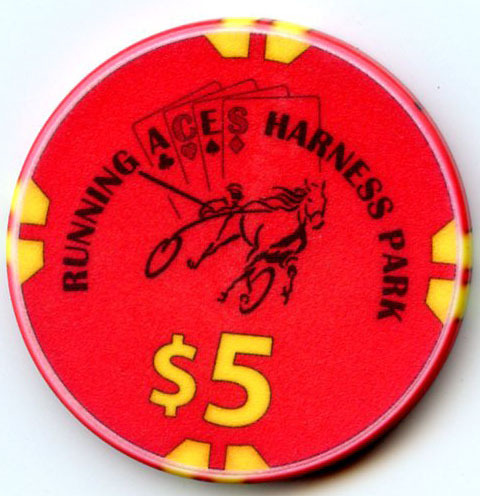 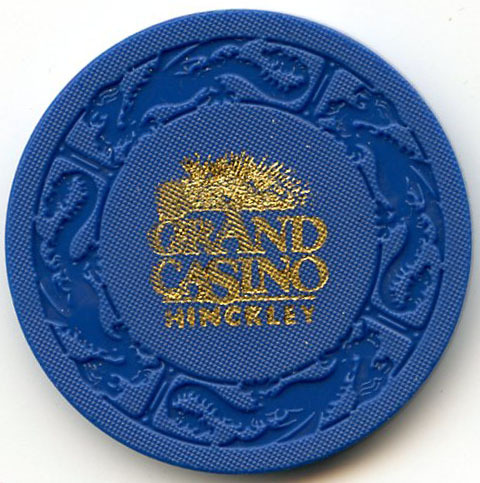 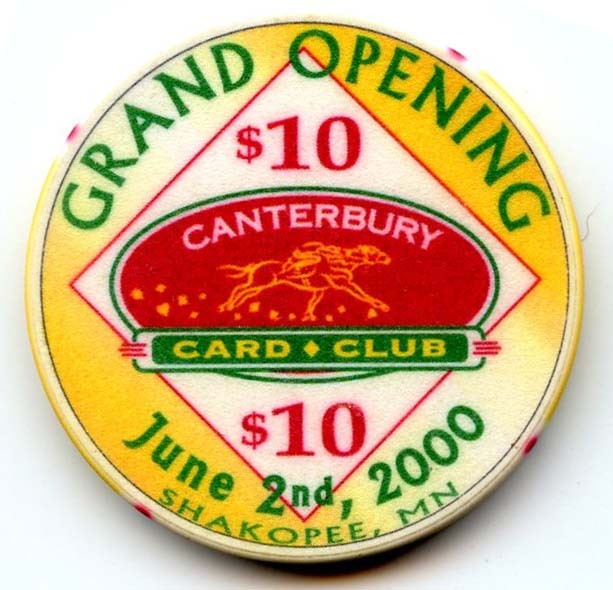 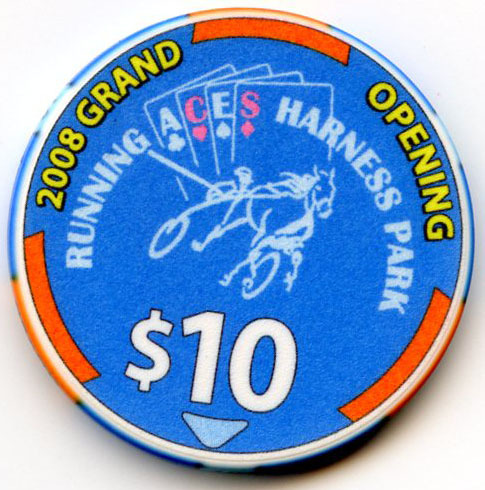 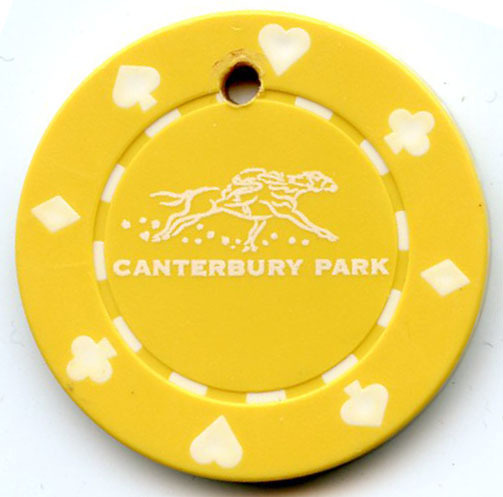 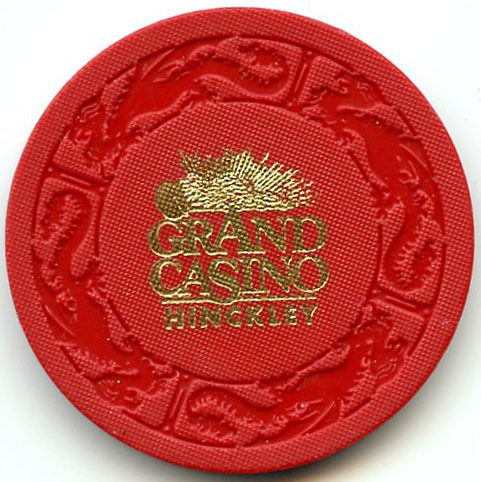 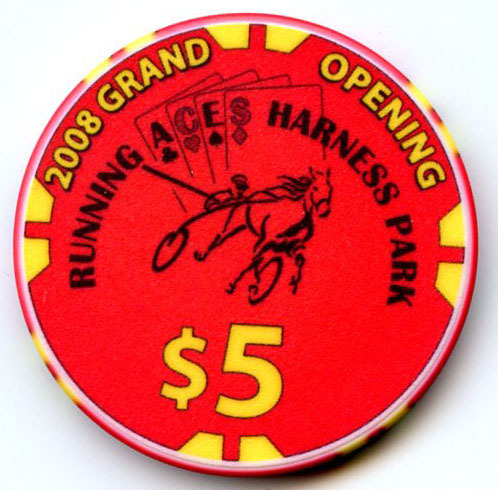 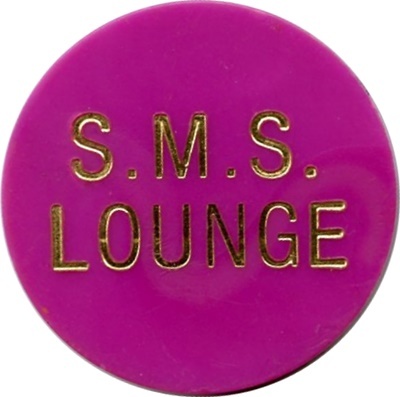 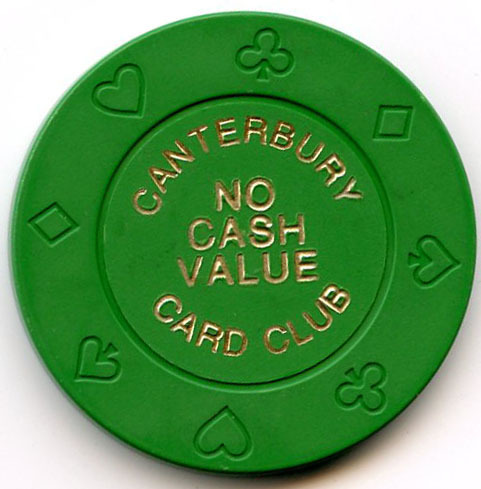 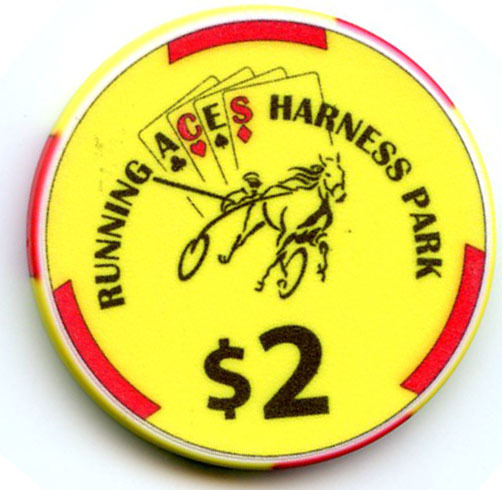 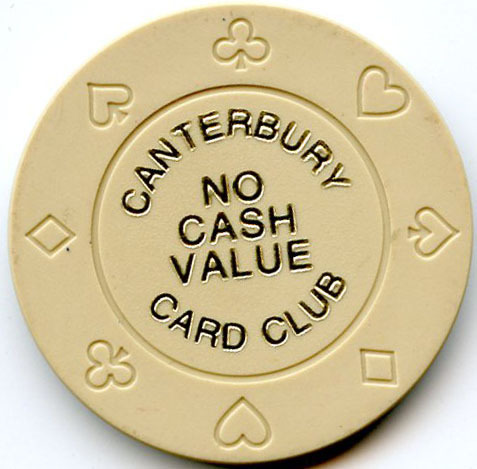 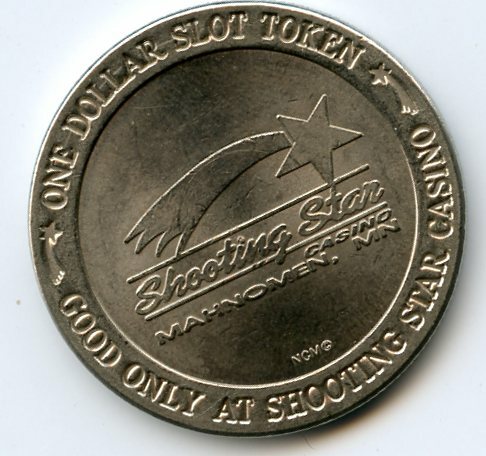 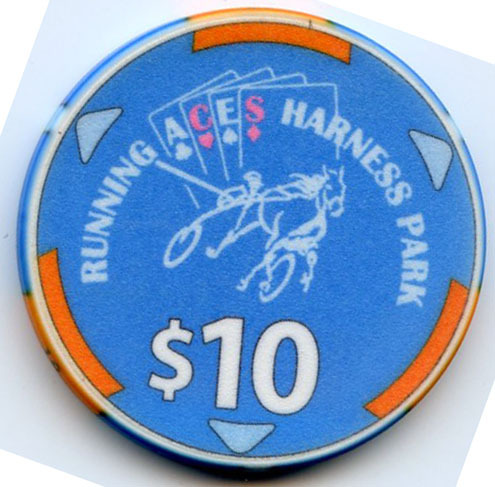 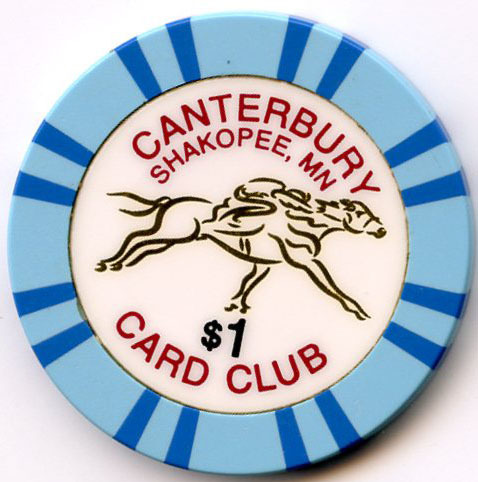 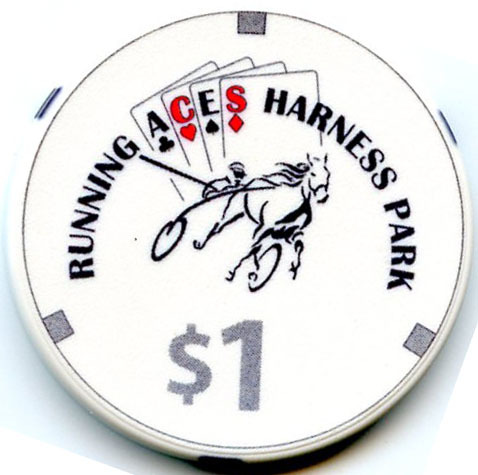 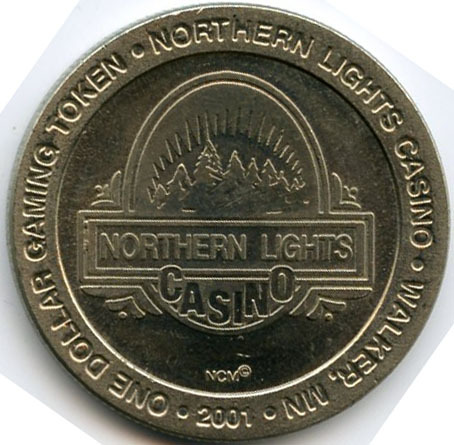 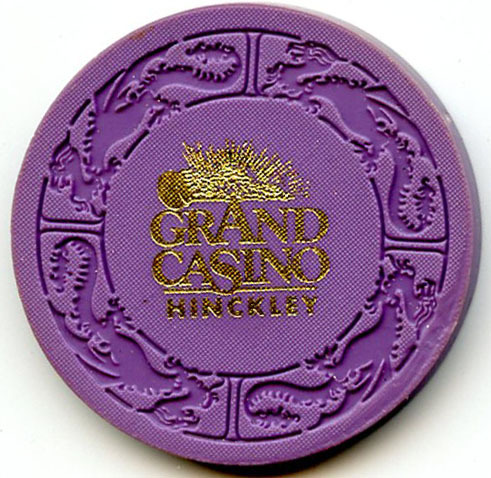 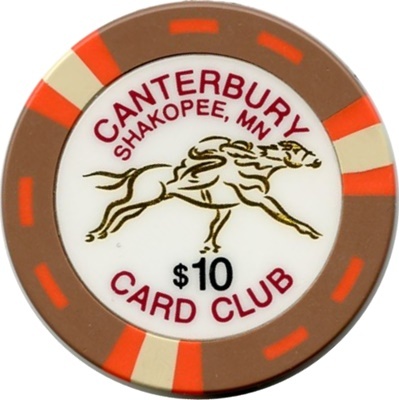 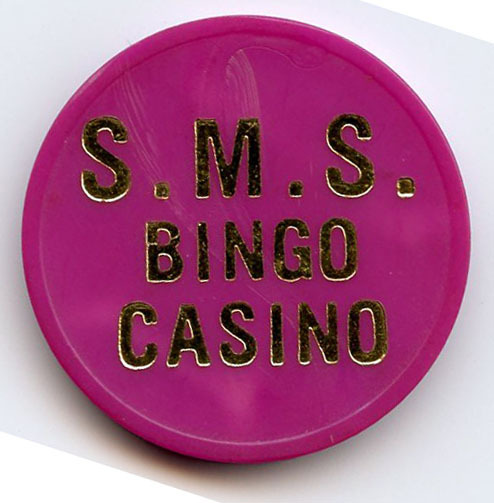 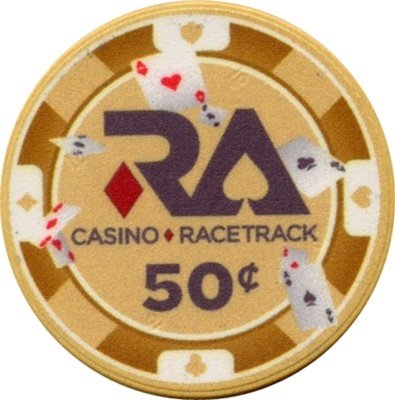 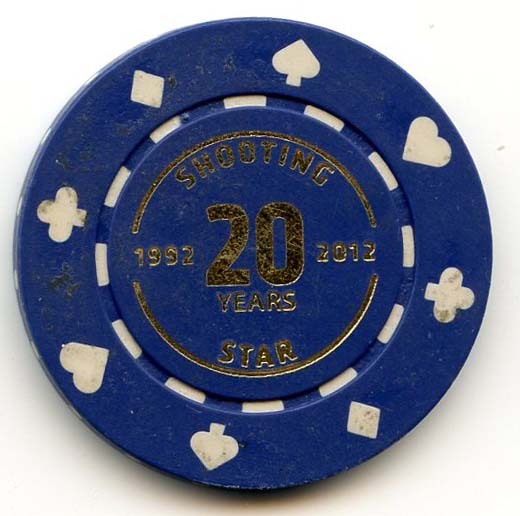 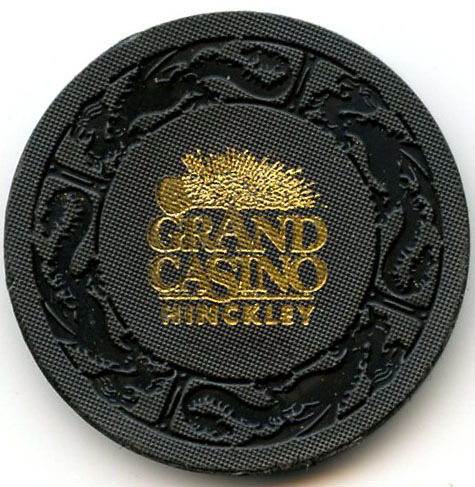 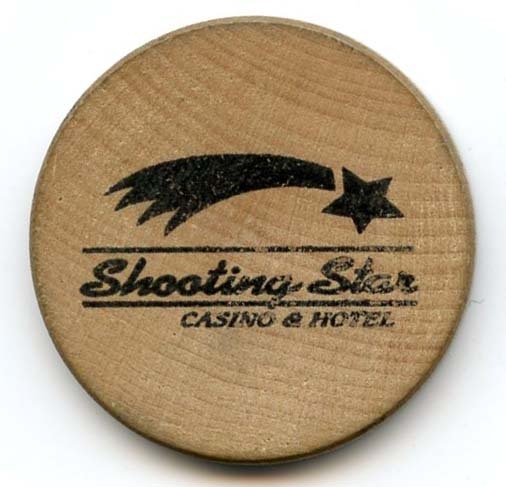 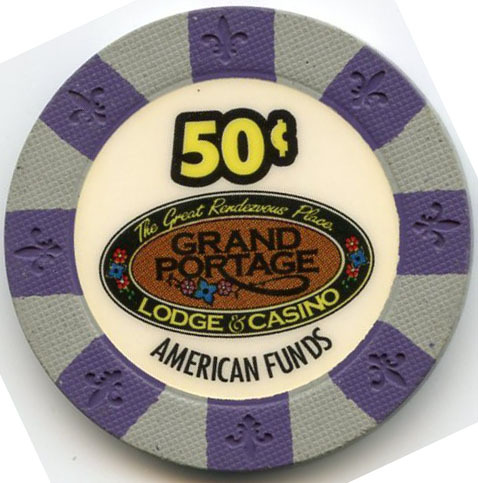 There are currently 20 open Casinos and Card Clubs throughout the state. 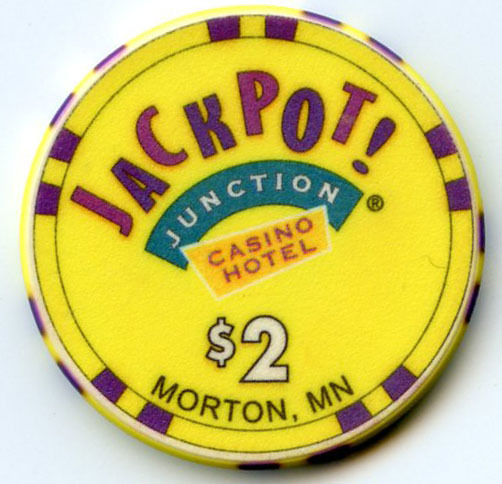 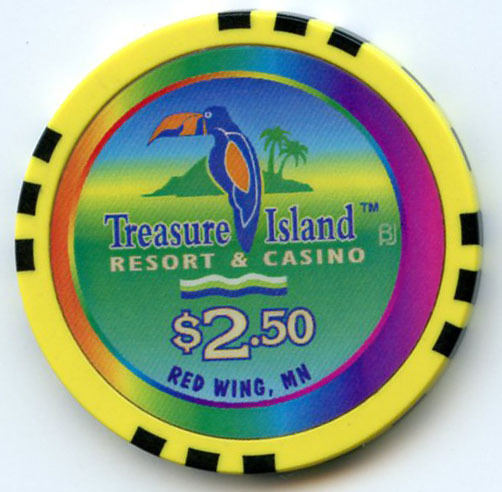 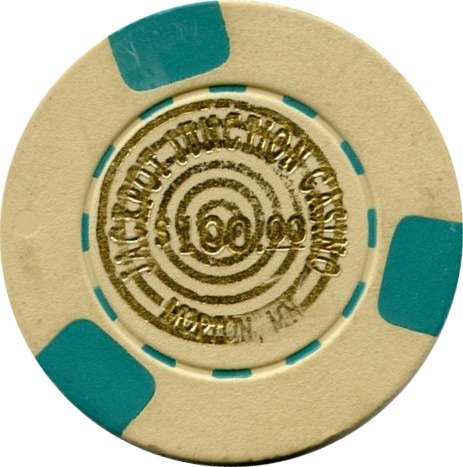 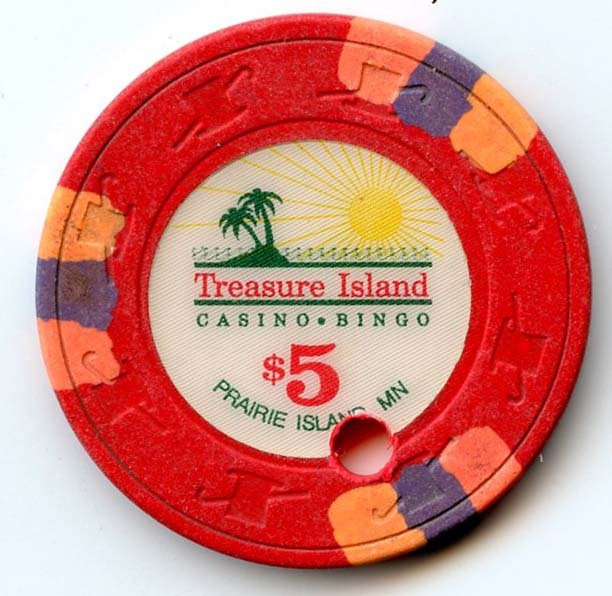 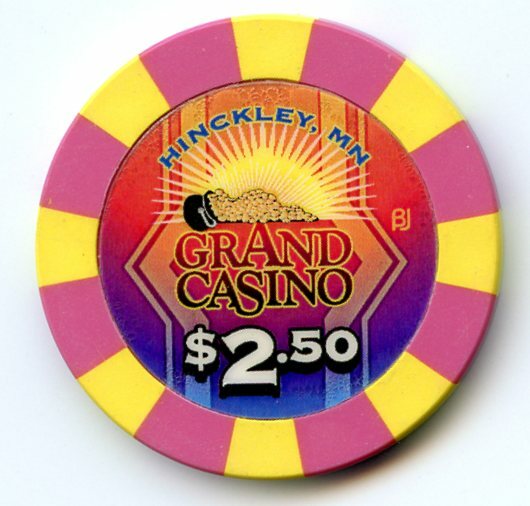 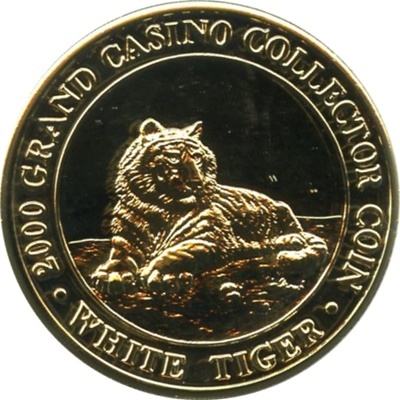 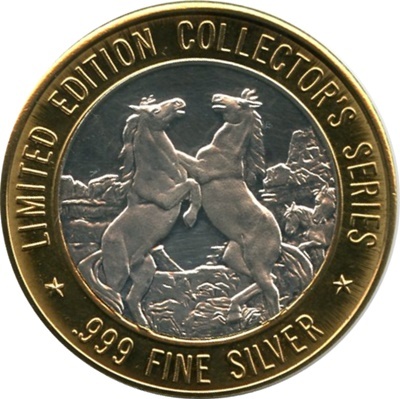 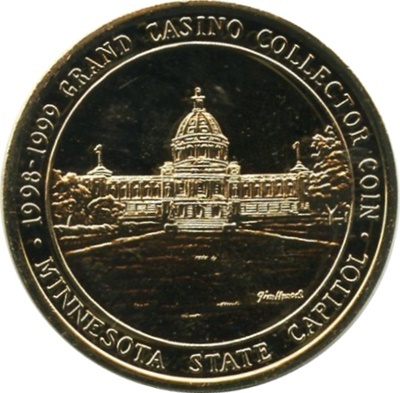 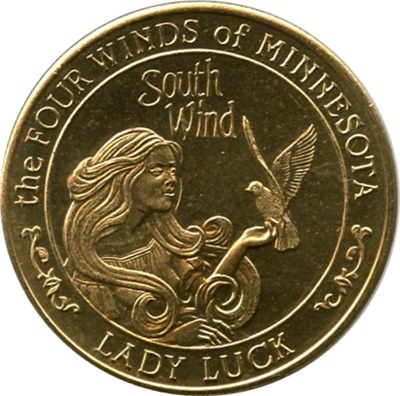 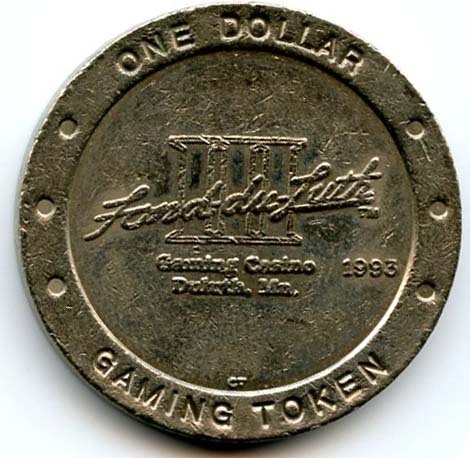 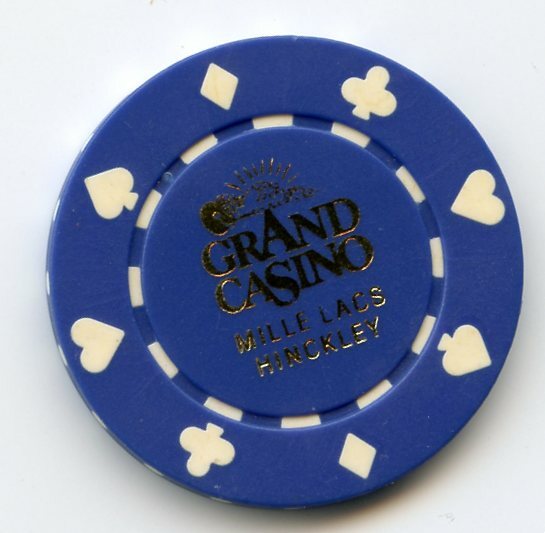 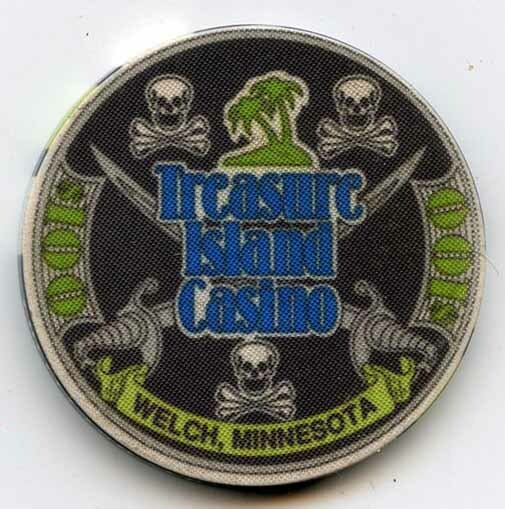 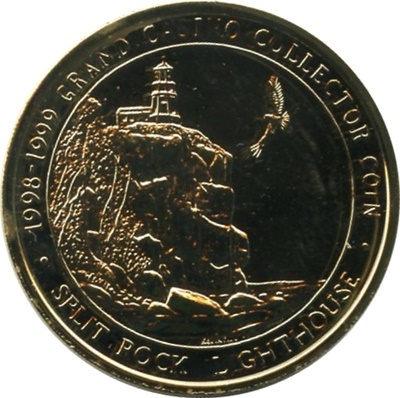 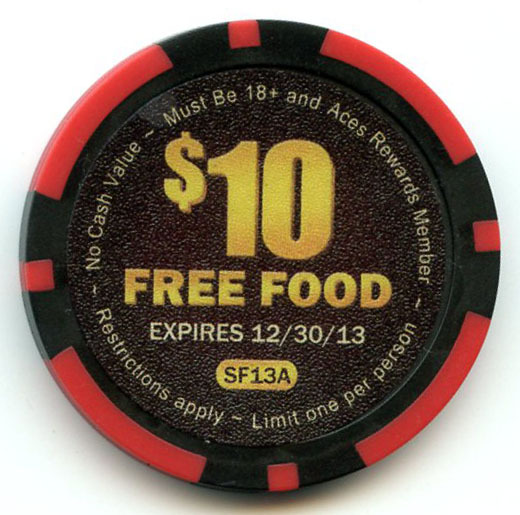 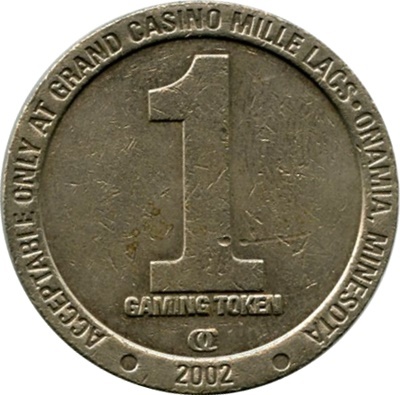 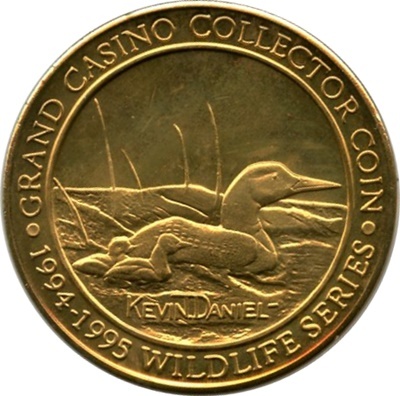 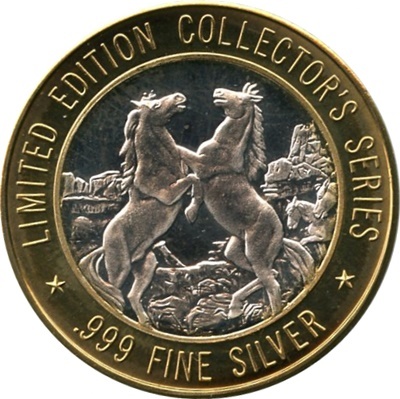 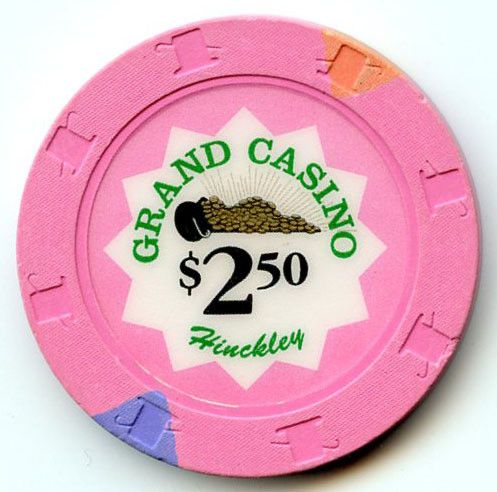 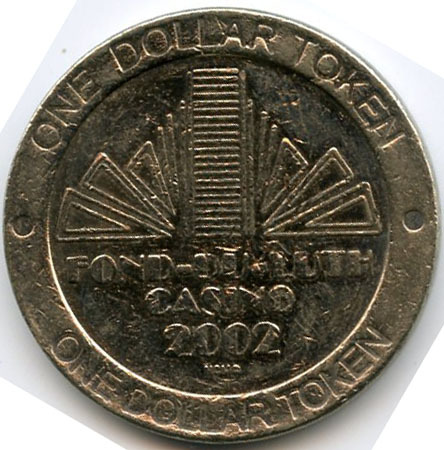 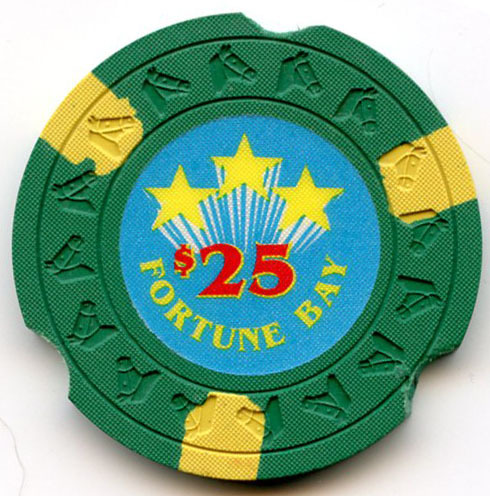 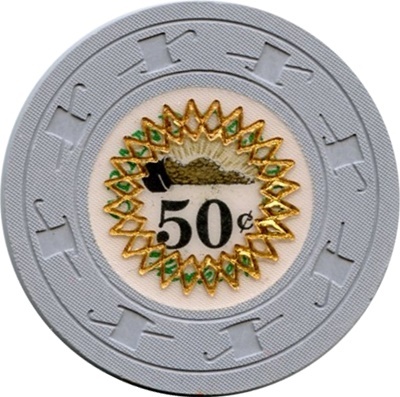 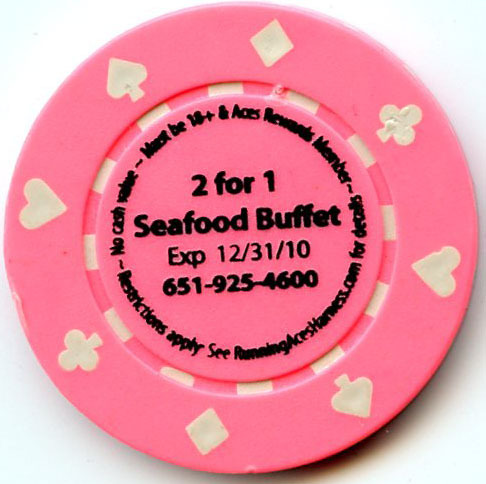 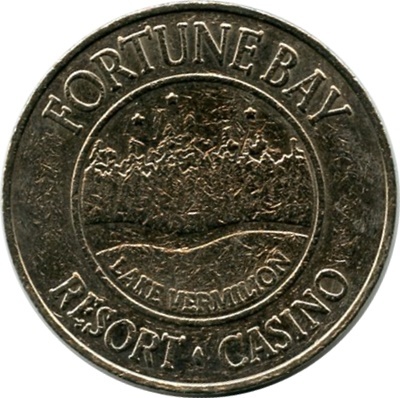 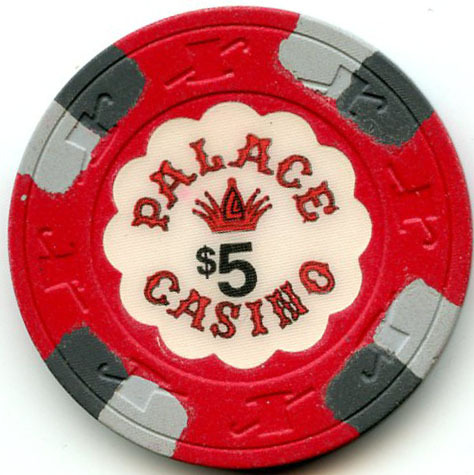 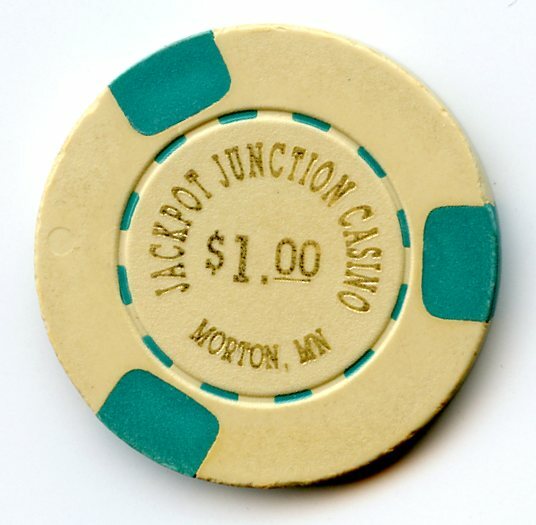 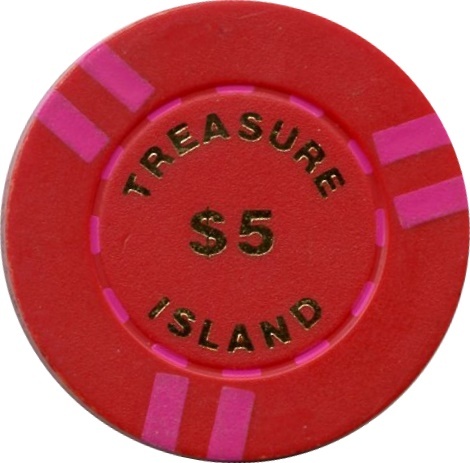 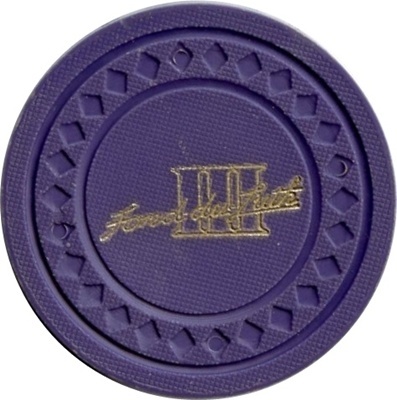 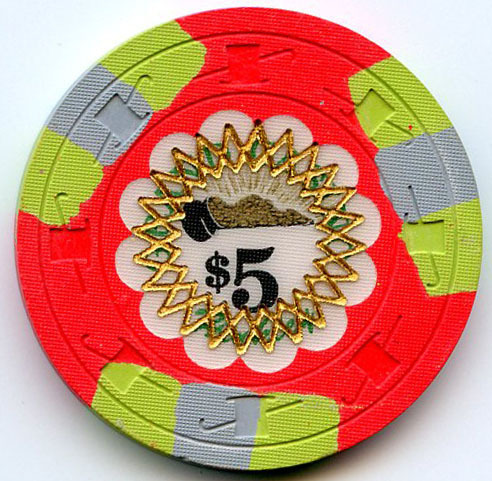 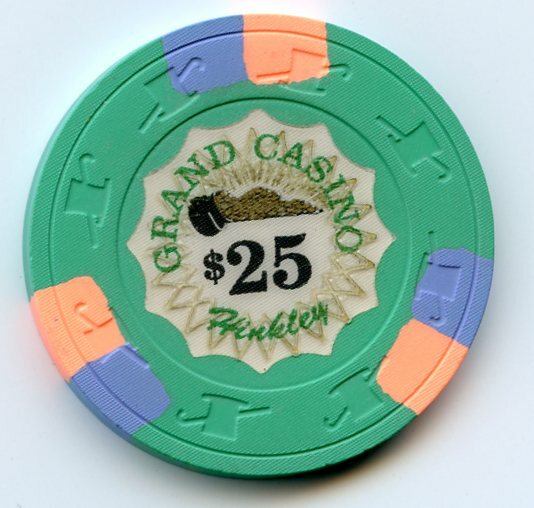 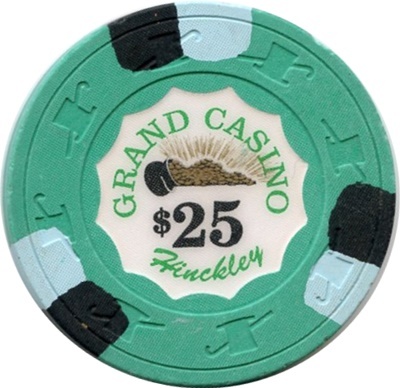 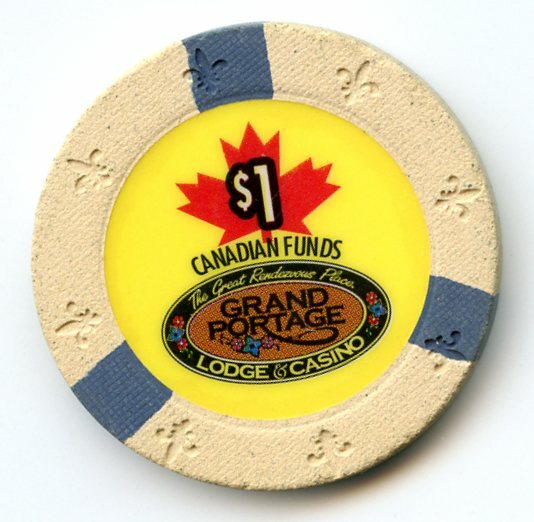 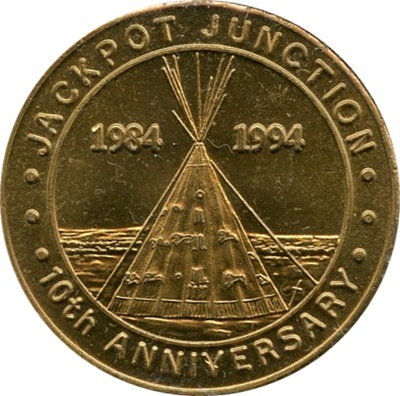 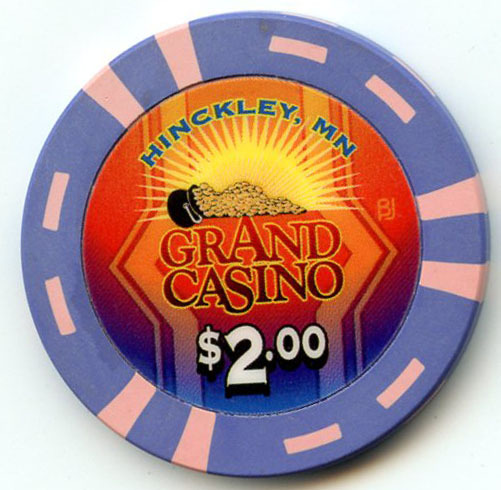 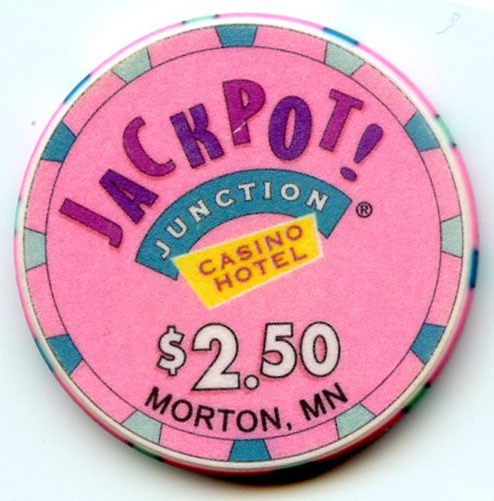 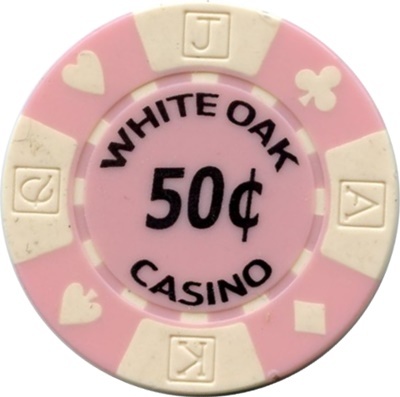 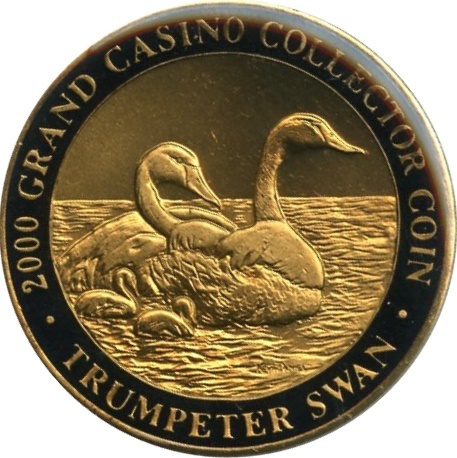 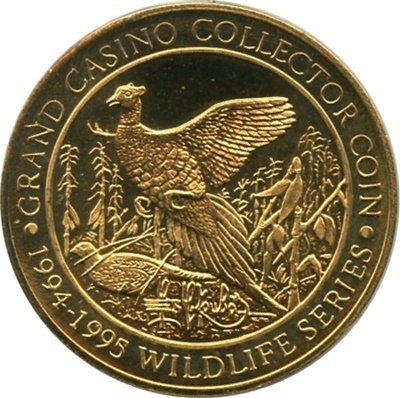 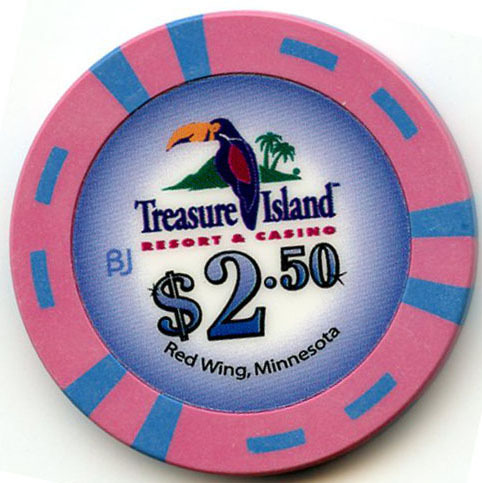 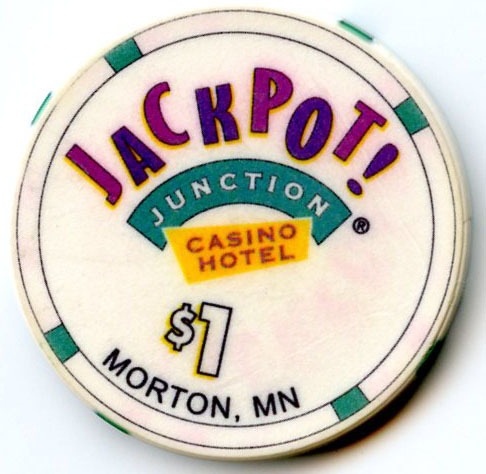 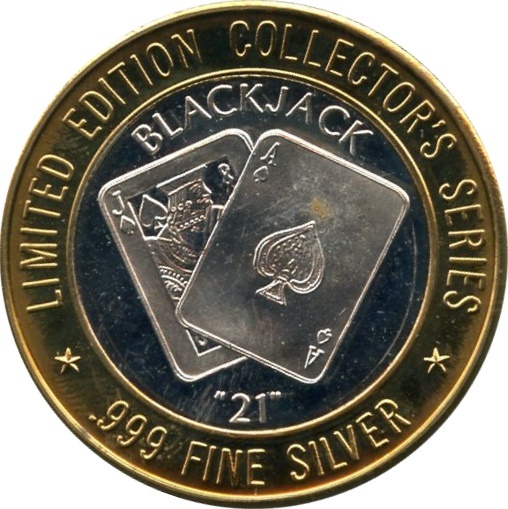 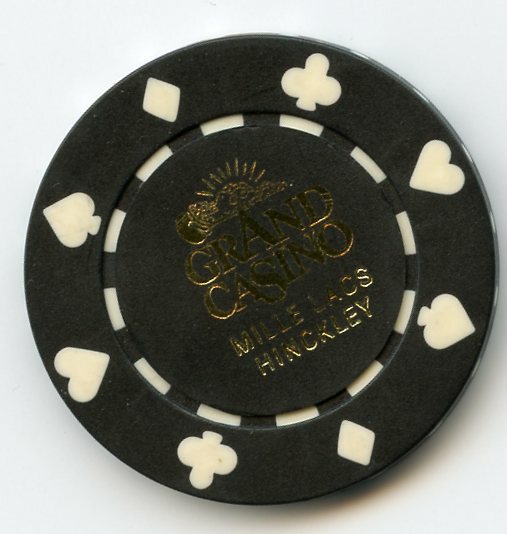 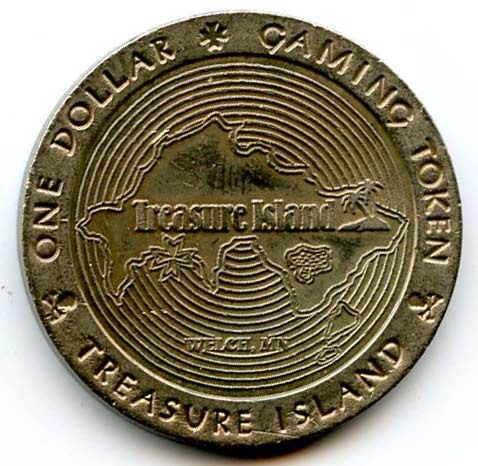 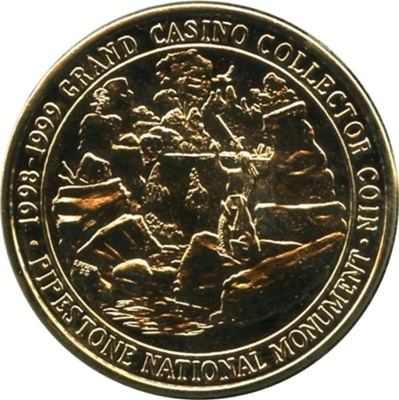 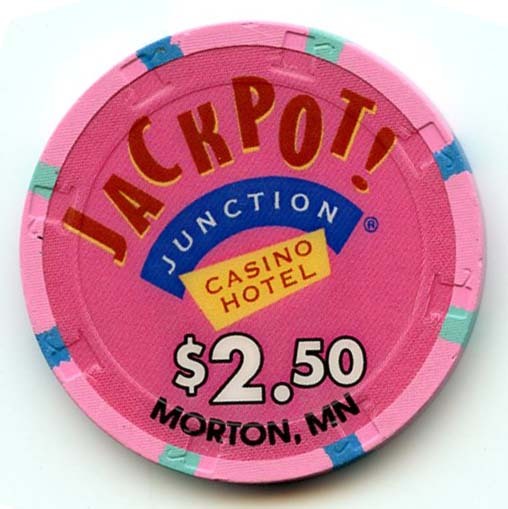 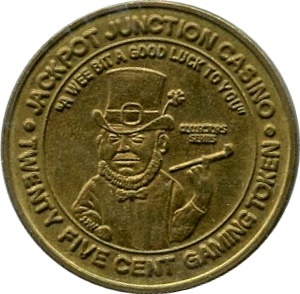 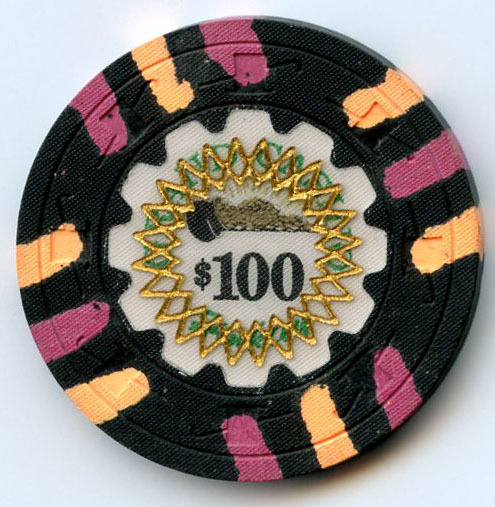 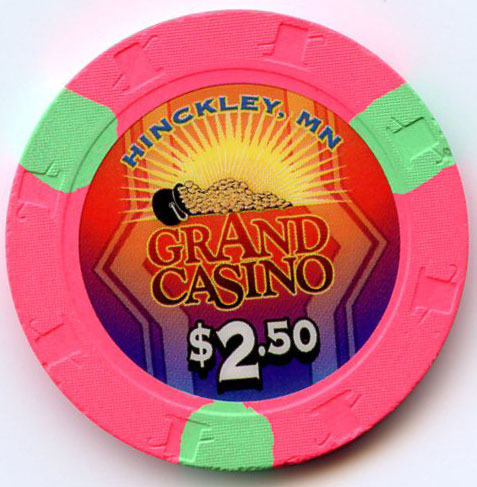 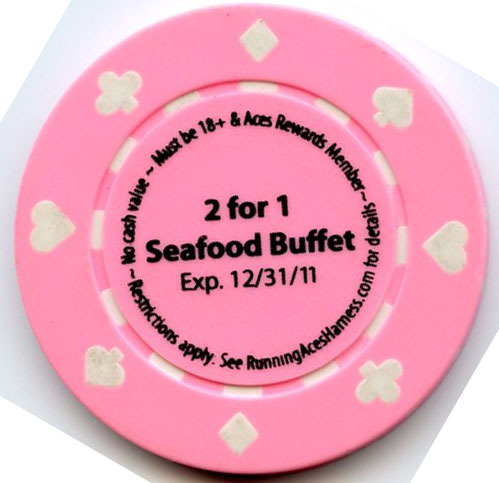 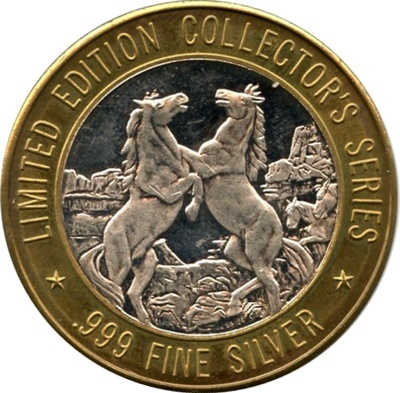 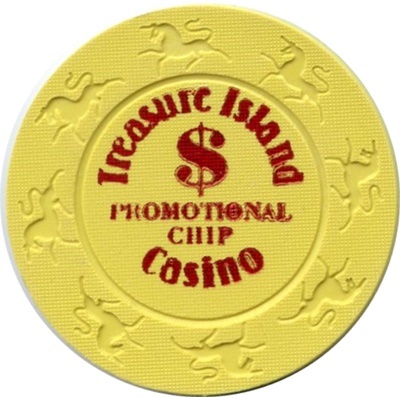 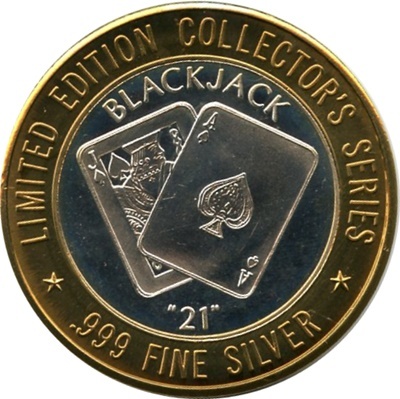 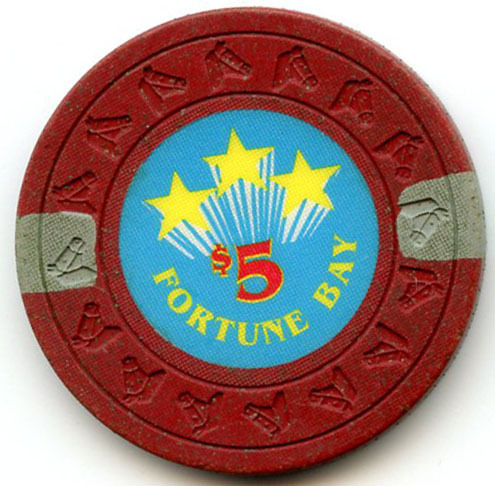 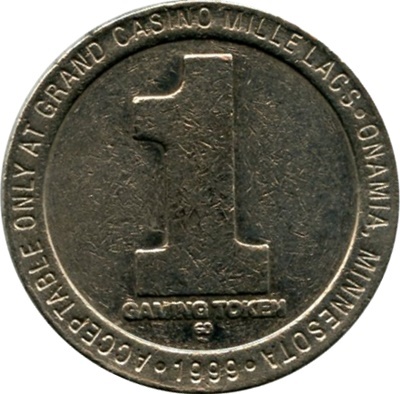 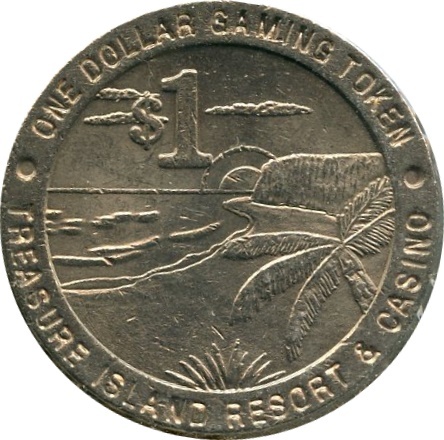 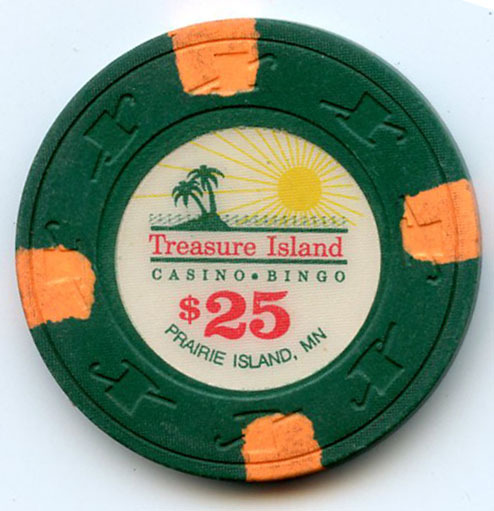 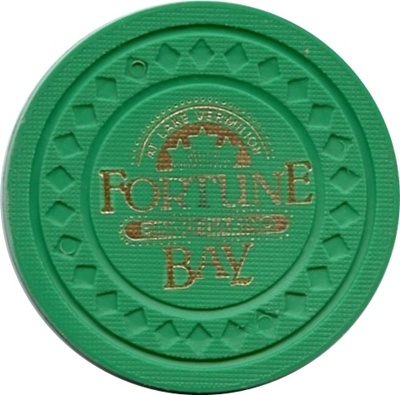 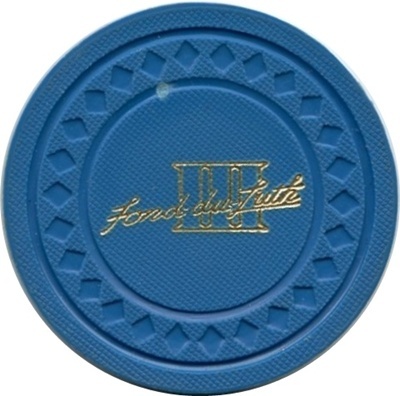 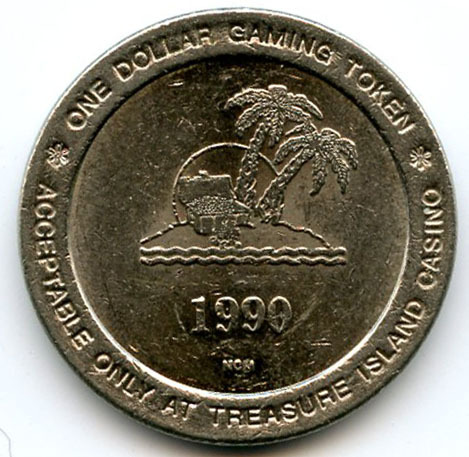 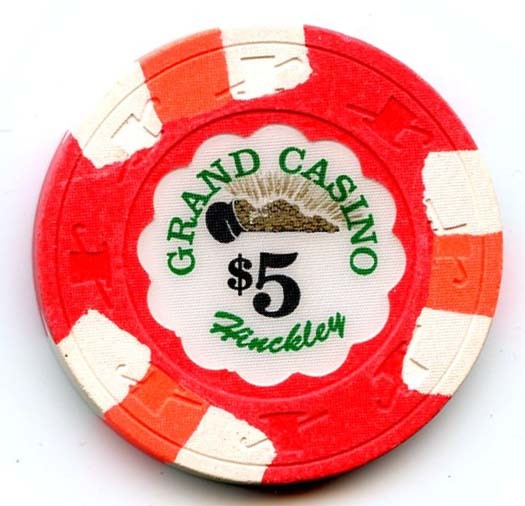 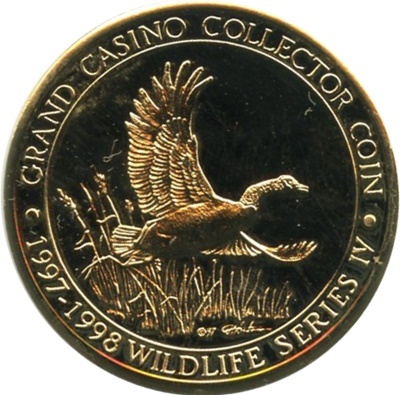 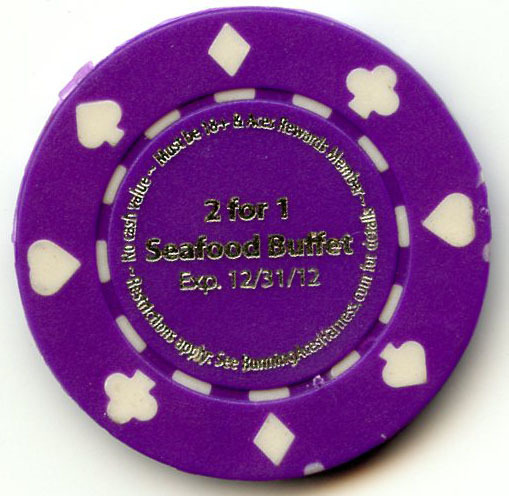 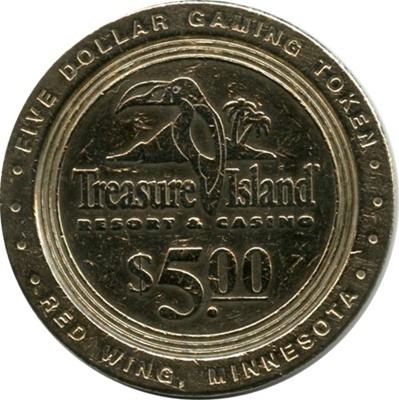 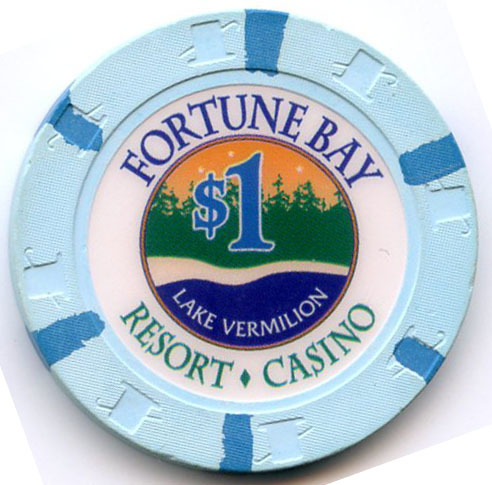 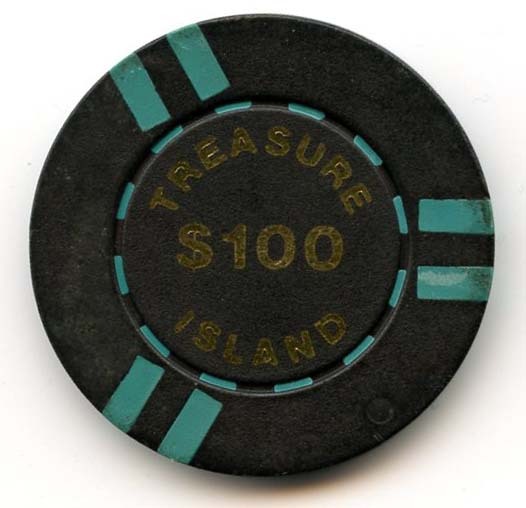 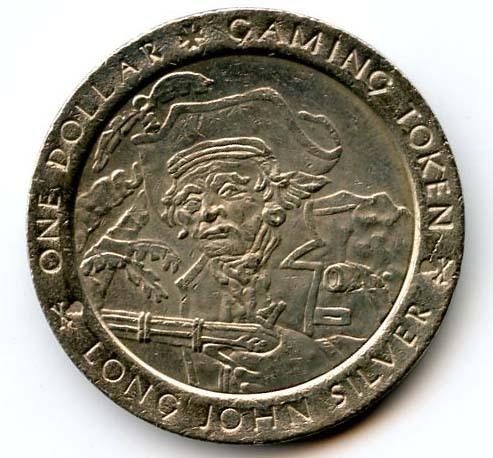 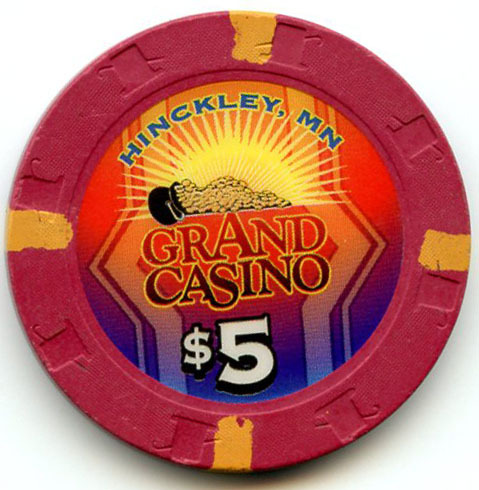 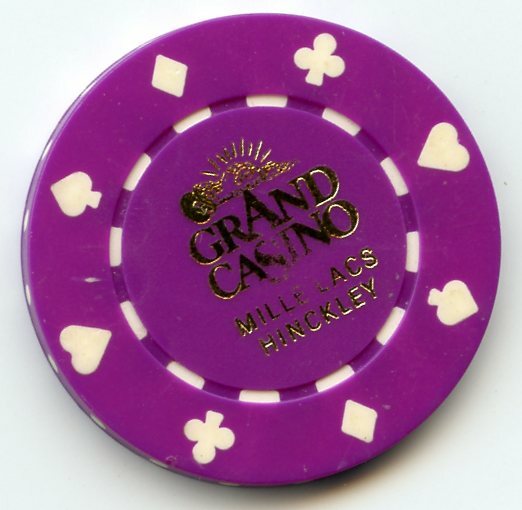 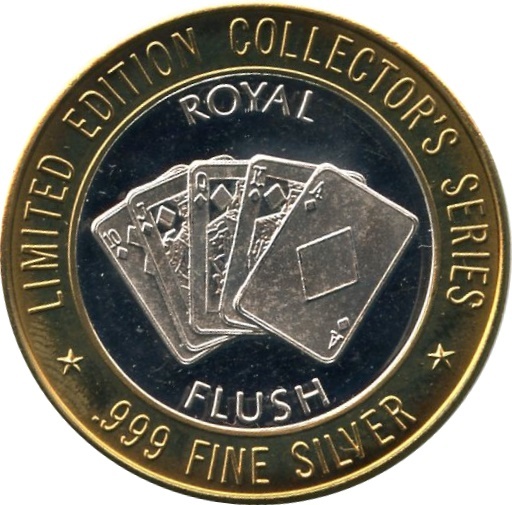 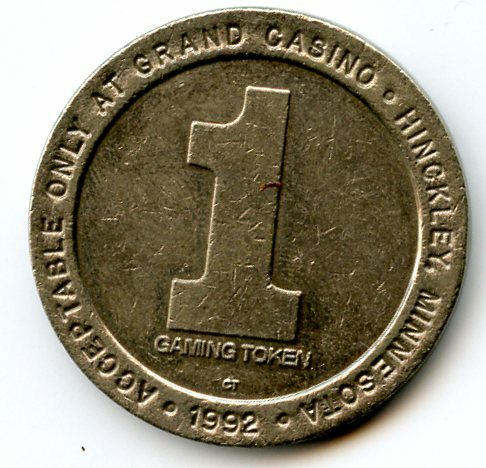 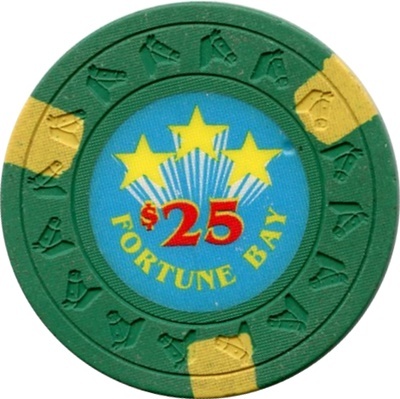 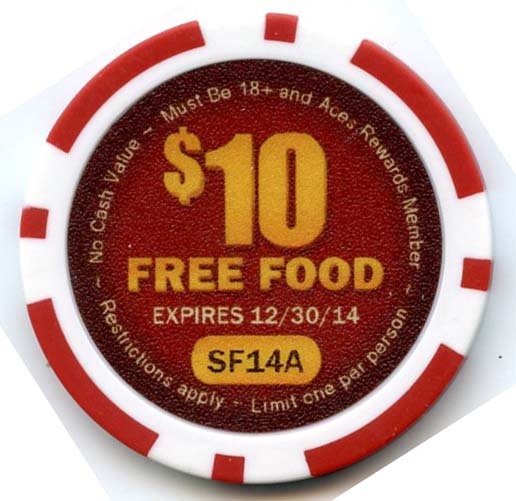 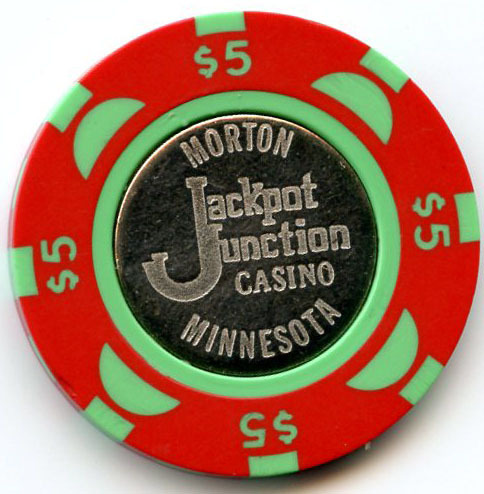 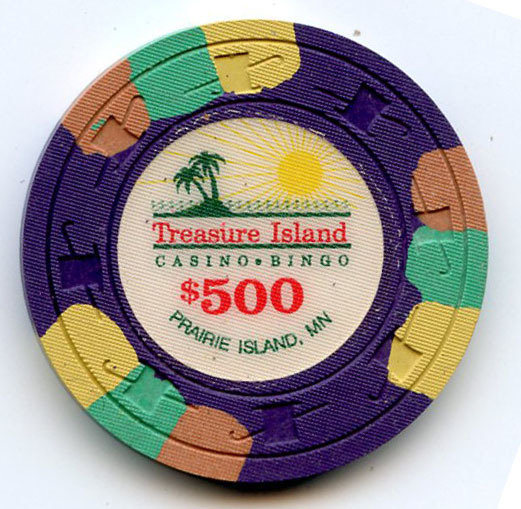 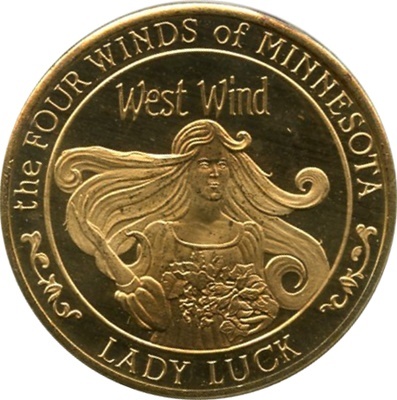 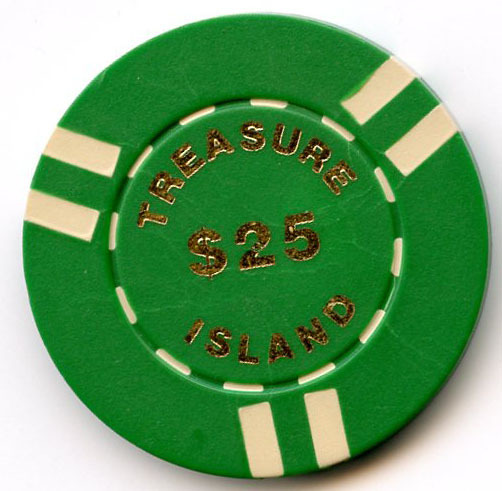 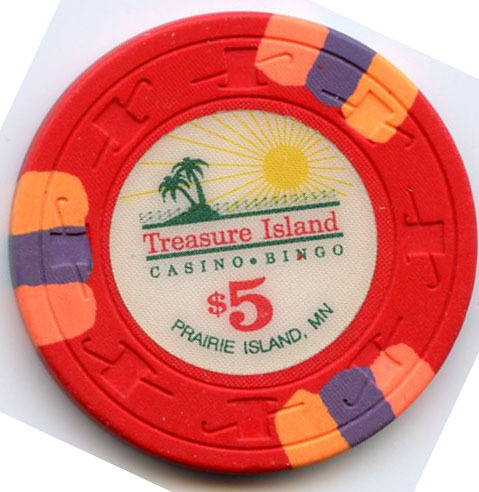 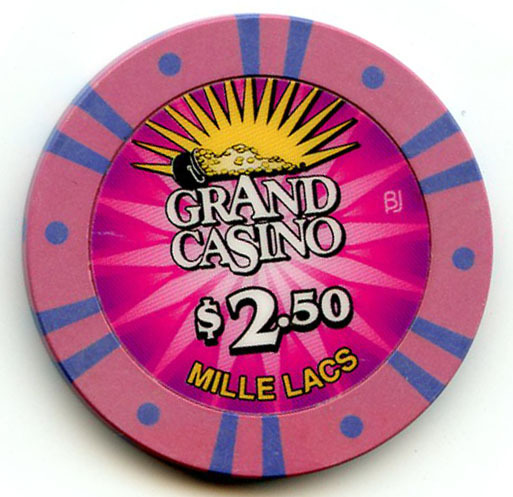 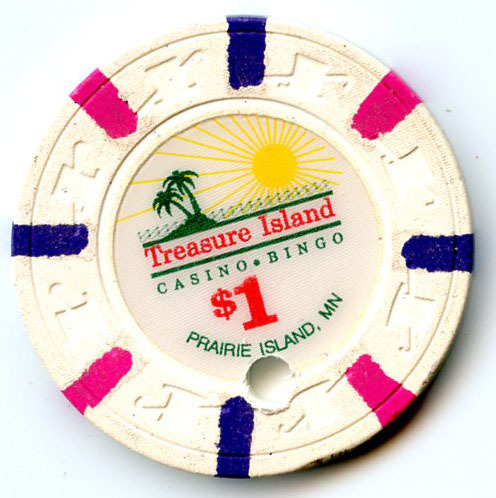 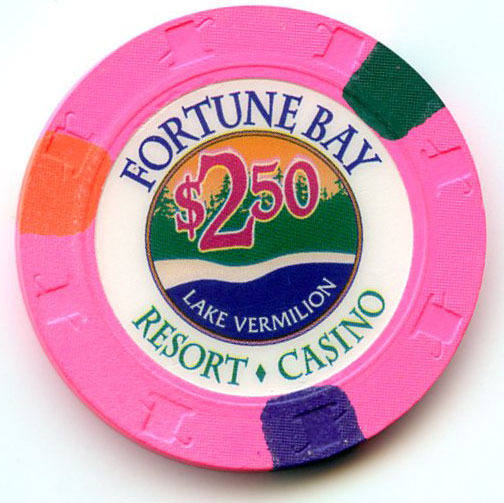 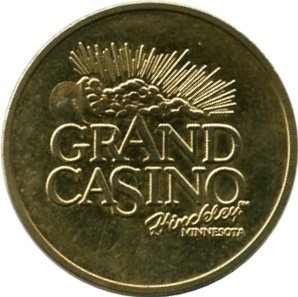 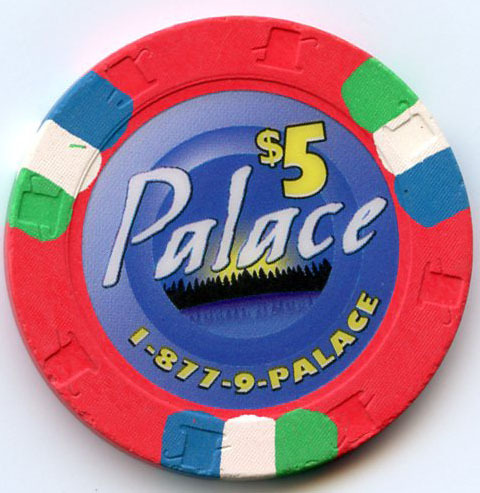 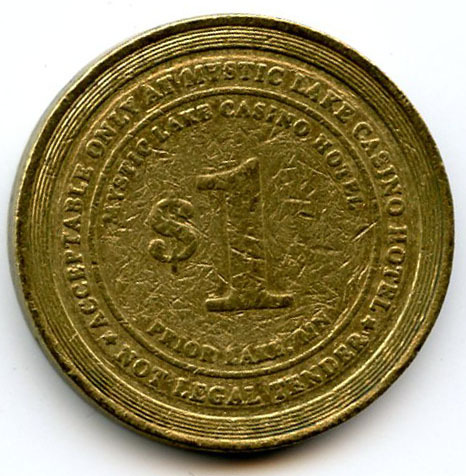 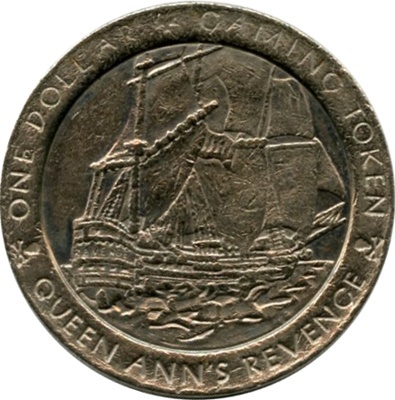 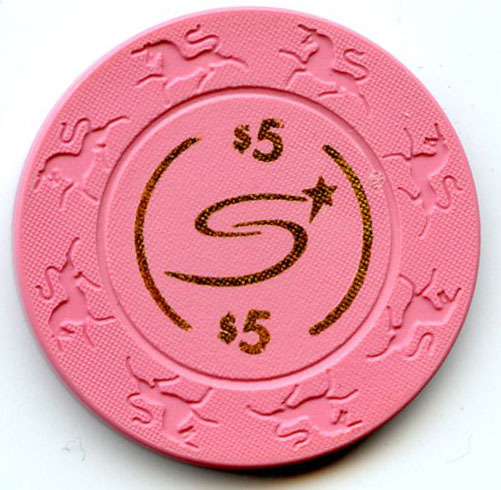 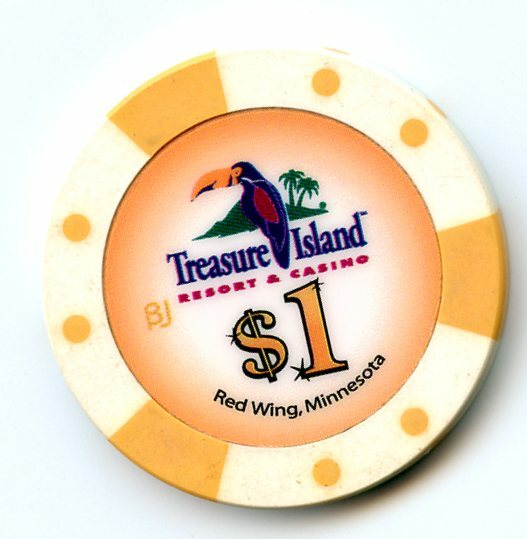 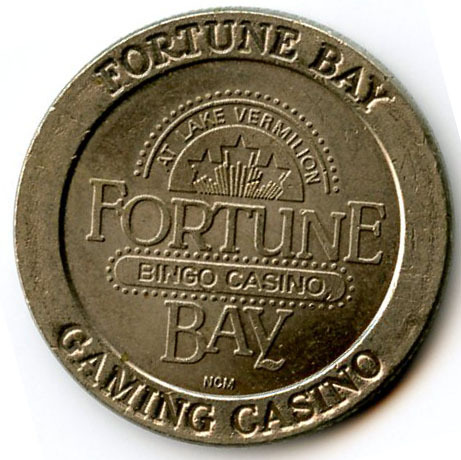 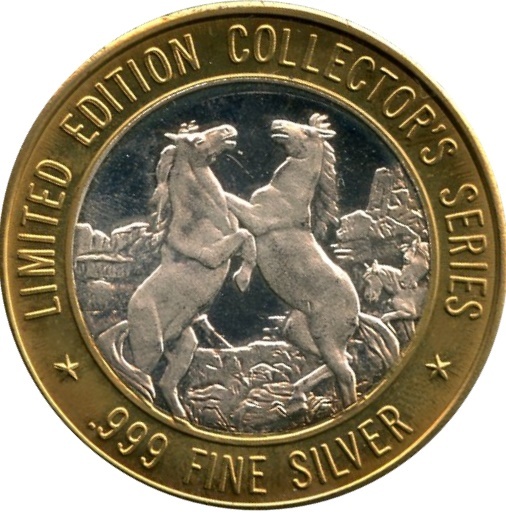 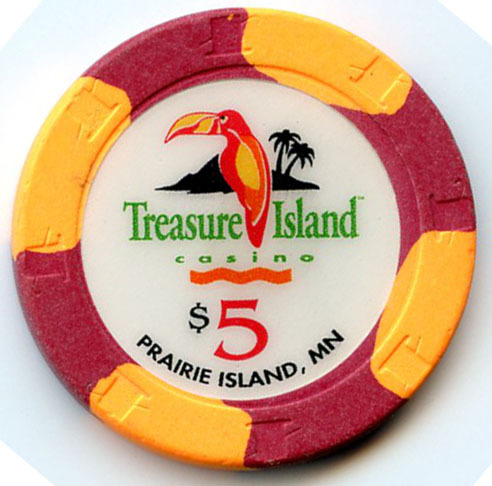 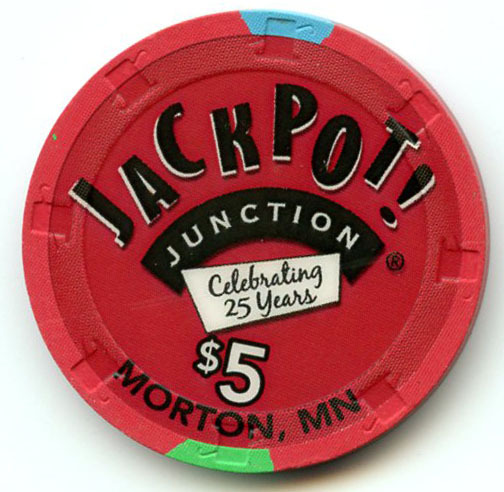 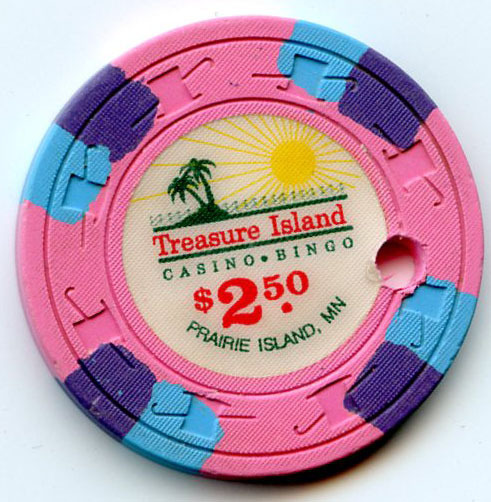 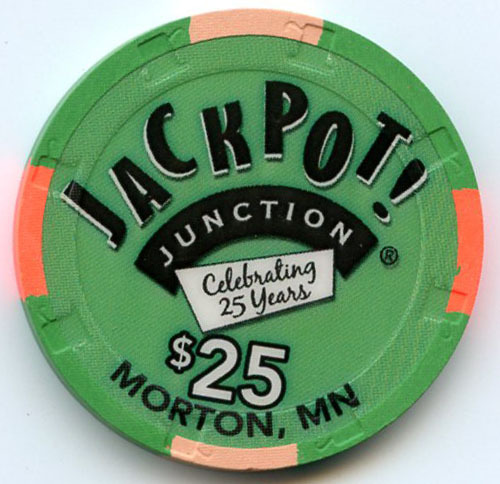 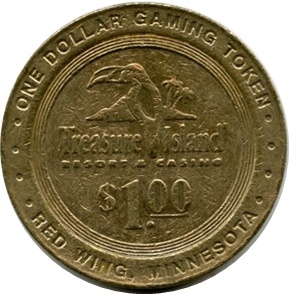 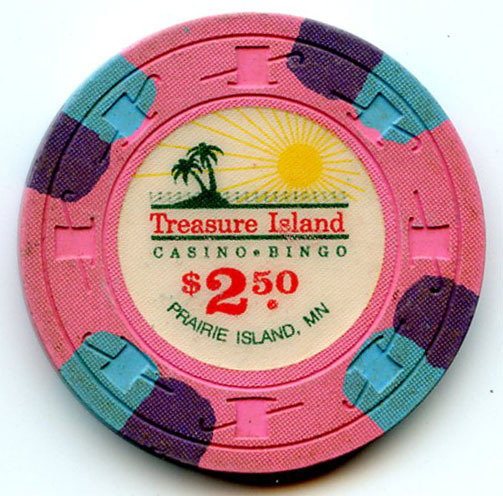 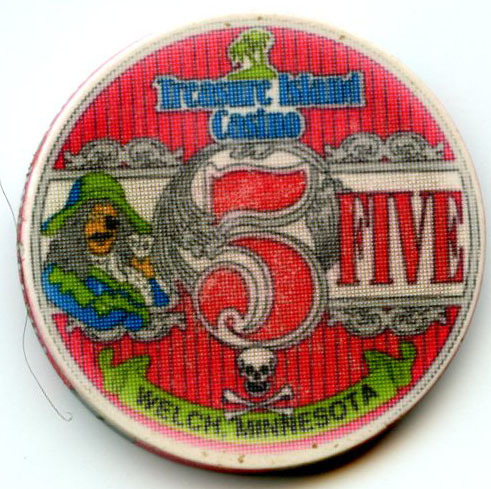 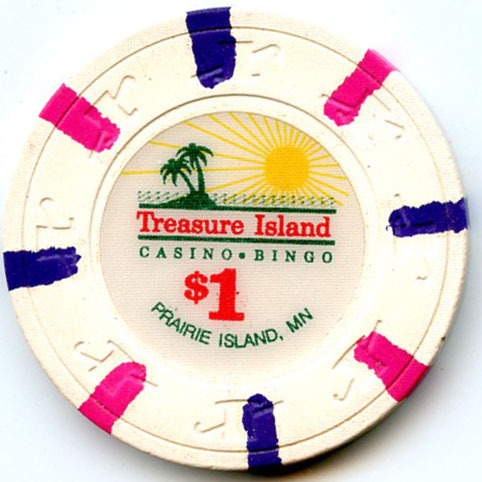 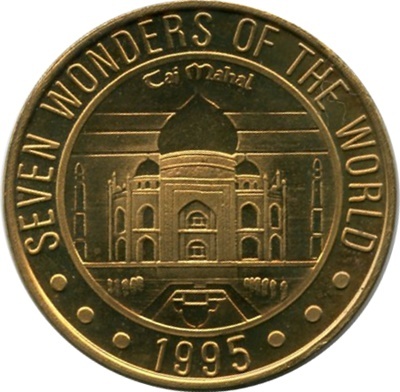 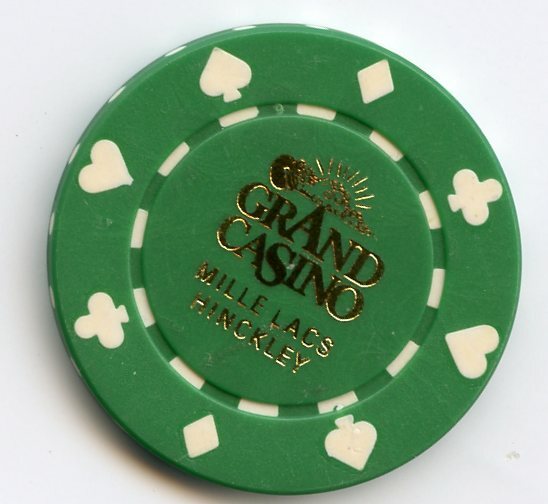 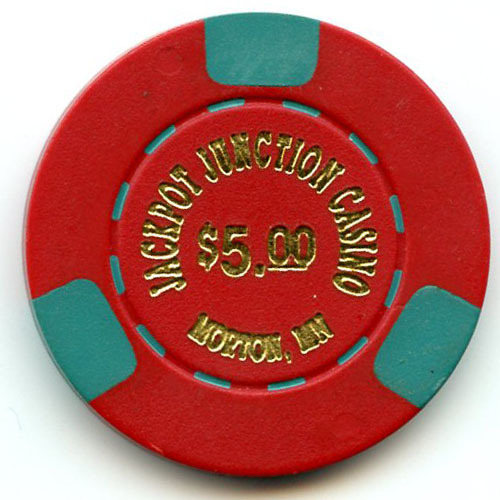 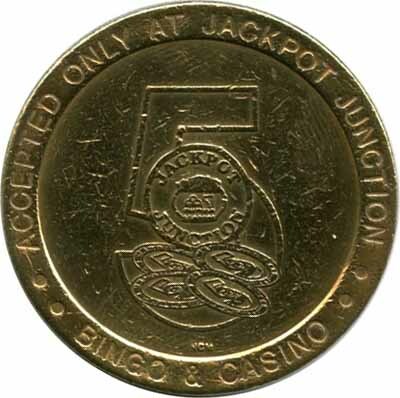 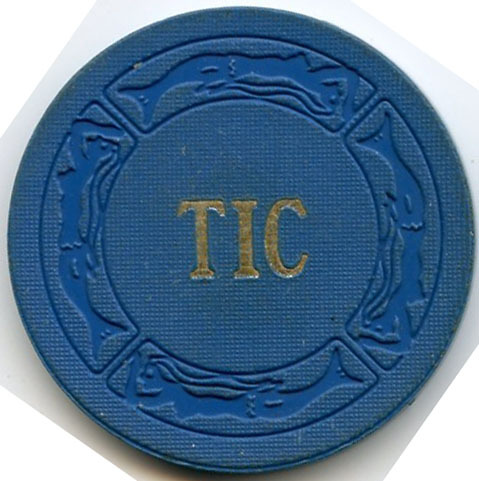 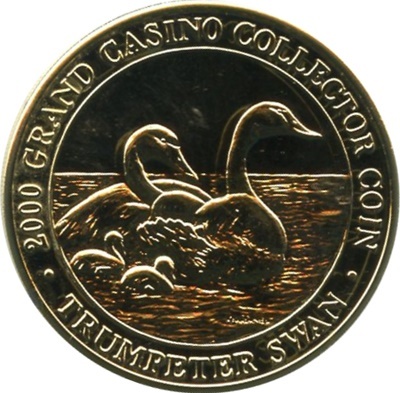 Three of the biggest casinos are Jackpot Junction, Mystic Lake, and Treasure Island. 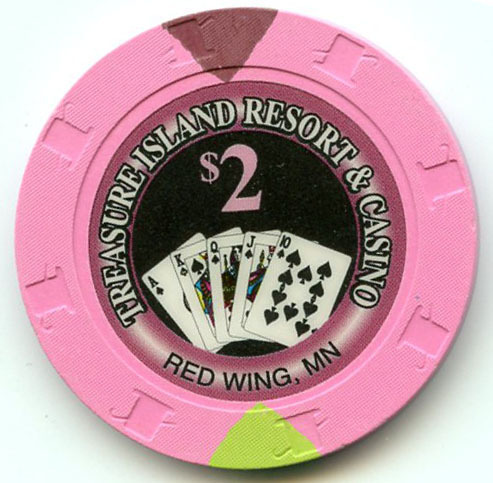 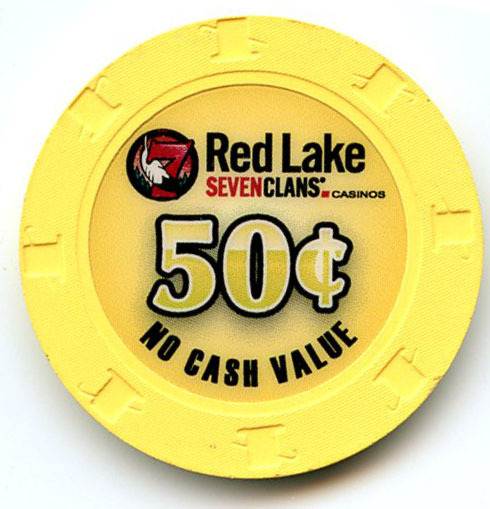 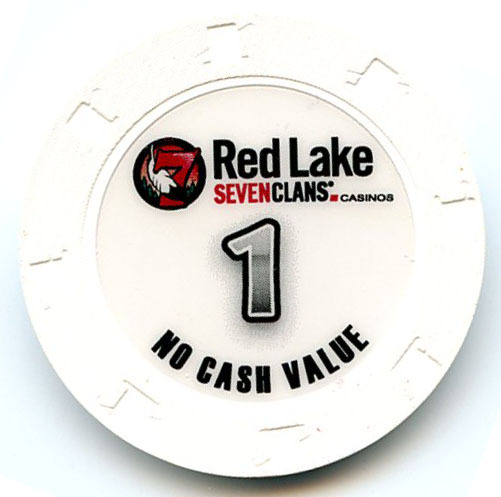 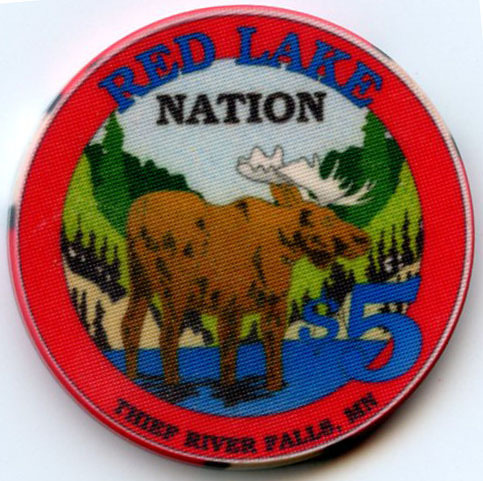 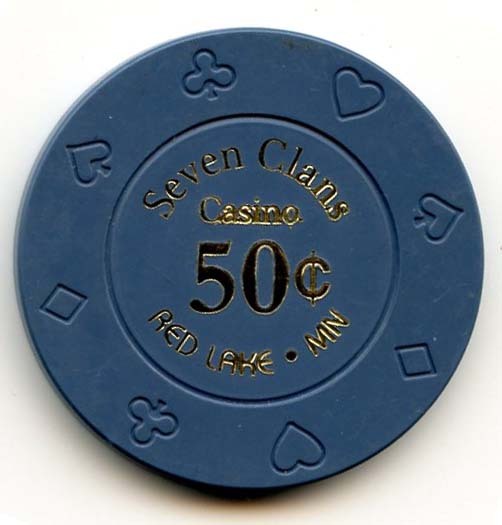 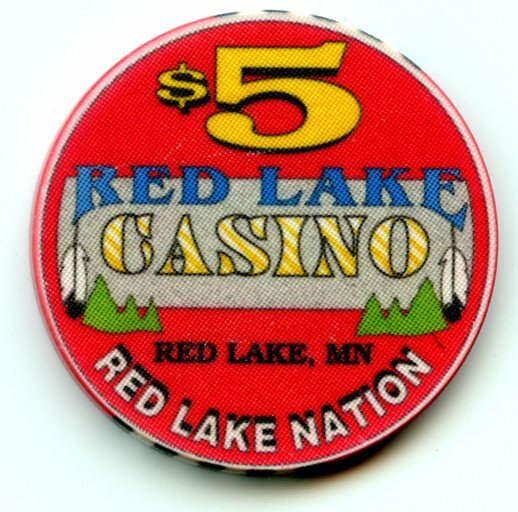 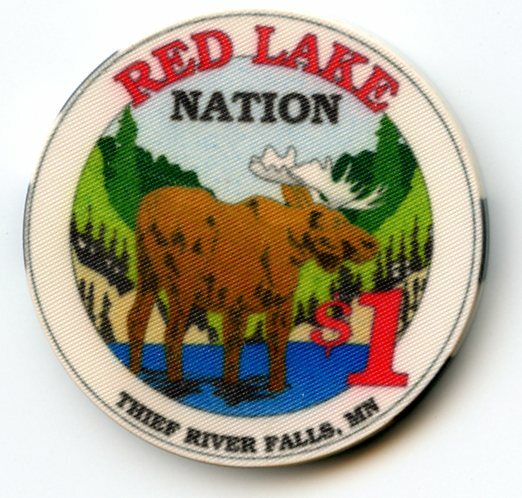 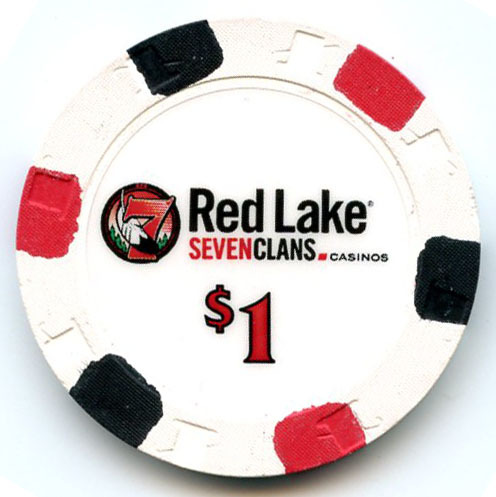 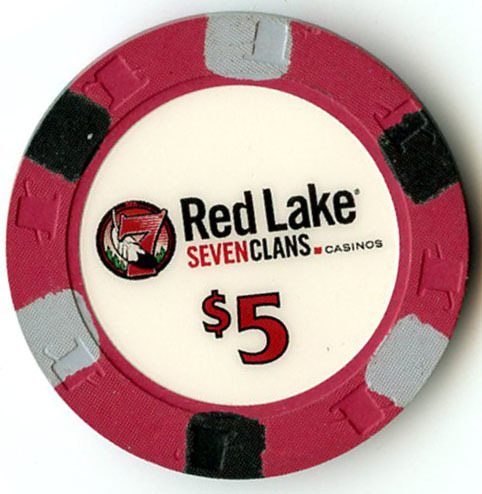 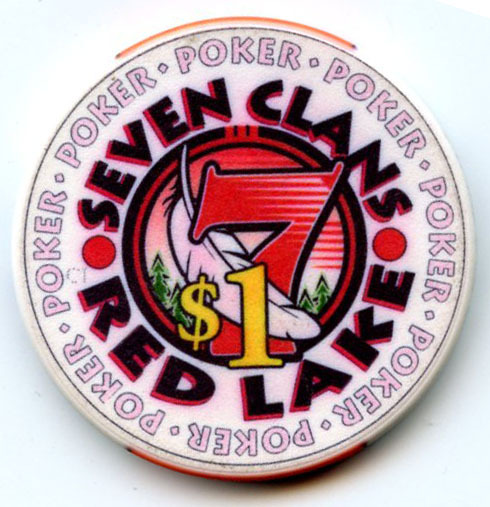 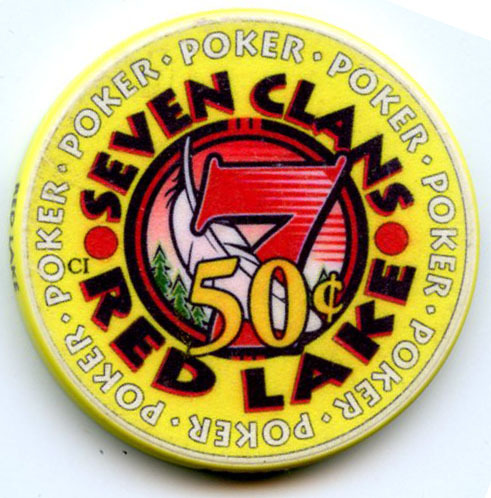 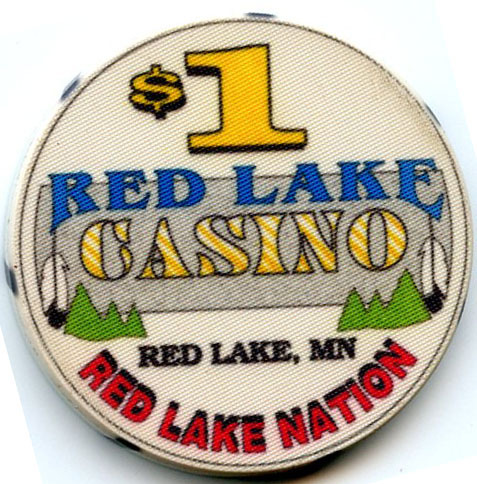 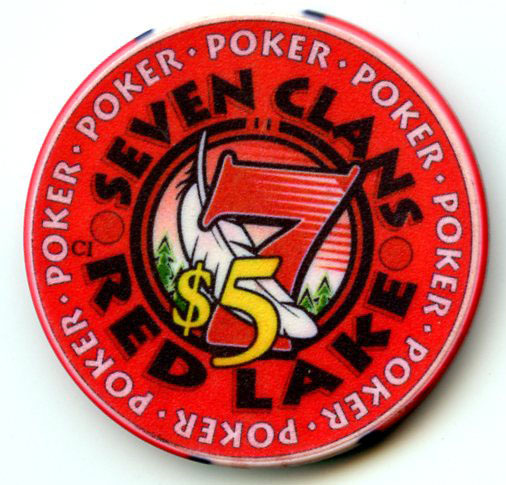 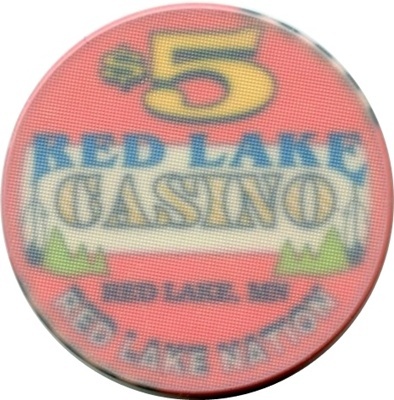 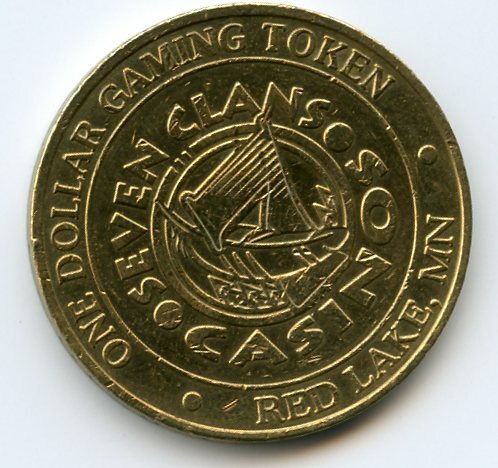 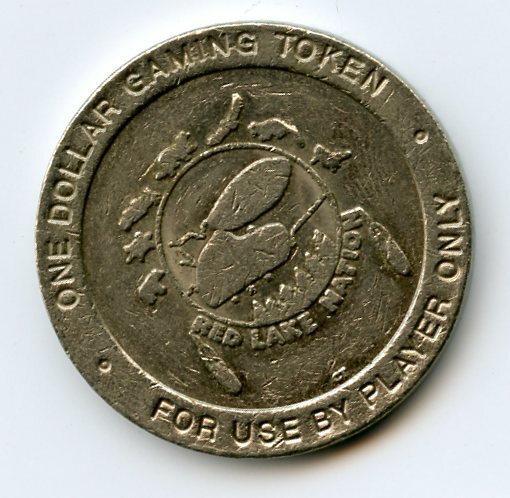 Seven Clans Red Lake Casino was once named Red Lake Casino. 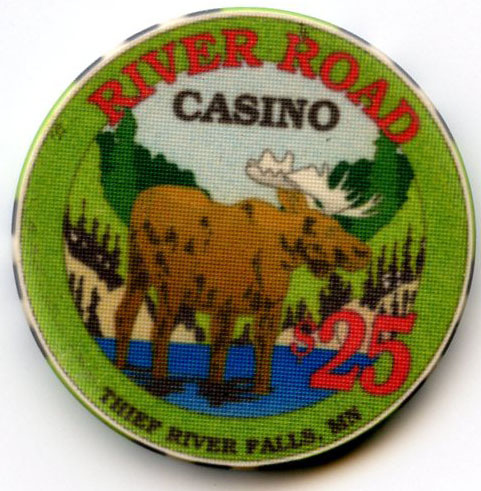 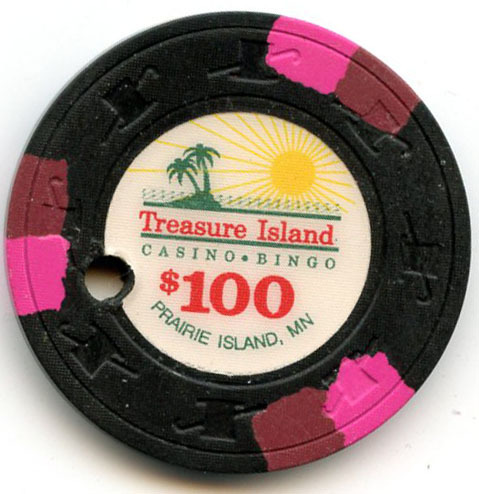 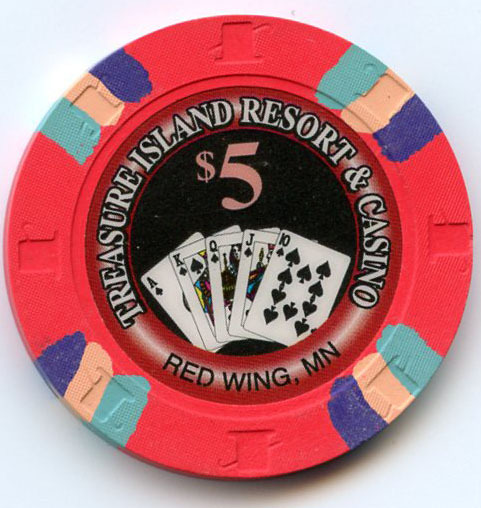 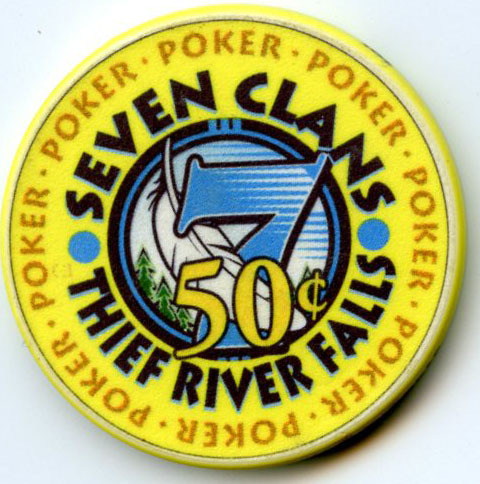 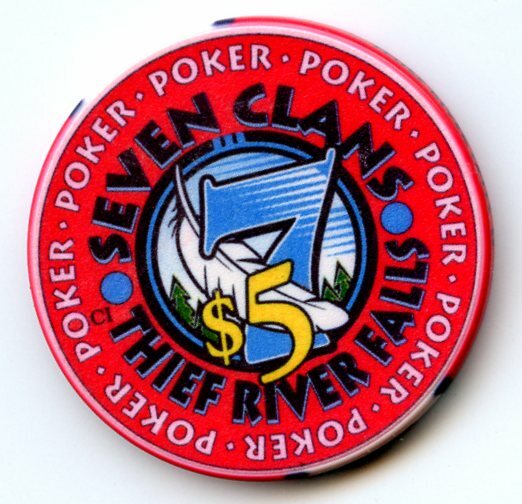 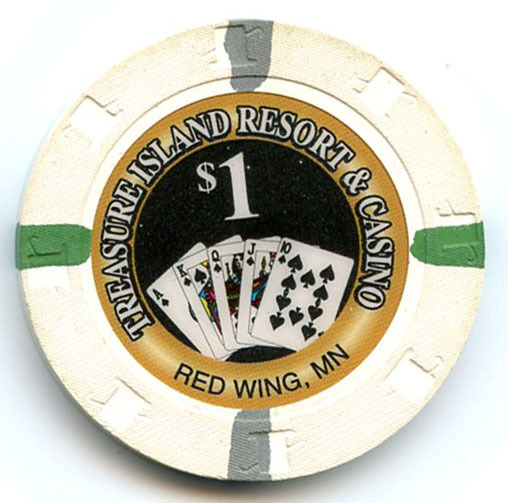 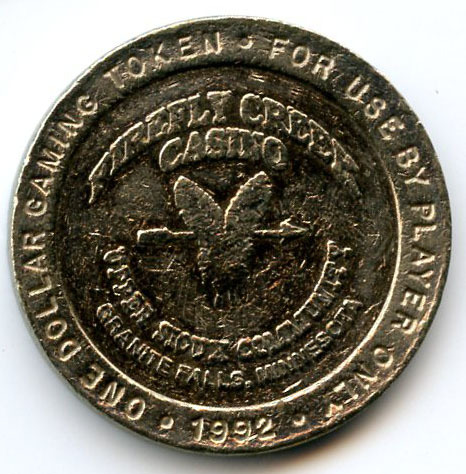 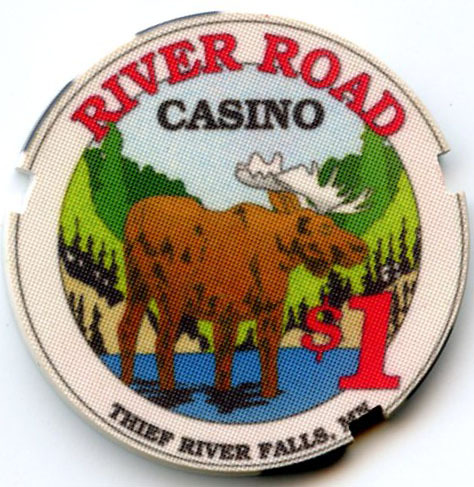 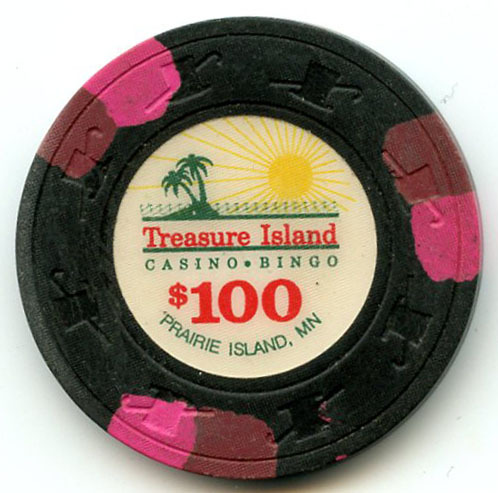 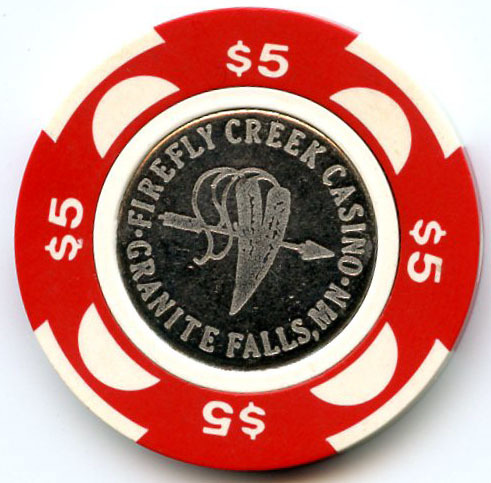 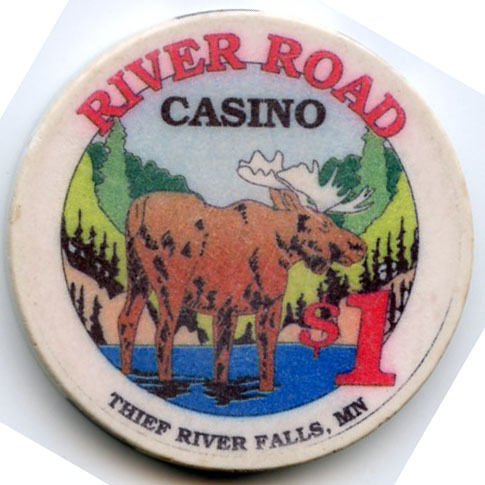 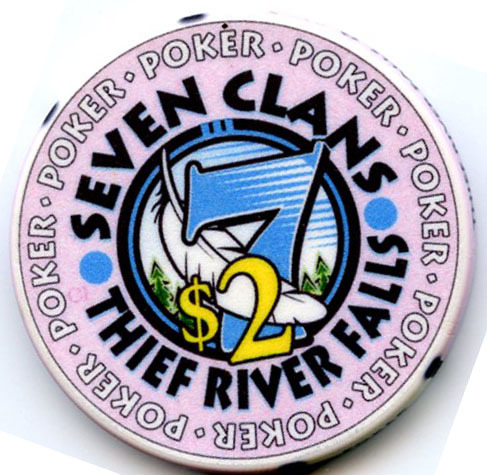 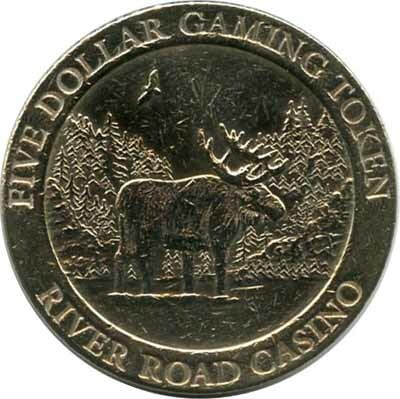 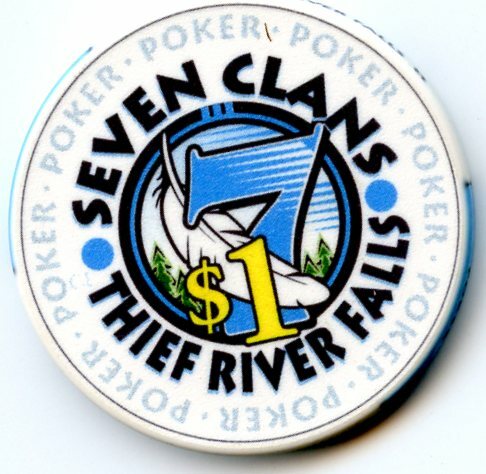 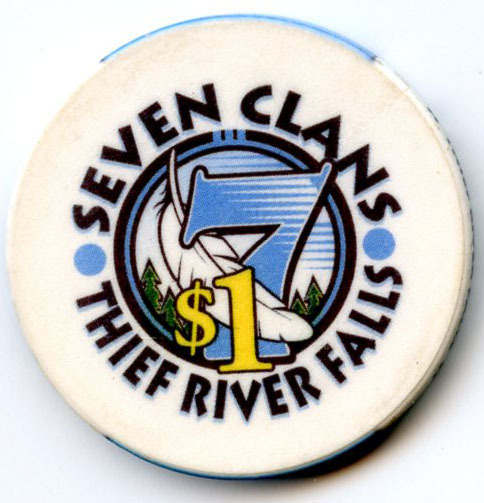 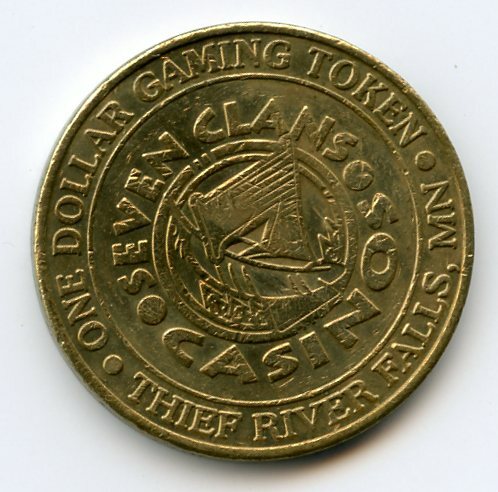 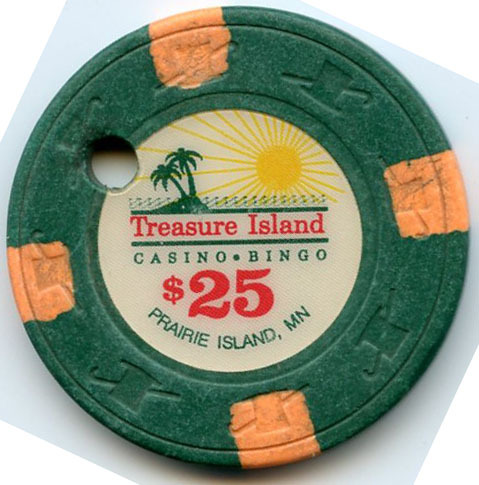 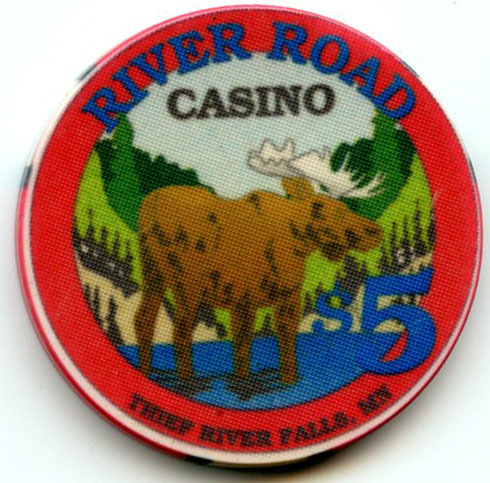 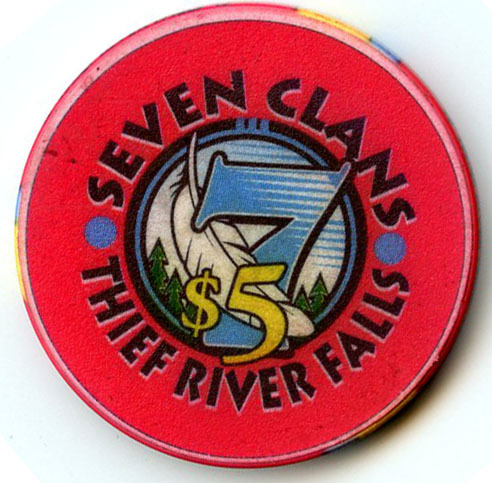 Seven Clans Thief River Falls was once named River Road Casino. 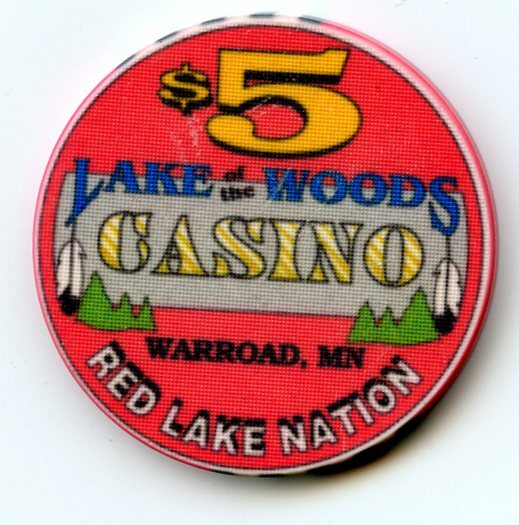 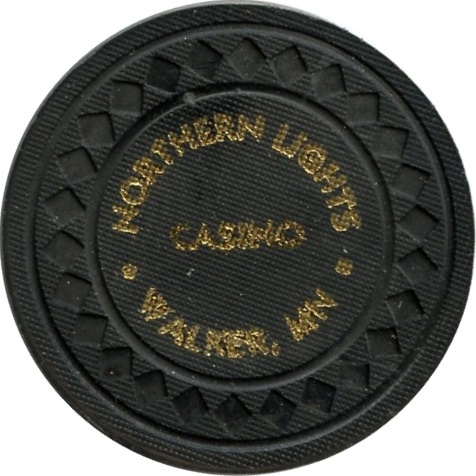 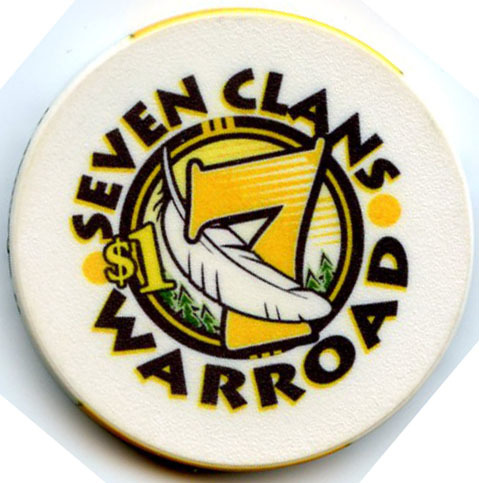 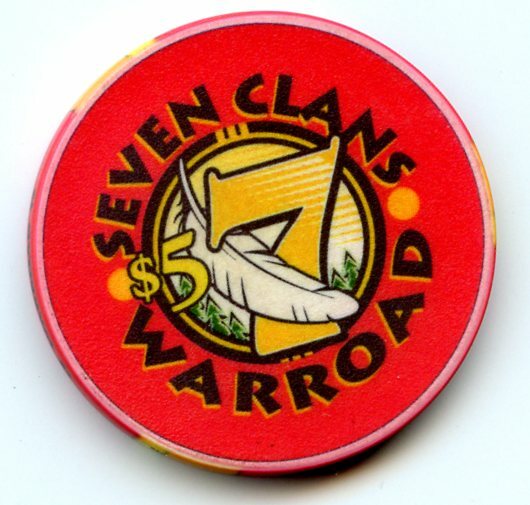 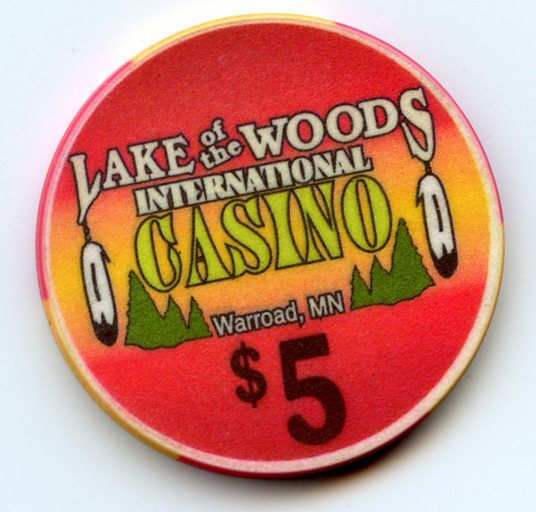 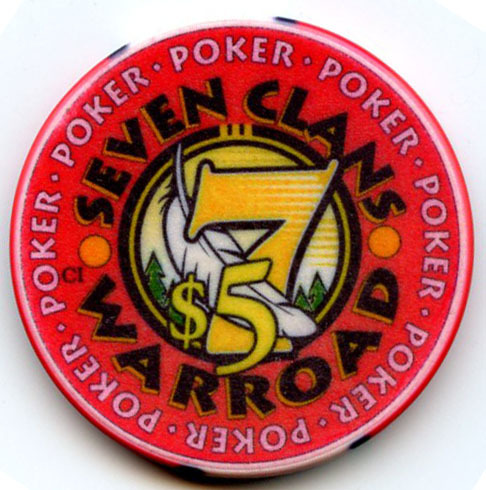 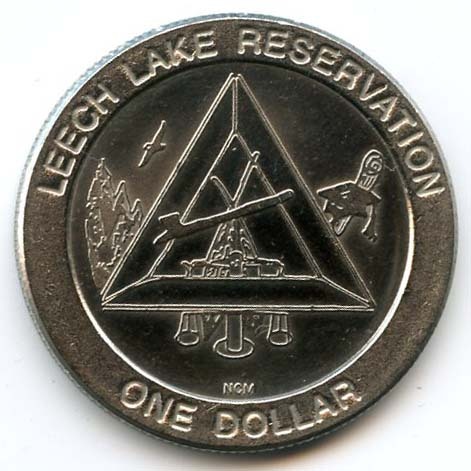 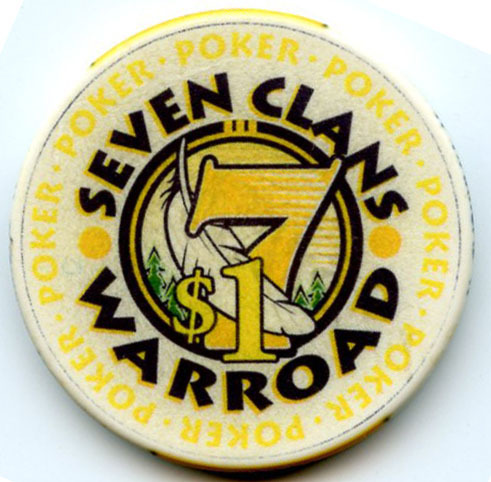 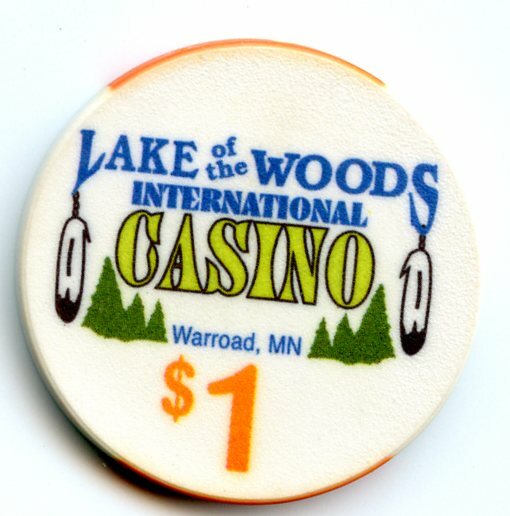 Seven Clans Warroad was once named the Lake of the Woods Casino. 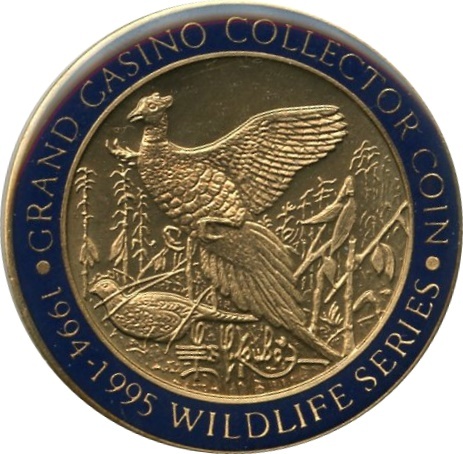 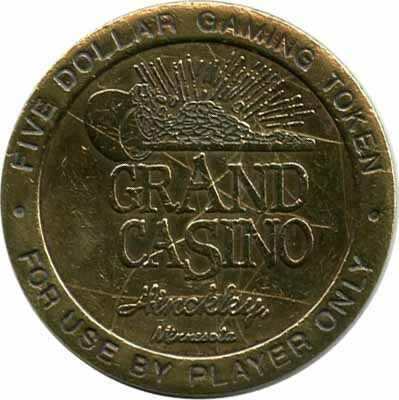 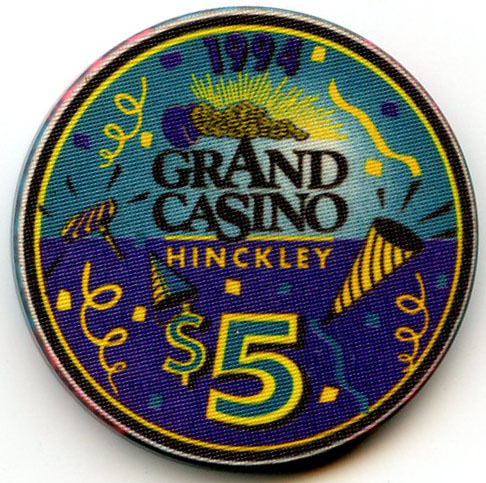 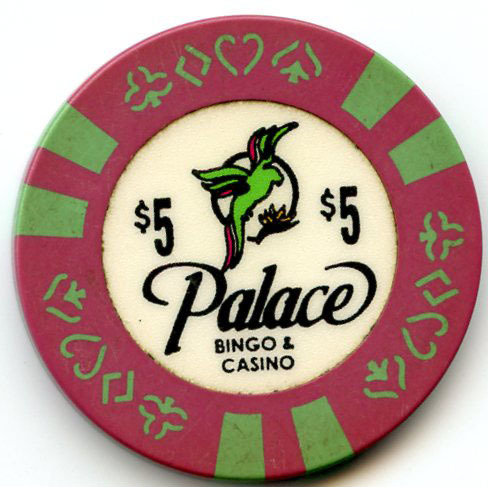 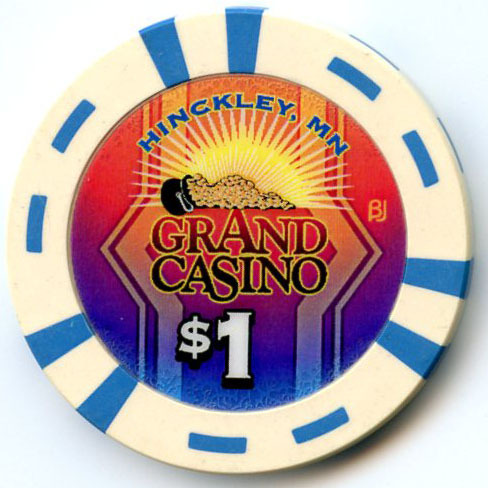 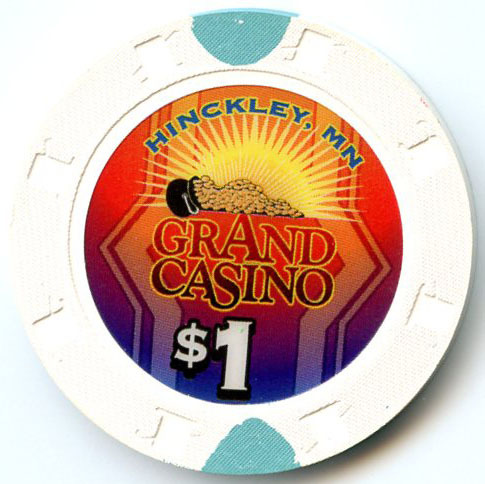 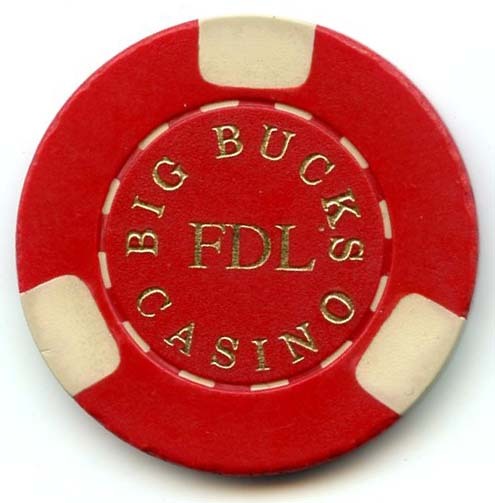 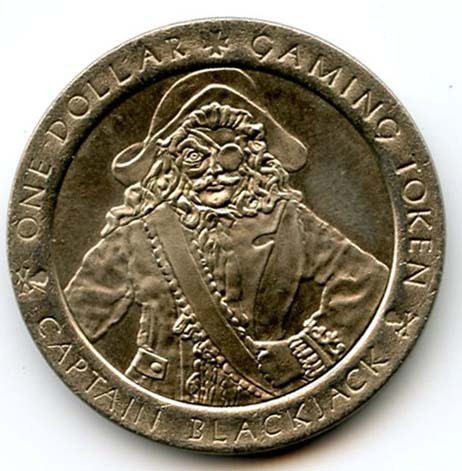 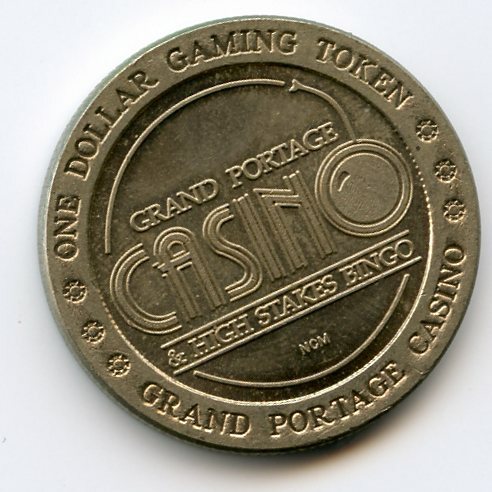 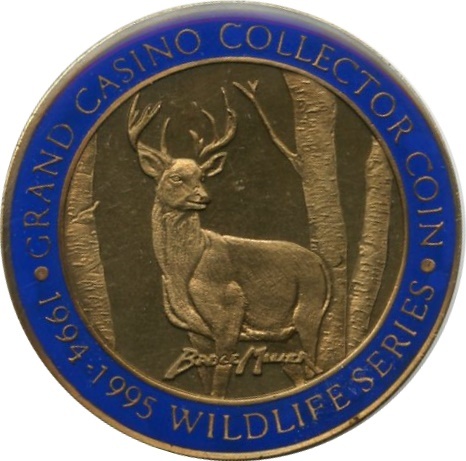 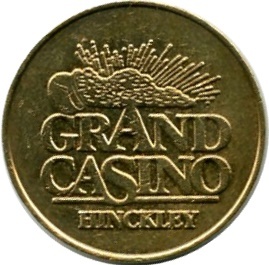 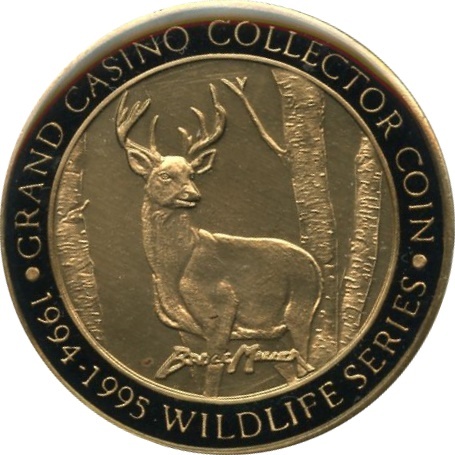 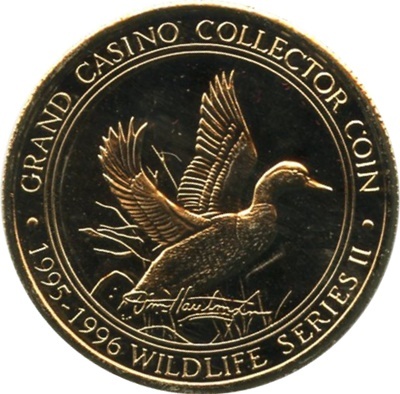 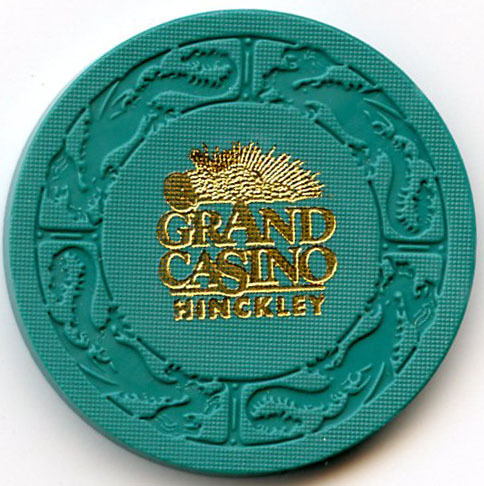 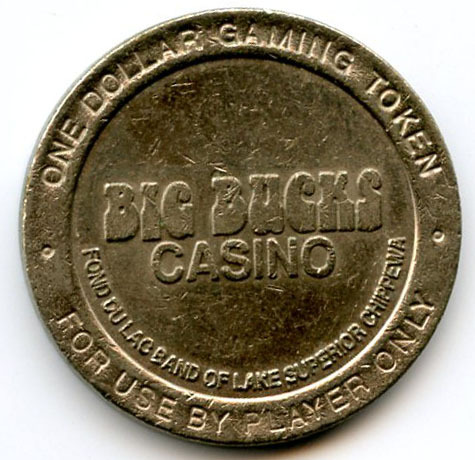 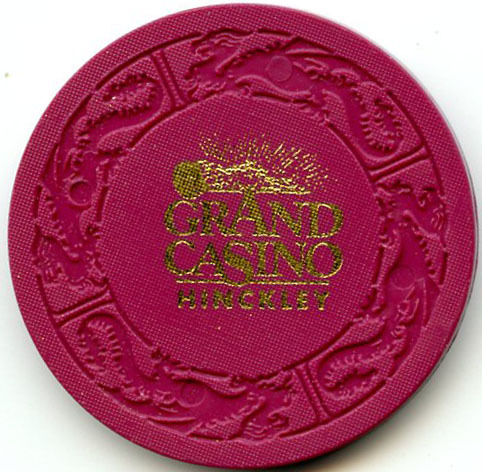 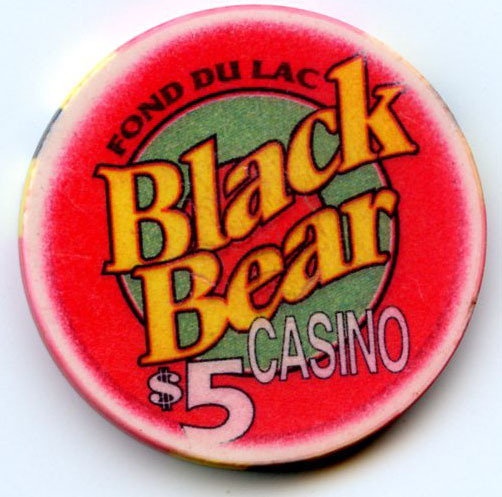 Big Bucks Casino was also known as Fond Du Lac Casino and then later changed its name to Black Bear Casino which is still open today. 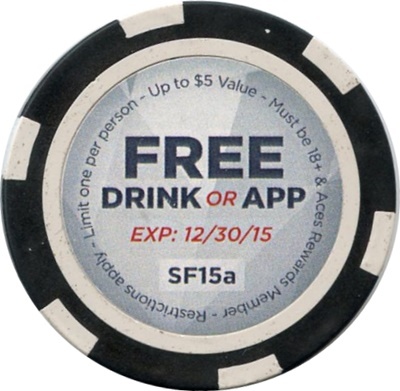 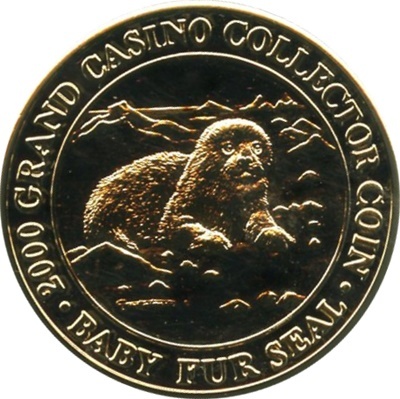 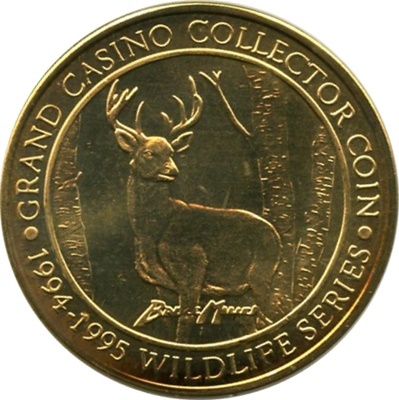 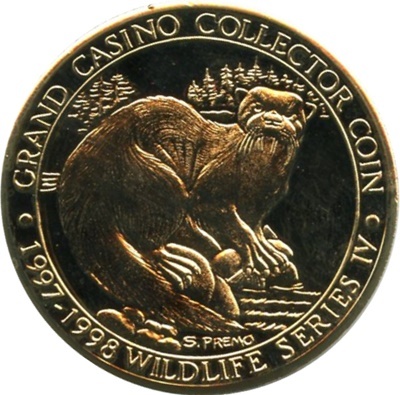 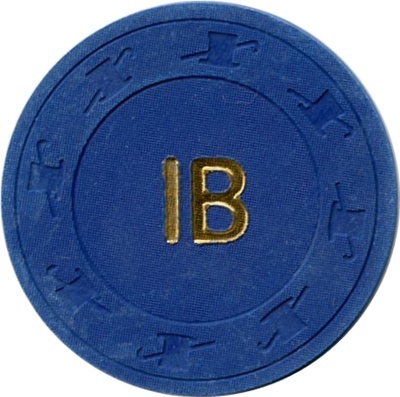 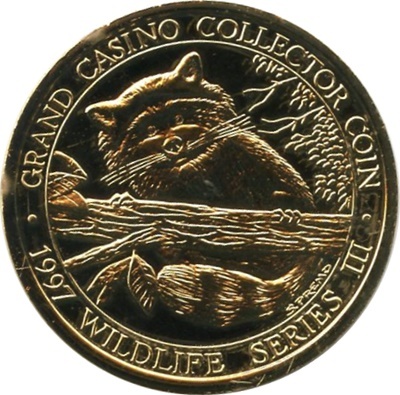 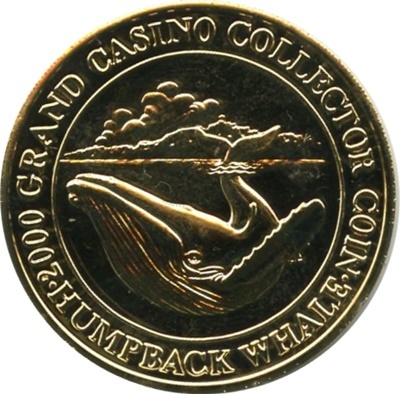 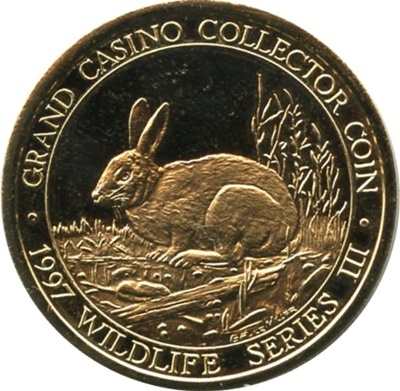 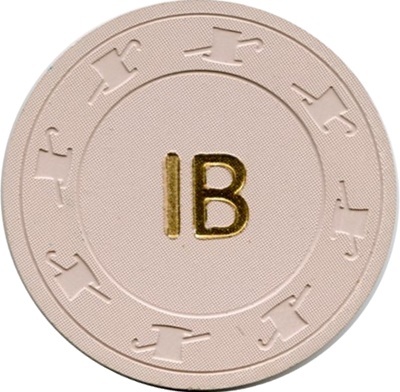 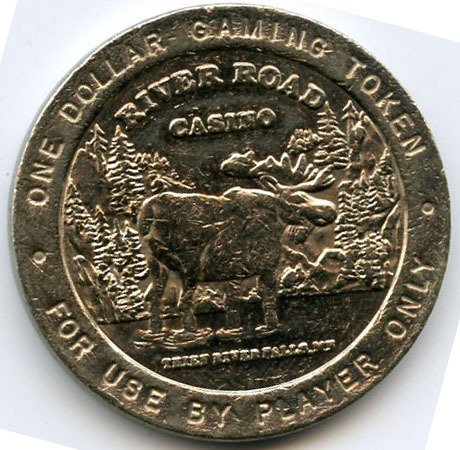 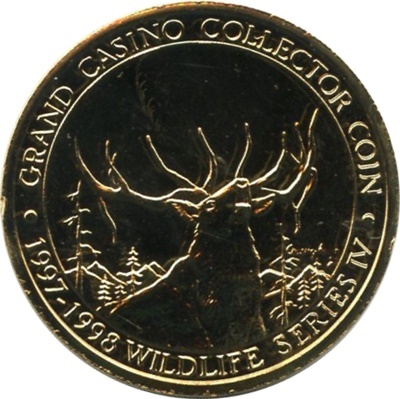 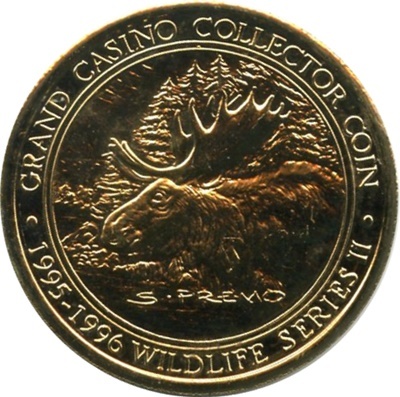 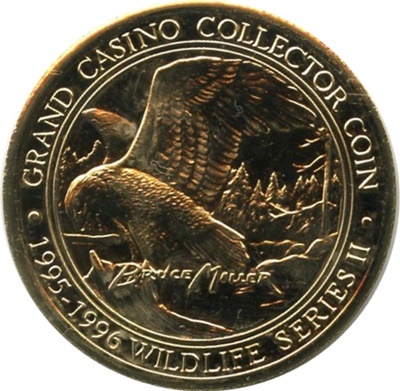 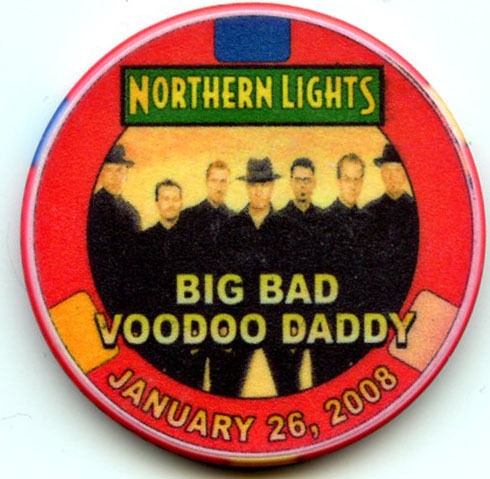 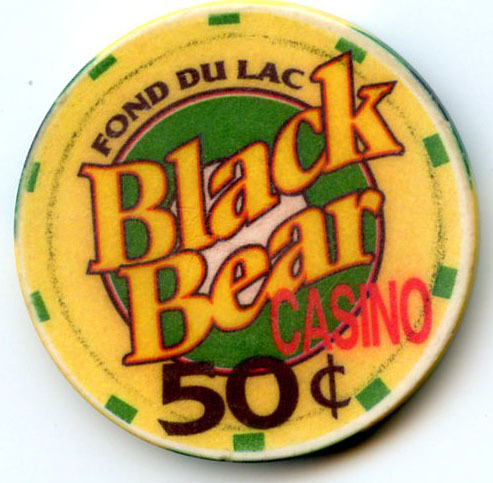 Black Bear Casino was one named Big Bucks Casino and Fond Du Lac Casino. 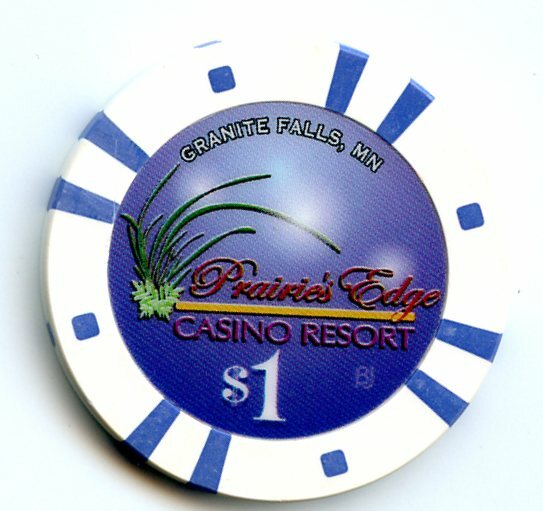 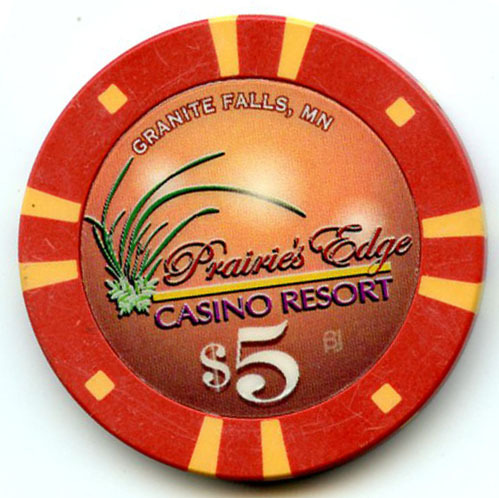 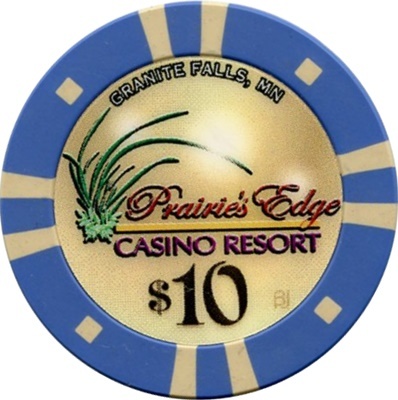 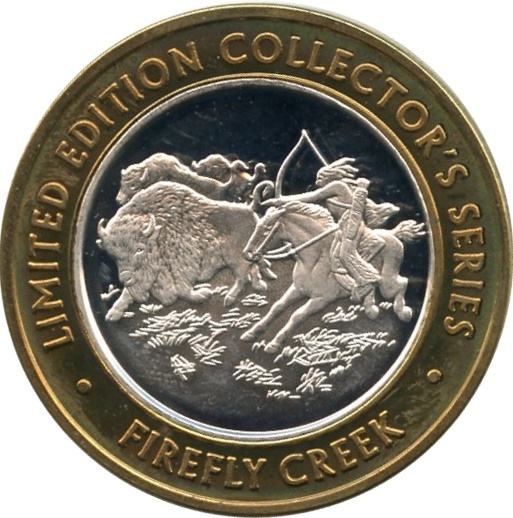 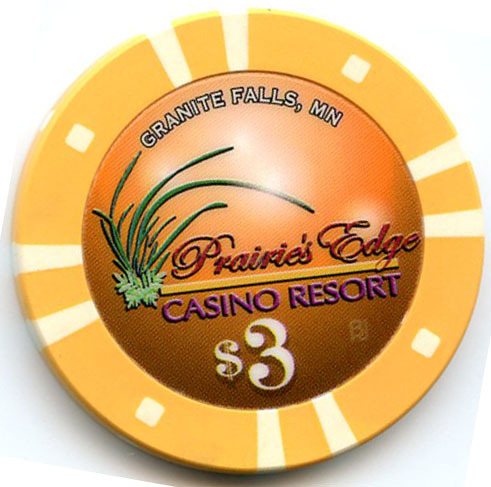 Prairies Edge Casino replaced Firefly Creek Casino when it opened in a new location. 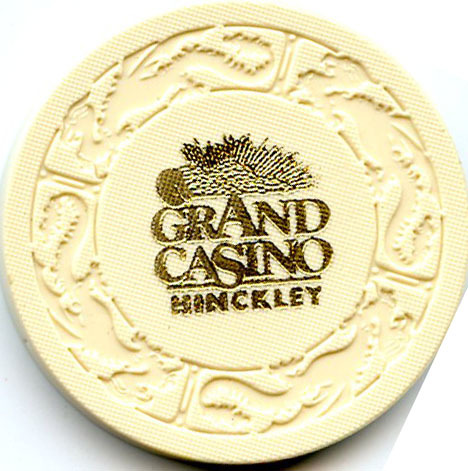 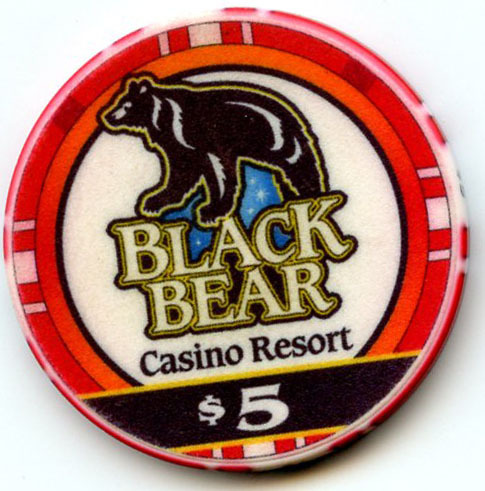 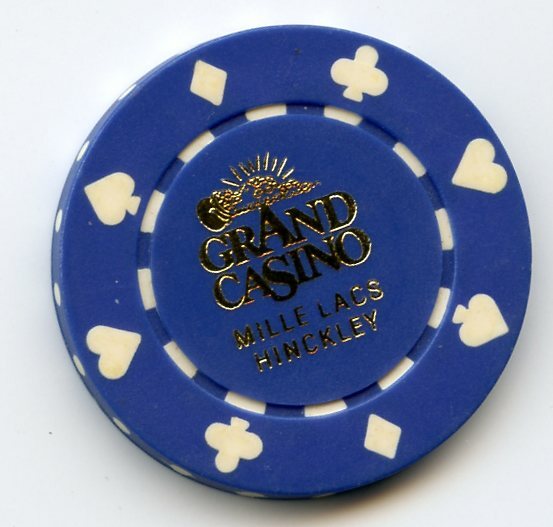 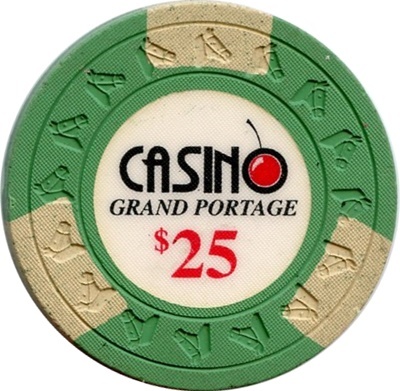 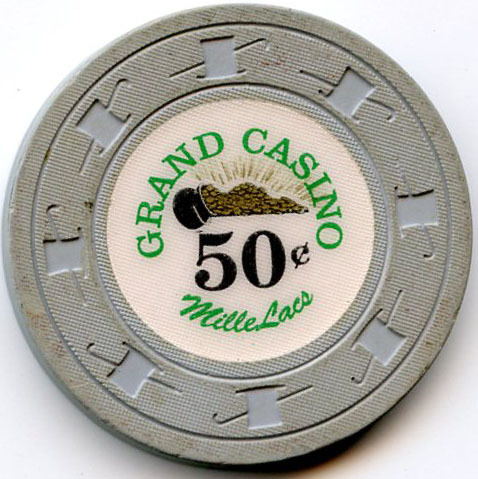 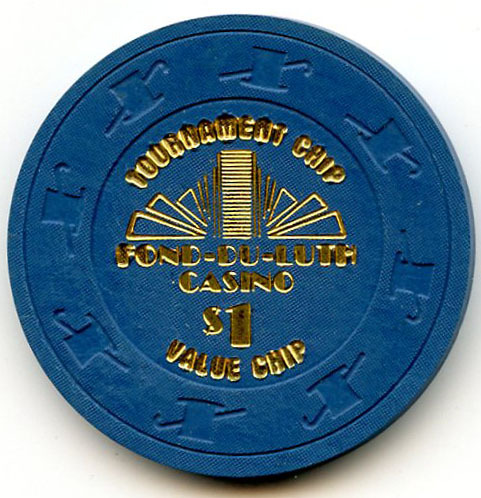 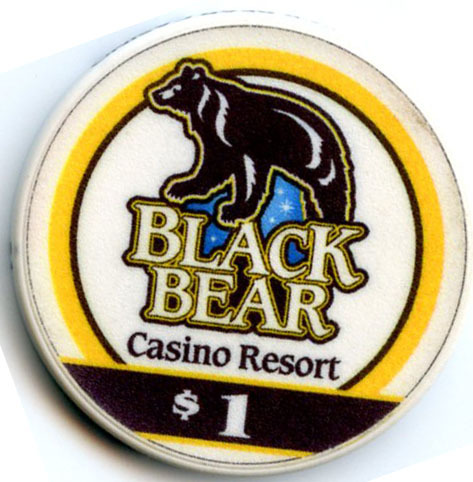 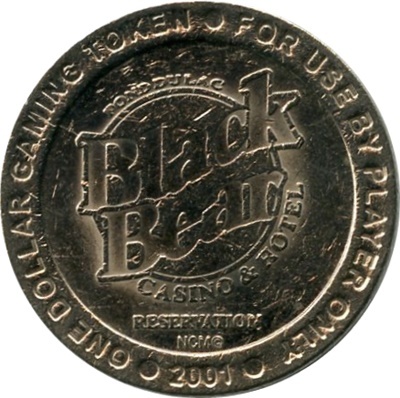 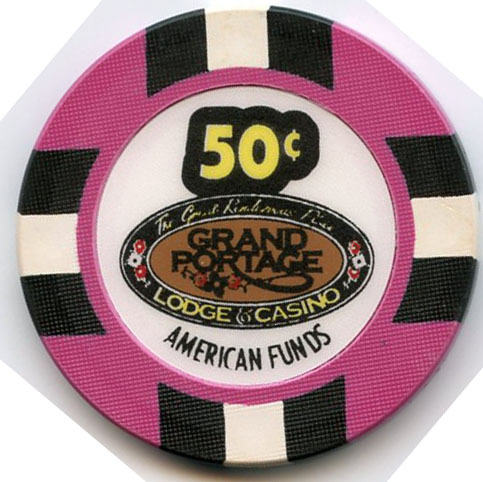 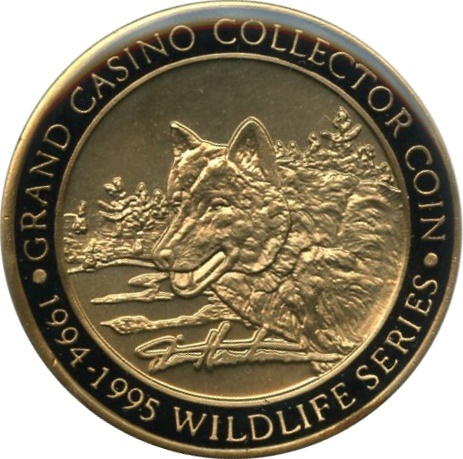 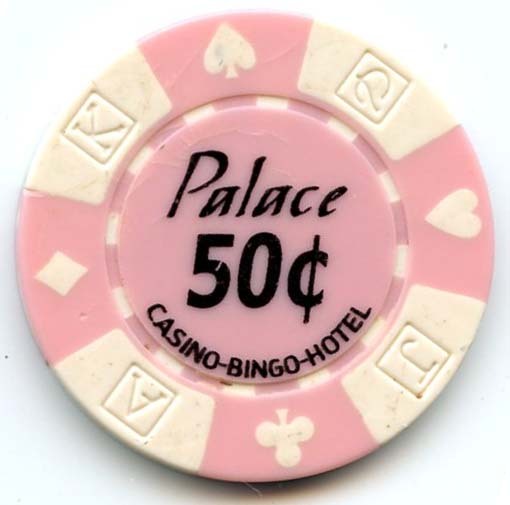 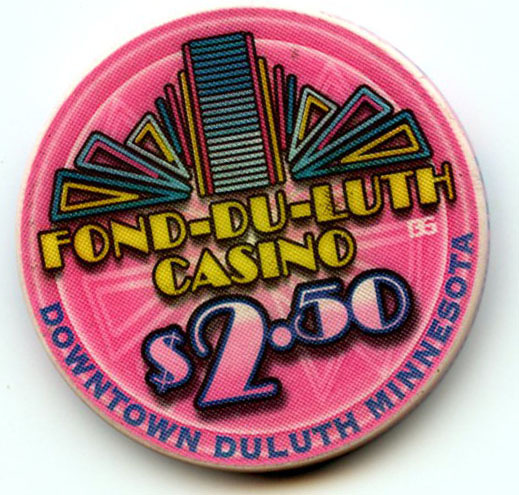 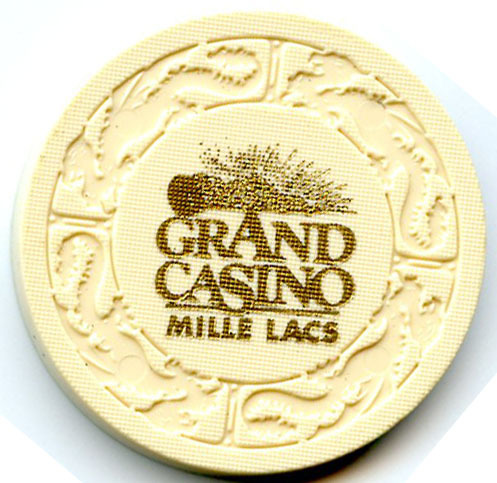 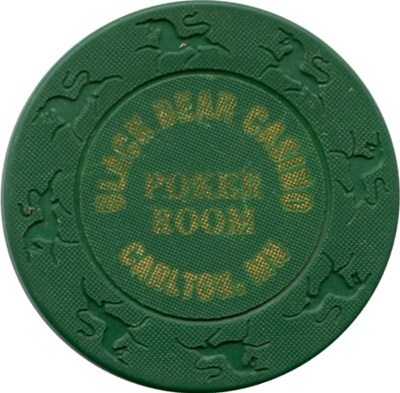 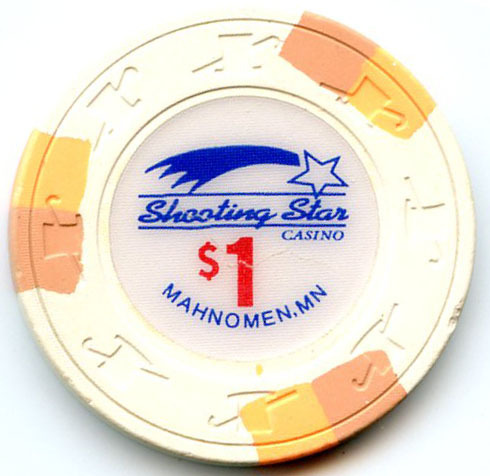 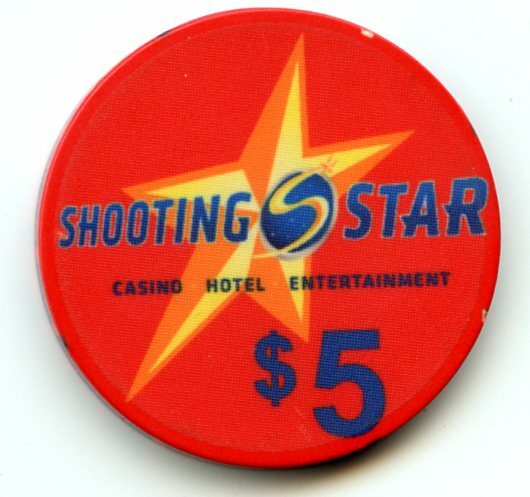 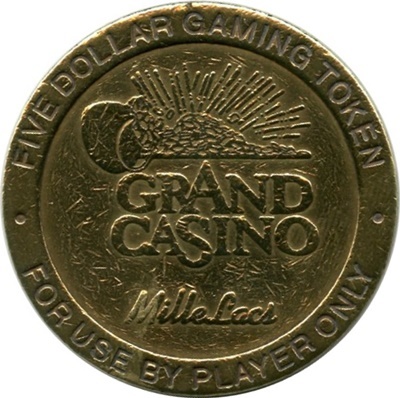 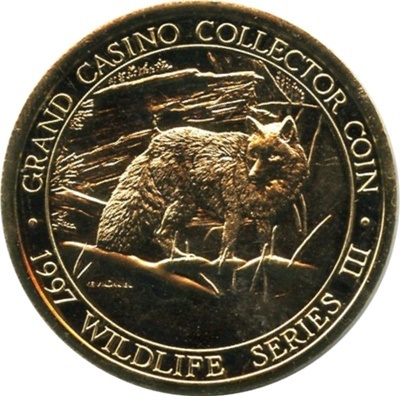 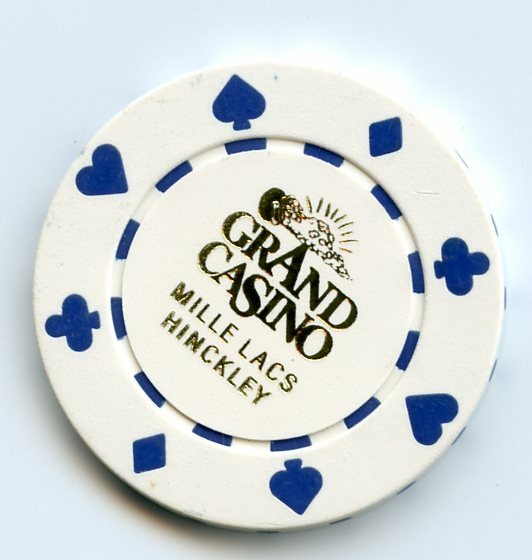 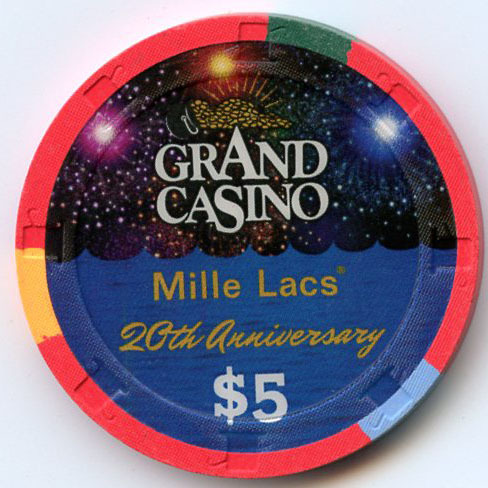 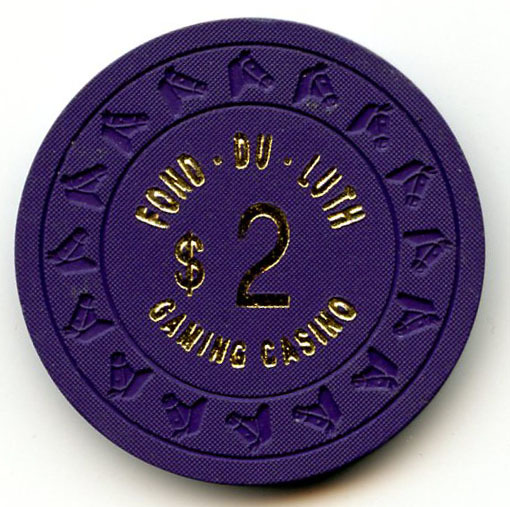 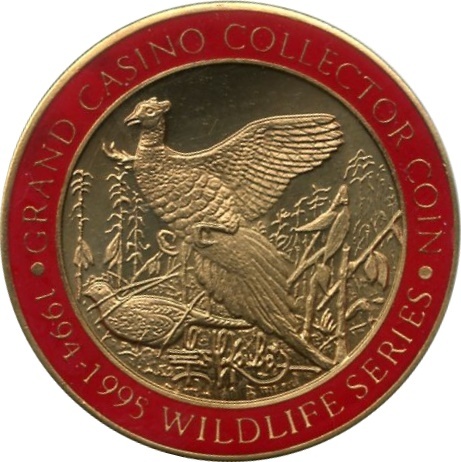 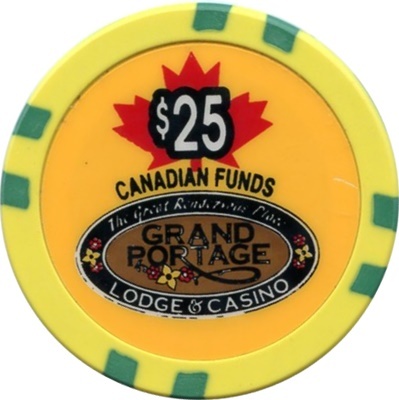 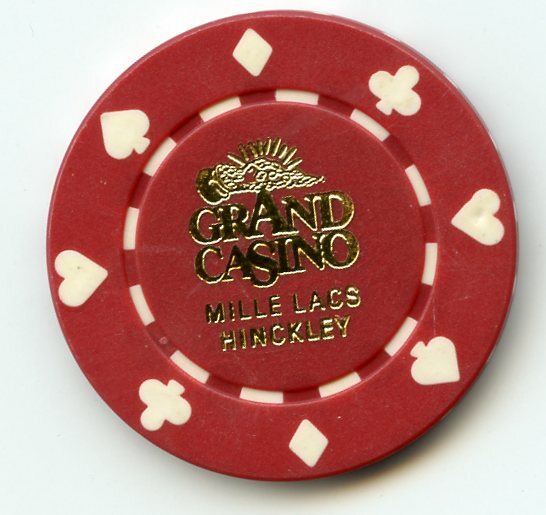 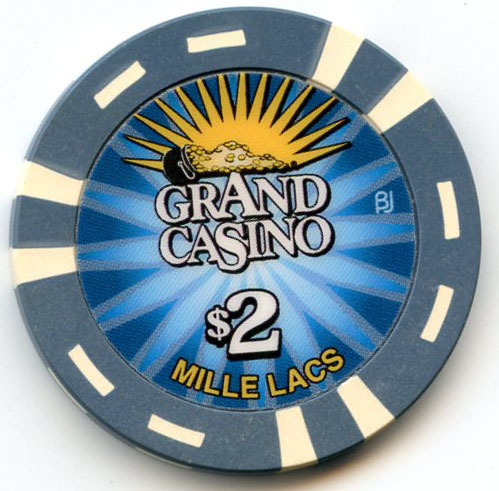 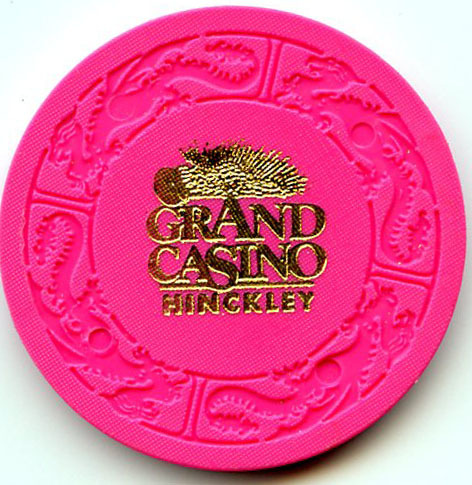 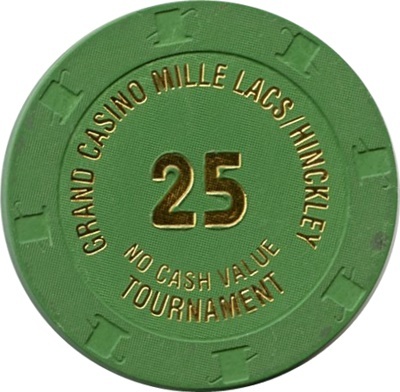 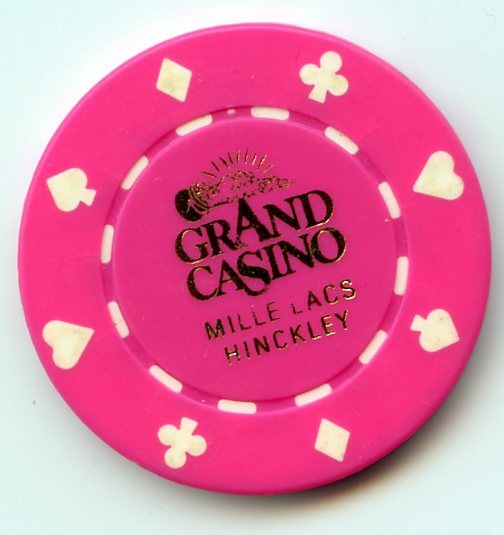 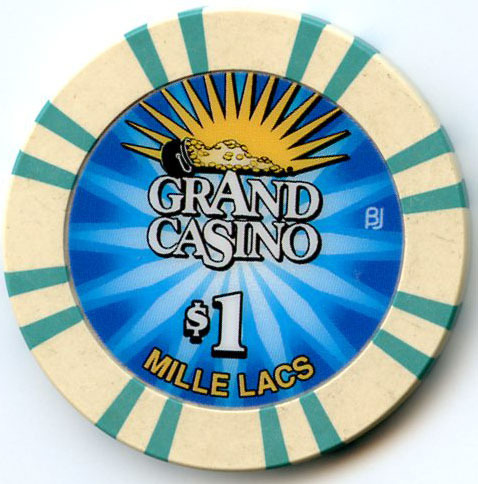 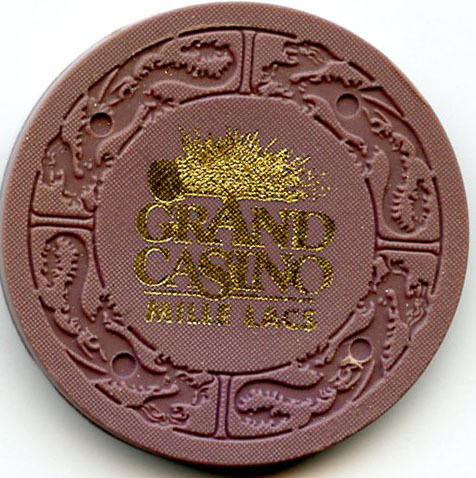 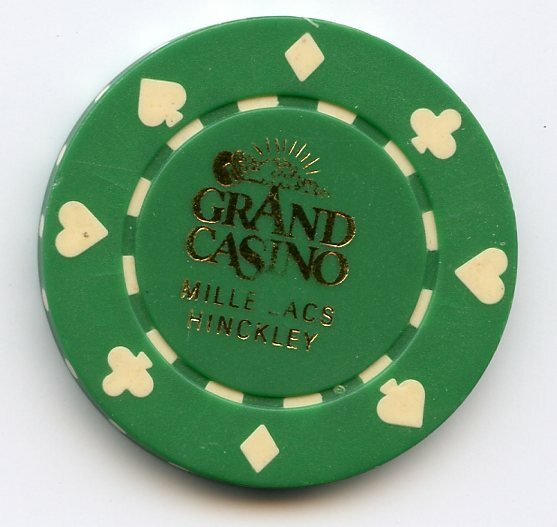 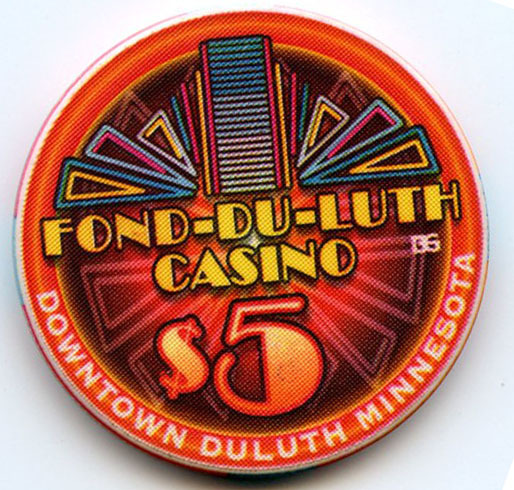 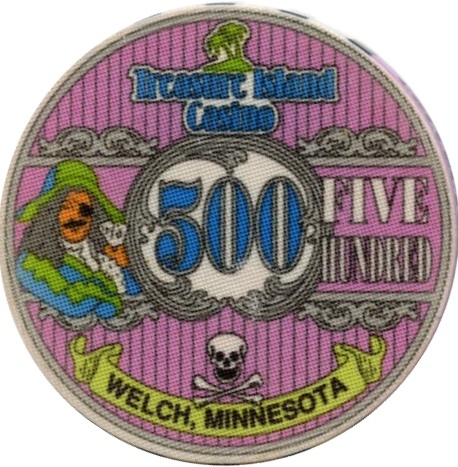 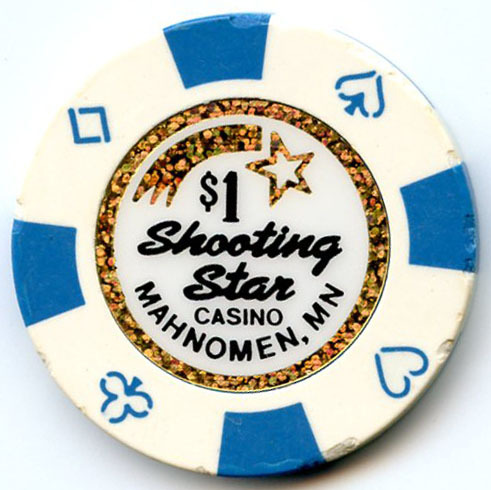 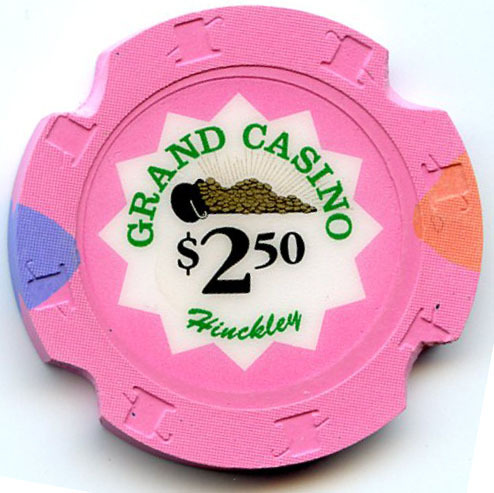 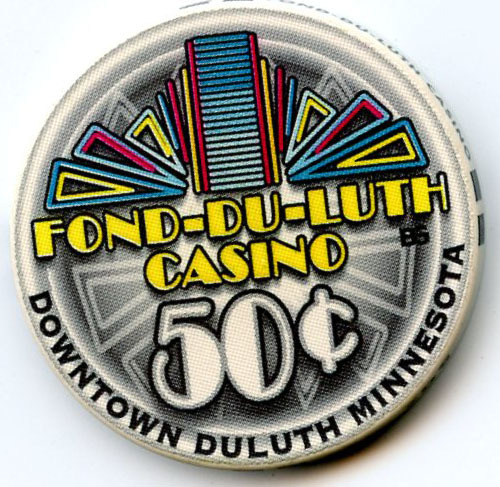 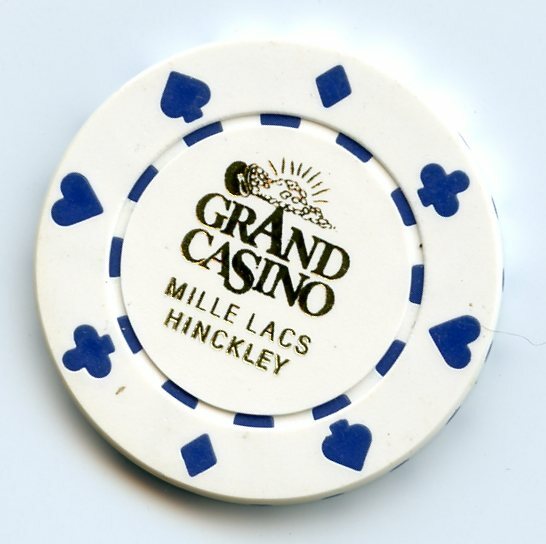 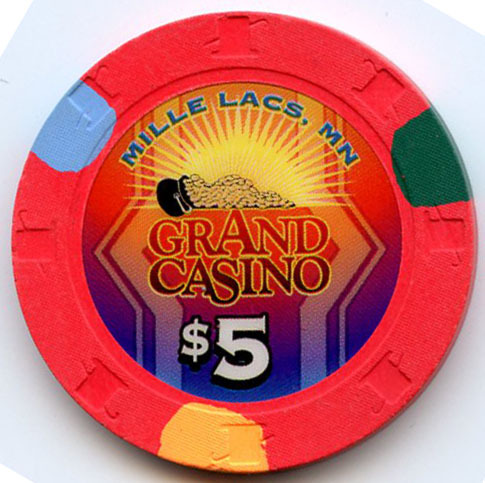 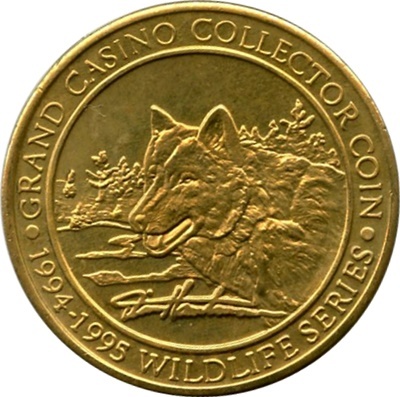 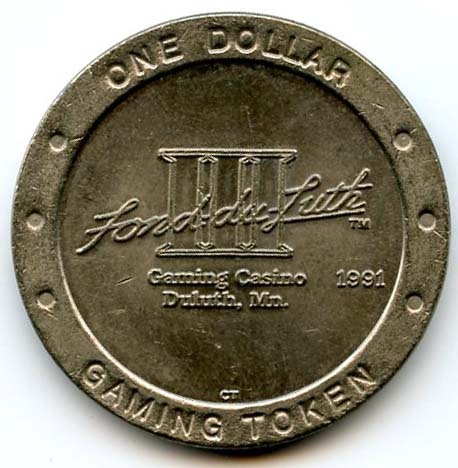 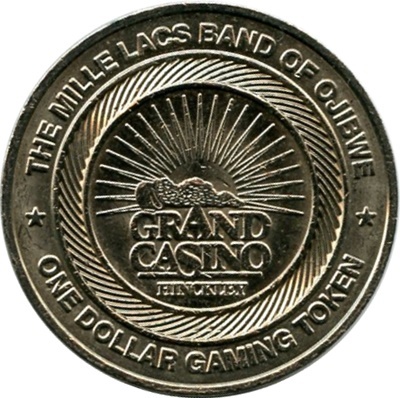 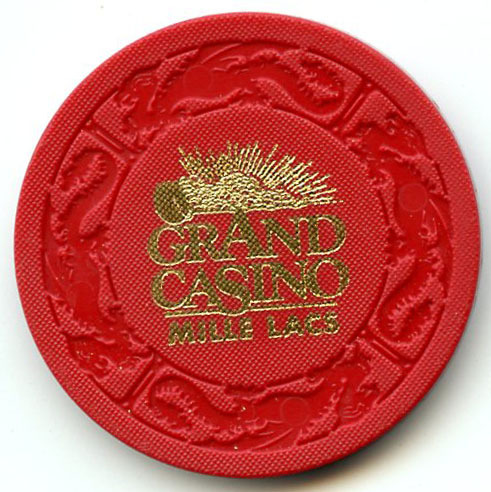 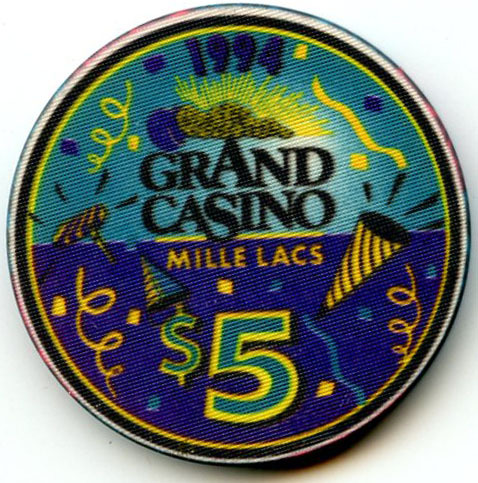 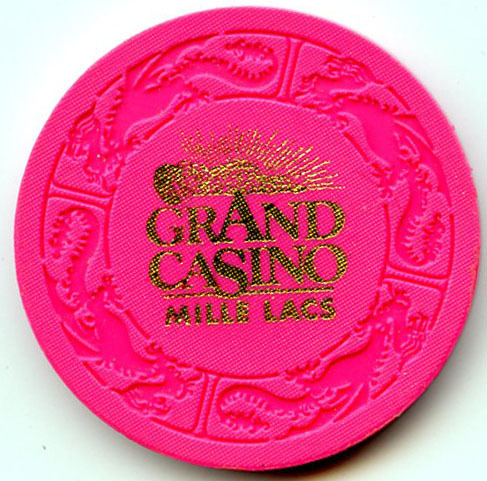 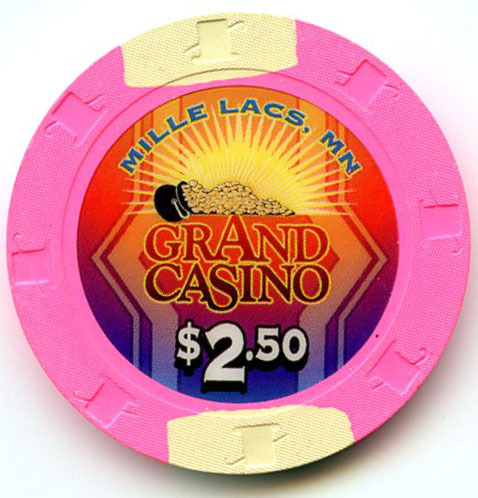 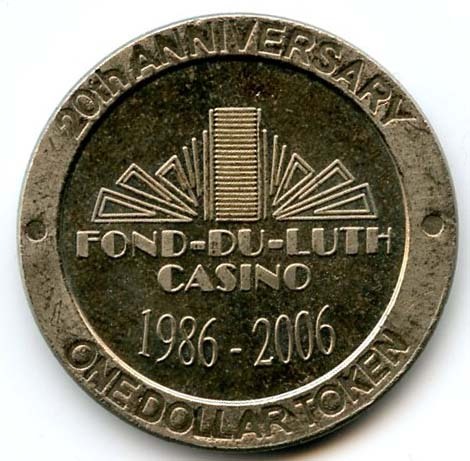 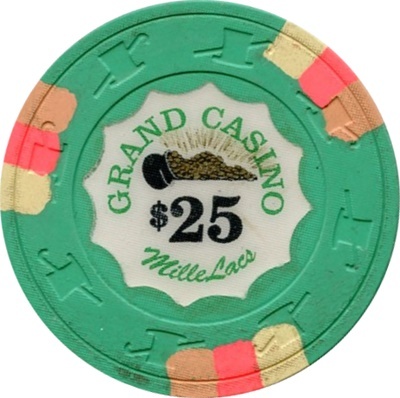 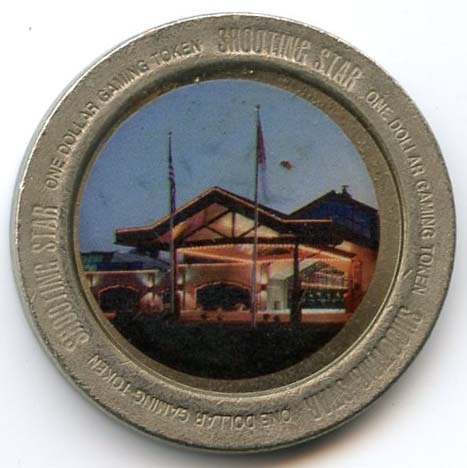 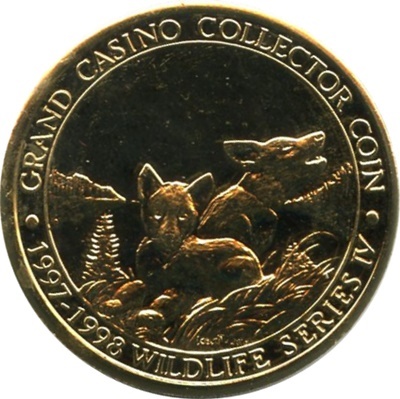 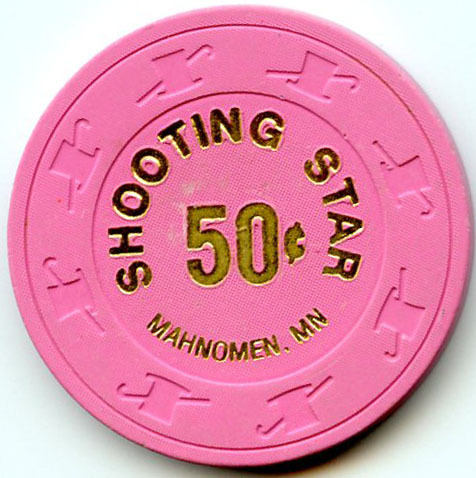 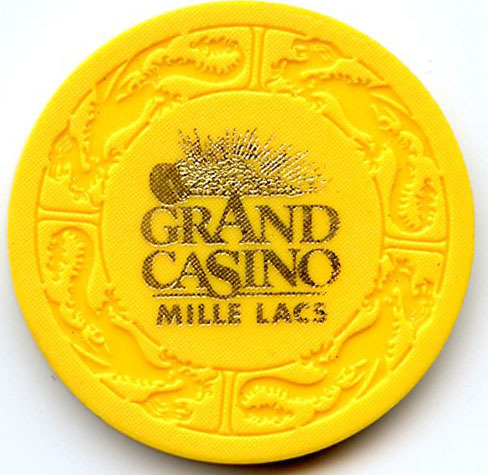 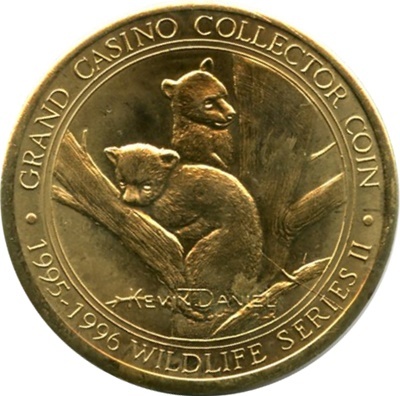 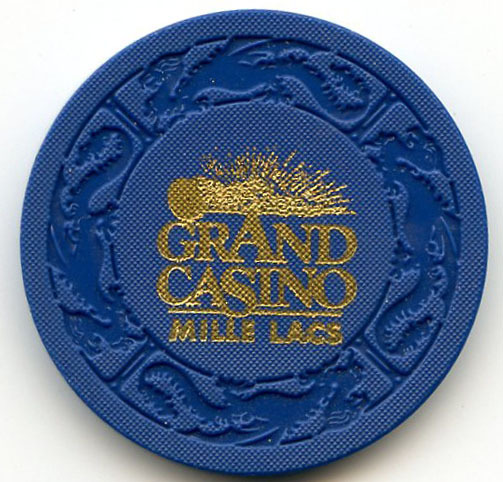 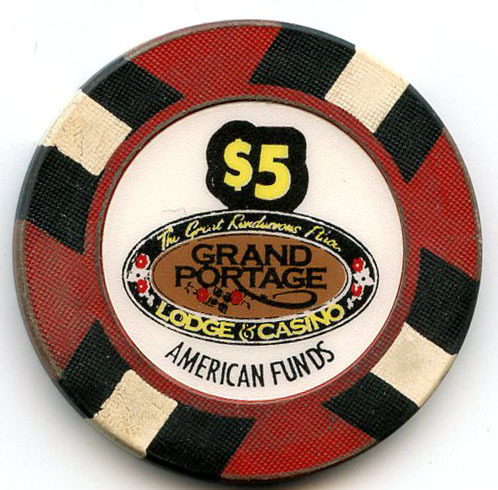 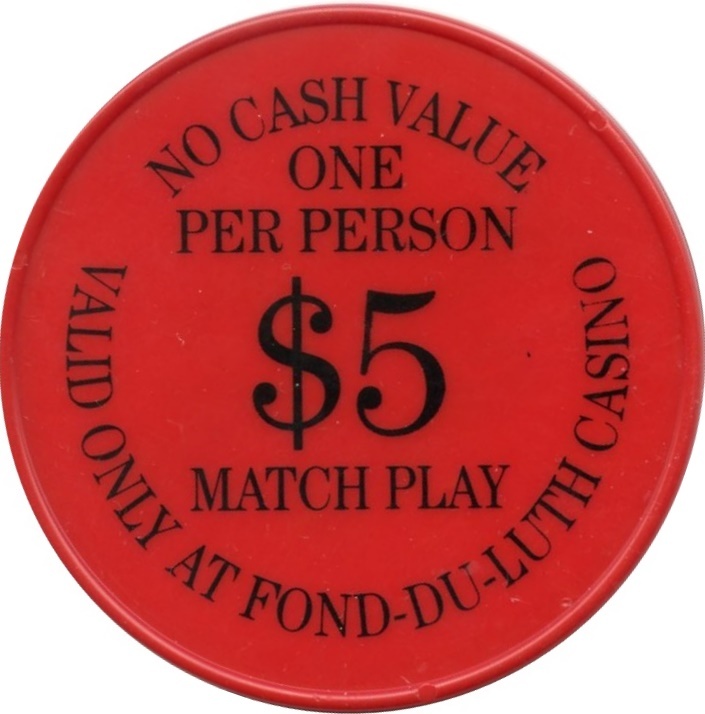 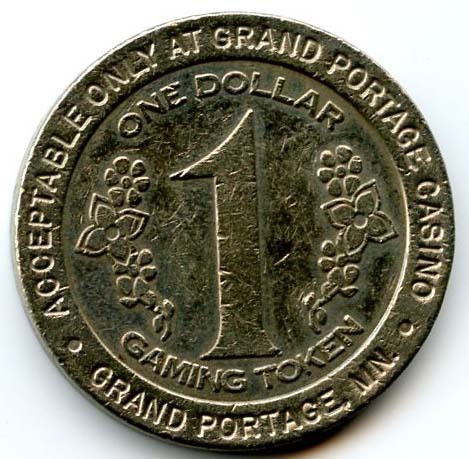 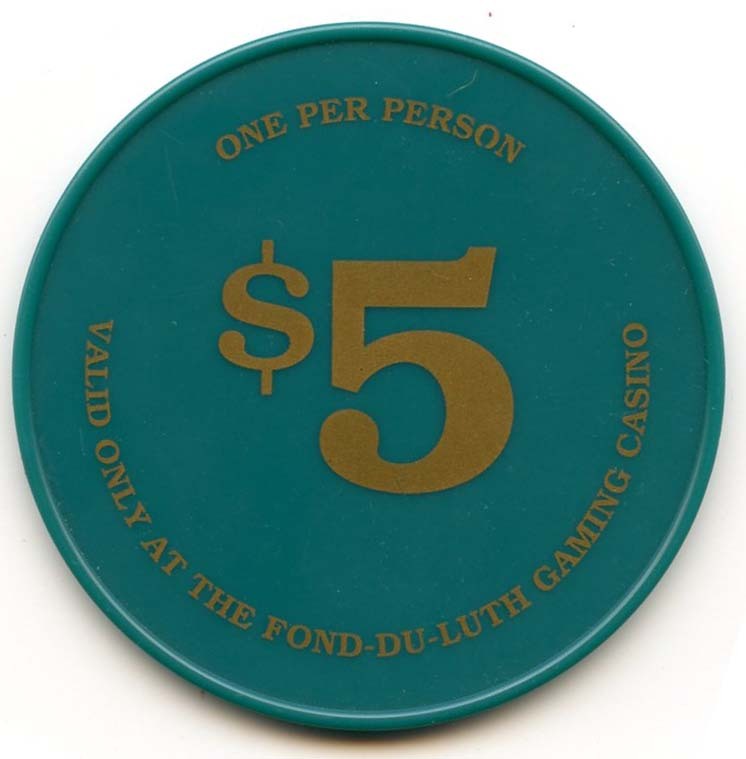 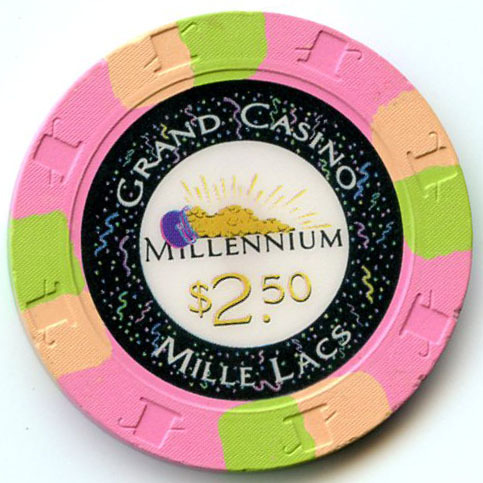 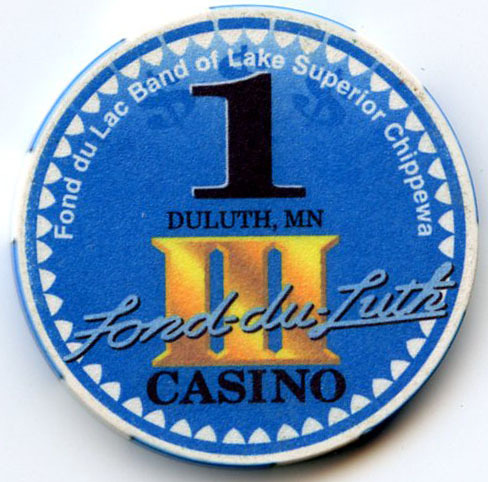 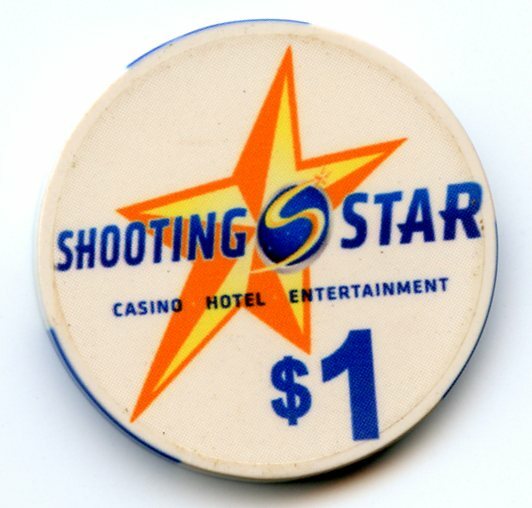 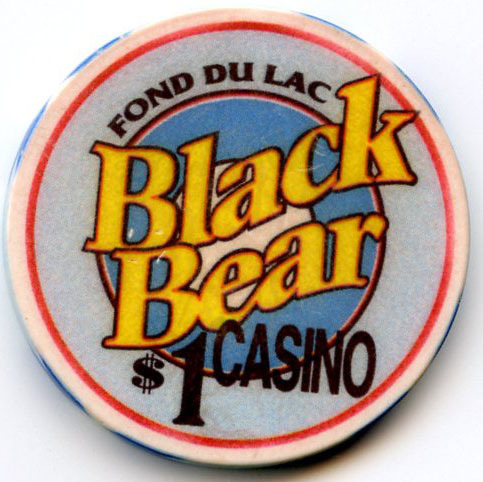 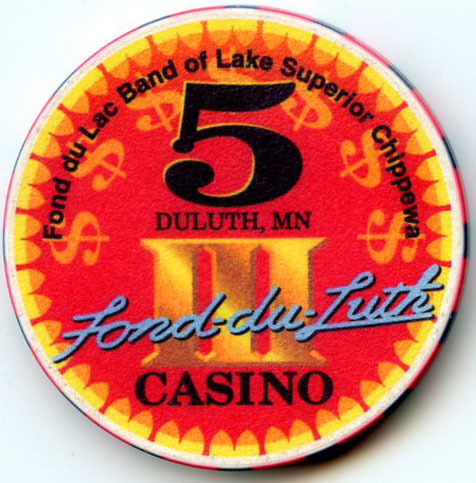 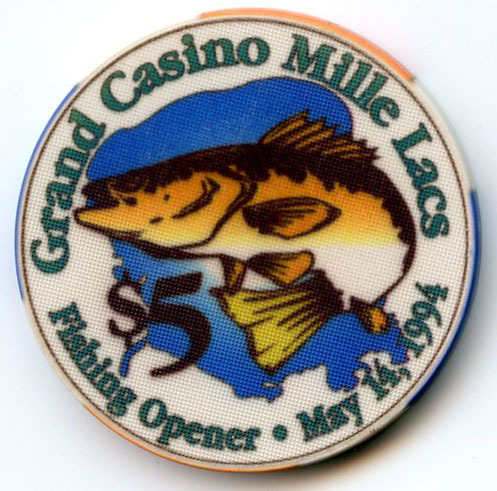 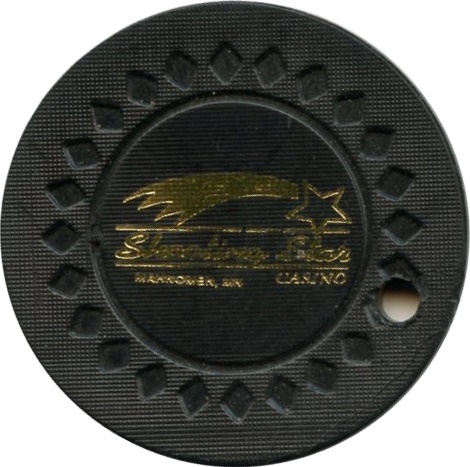 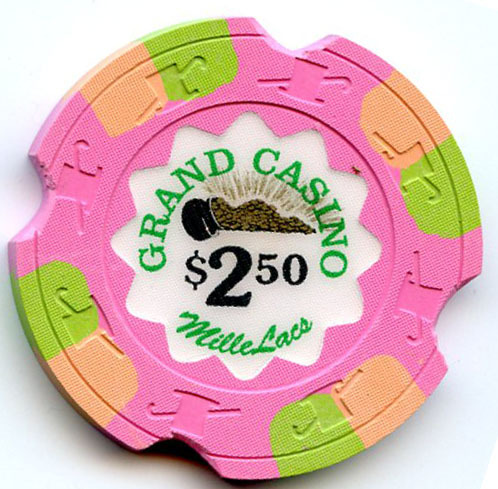 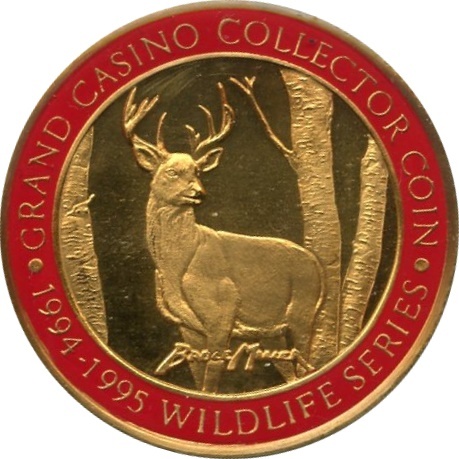 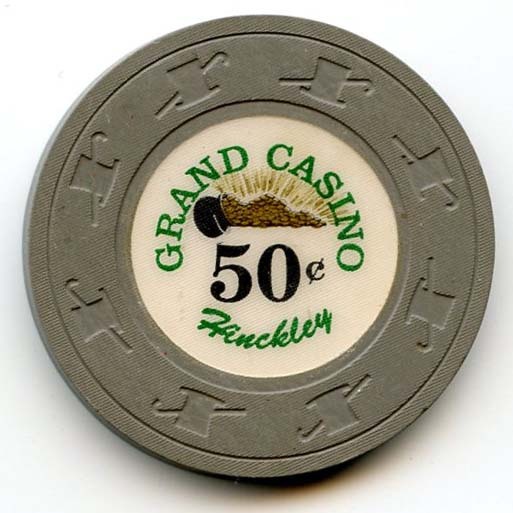 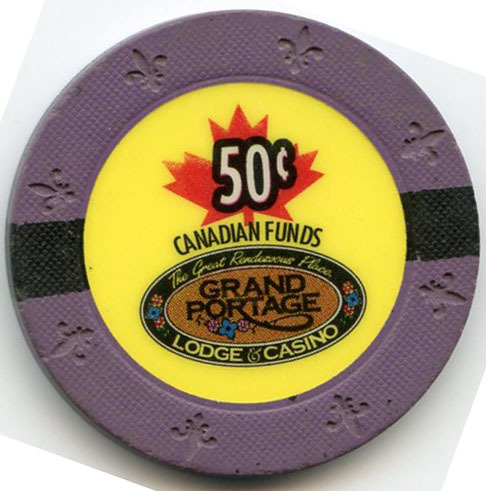 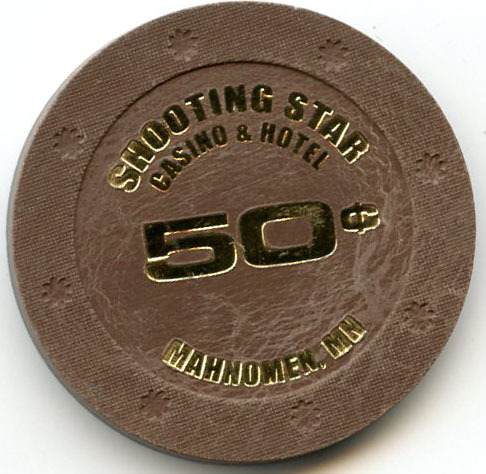 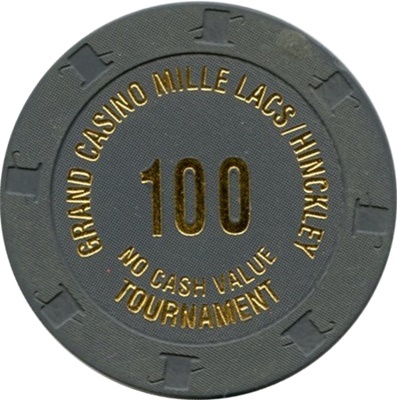 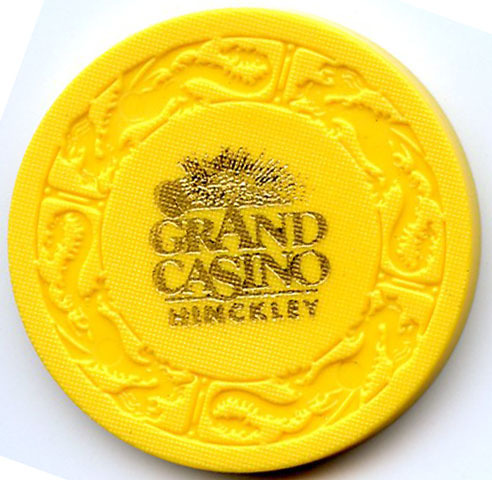 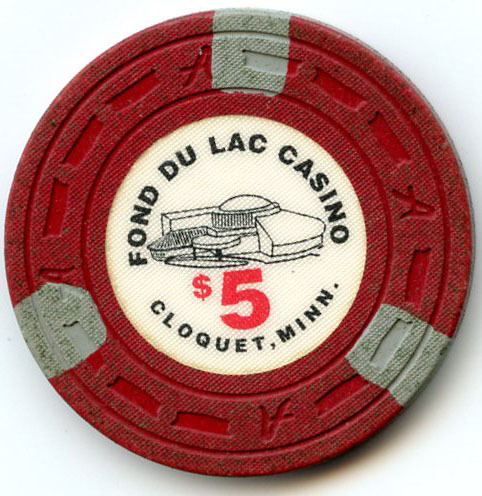 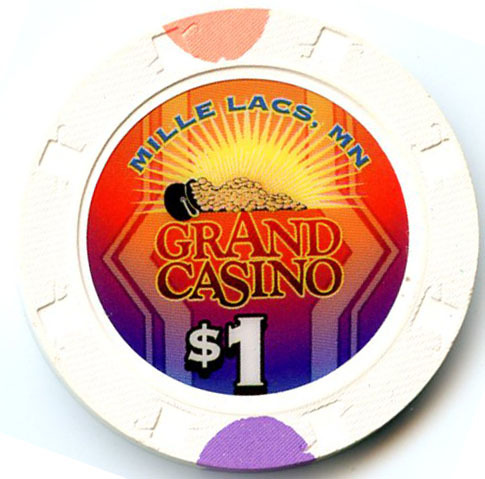 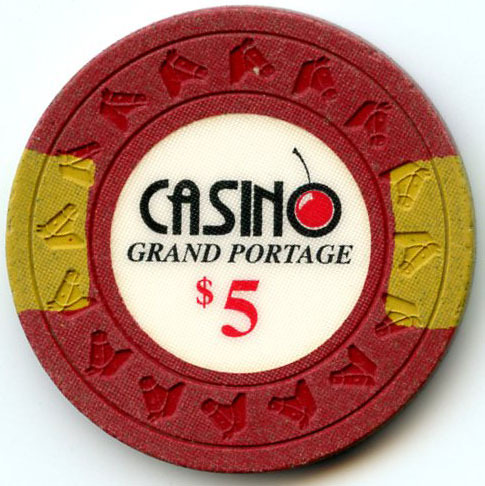 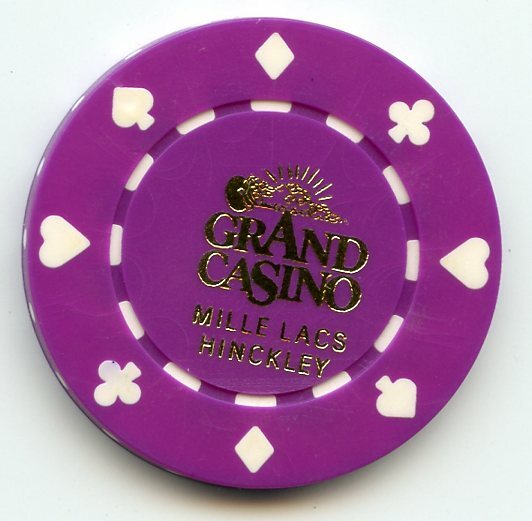 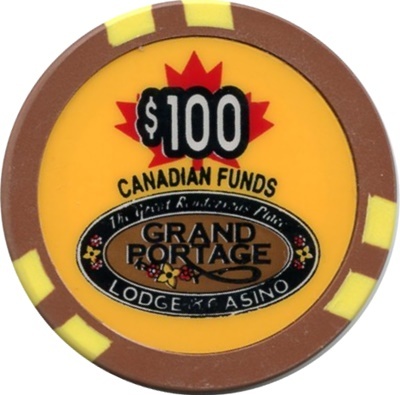 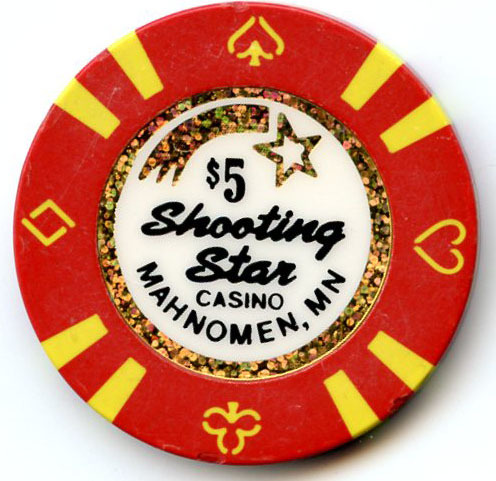 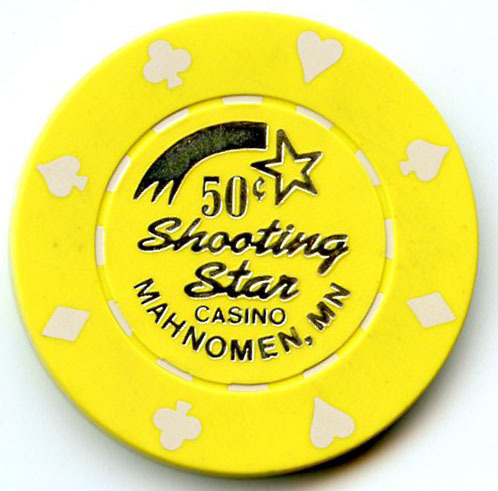 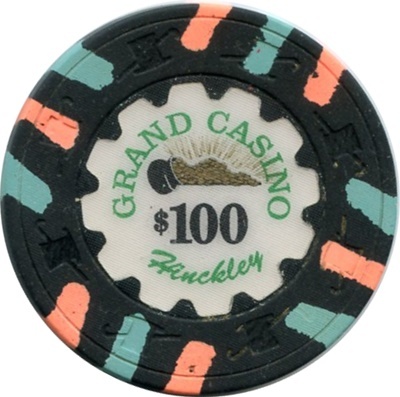 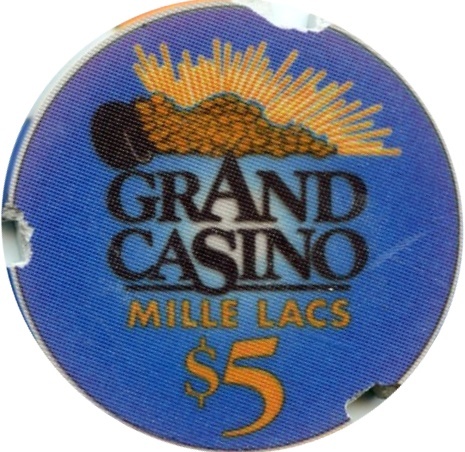 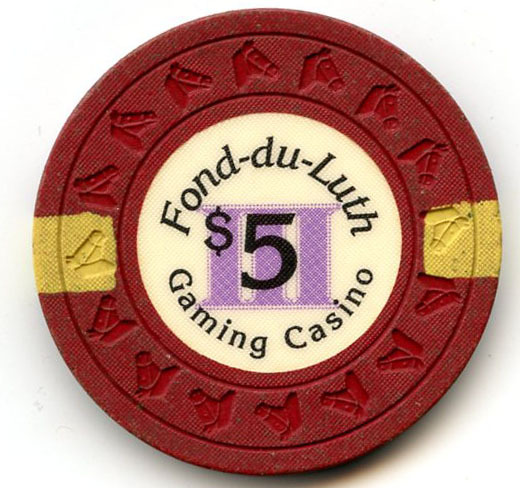 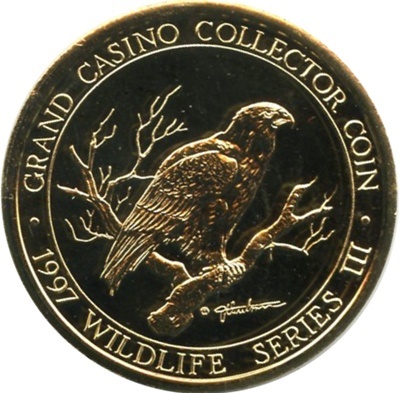 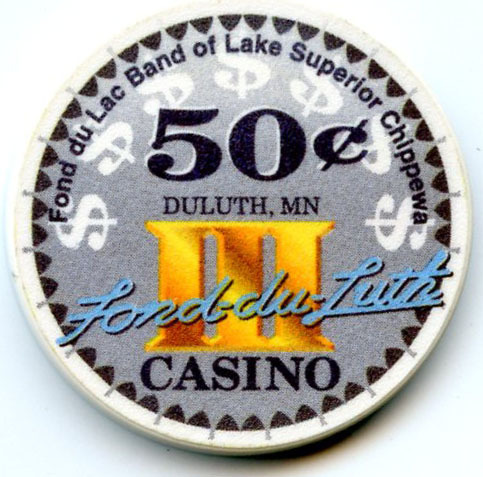 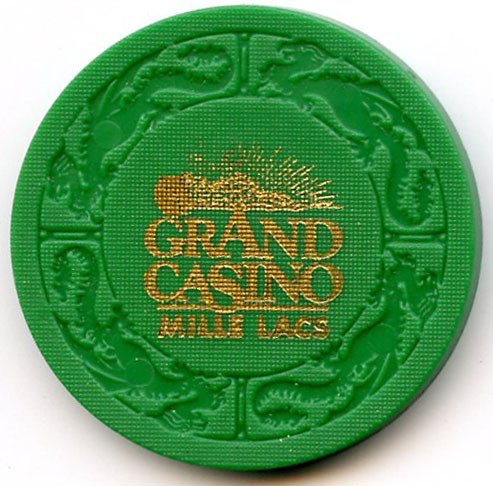 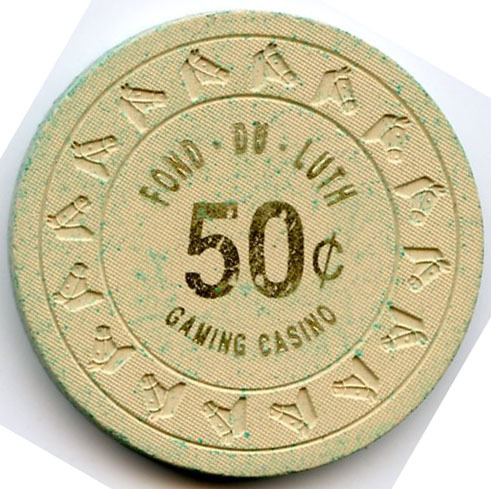 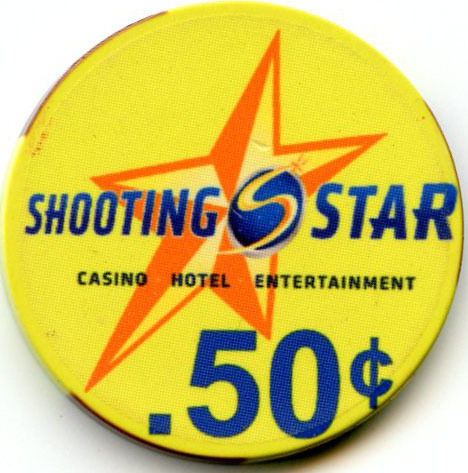 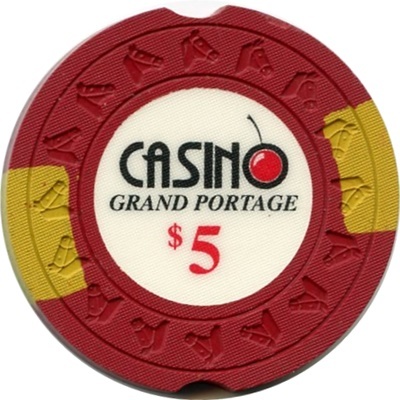 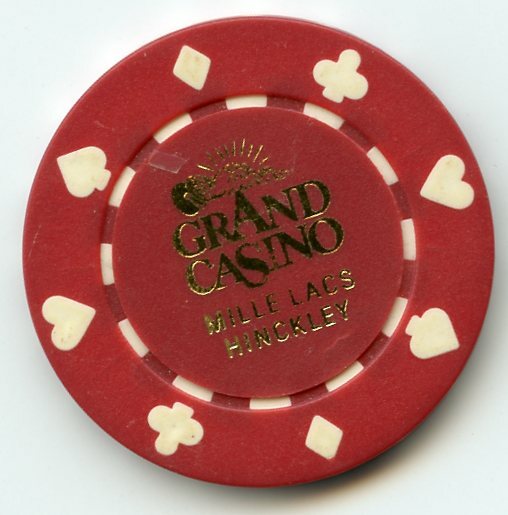 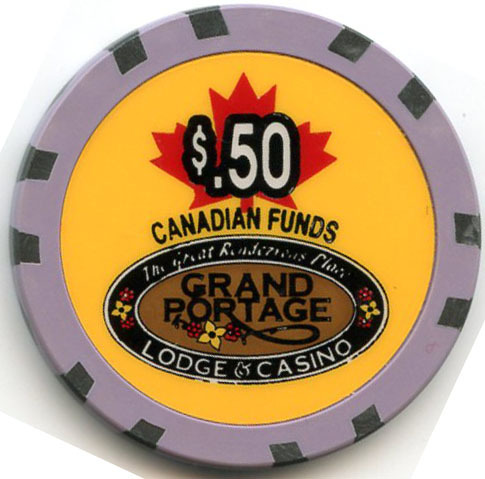 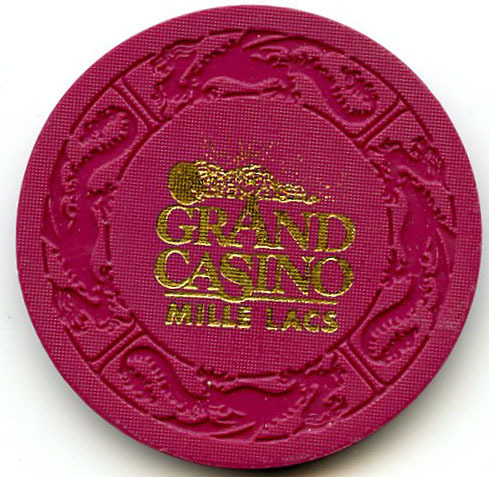 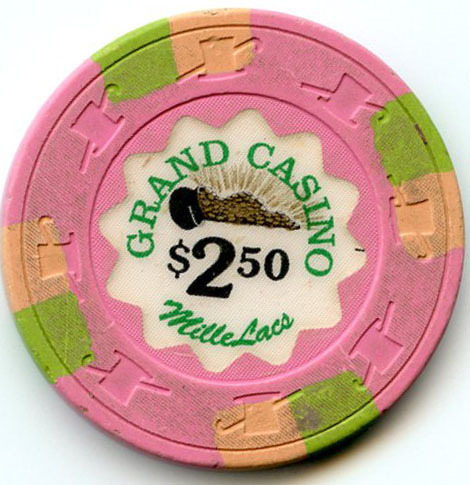 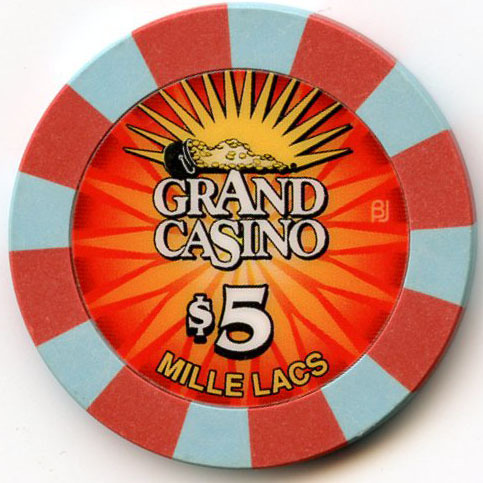 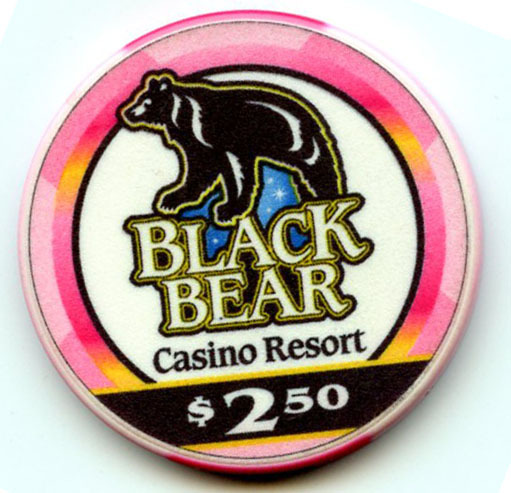 Fond Du Lac Casino was also known as Big Bucks Casino and later changed its name to Black Bear Casino. 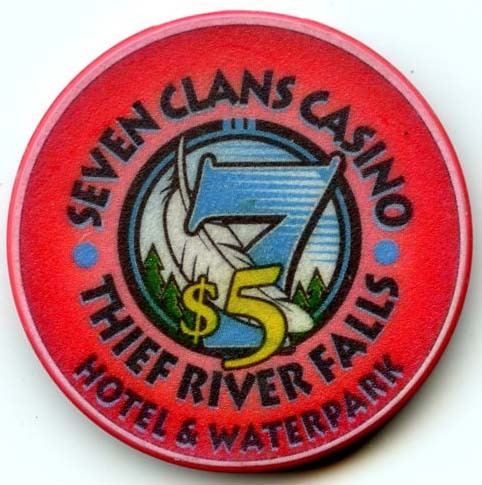 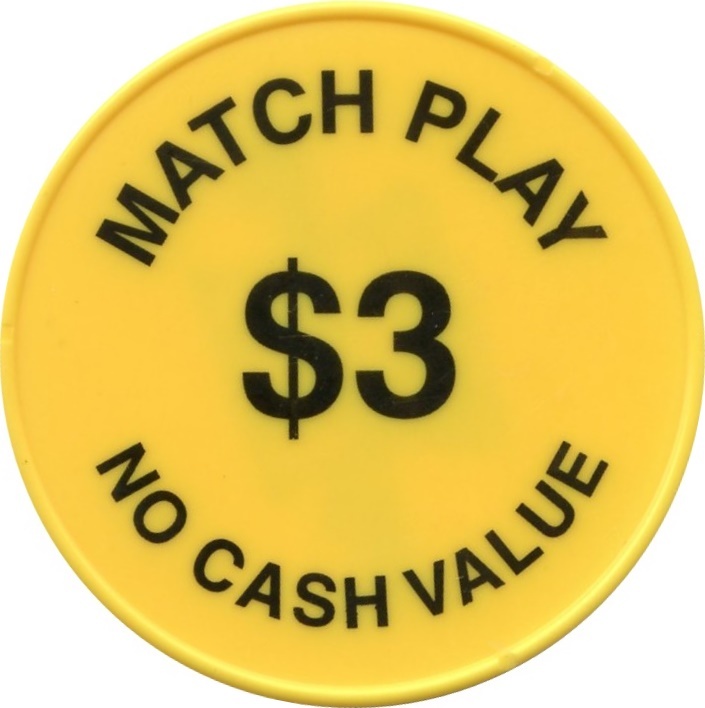 Several years ago all of the table games were removed from this casino and now is slots only. 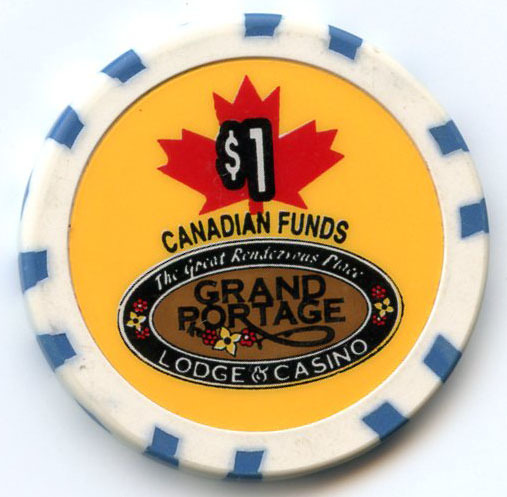 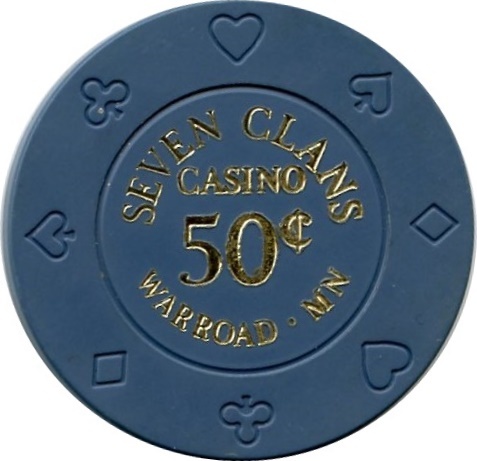 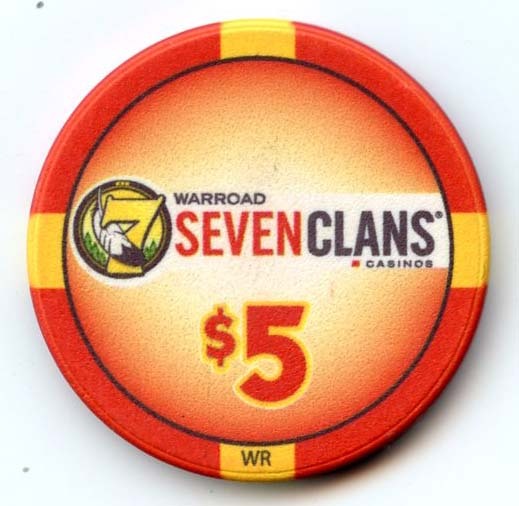 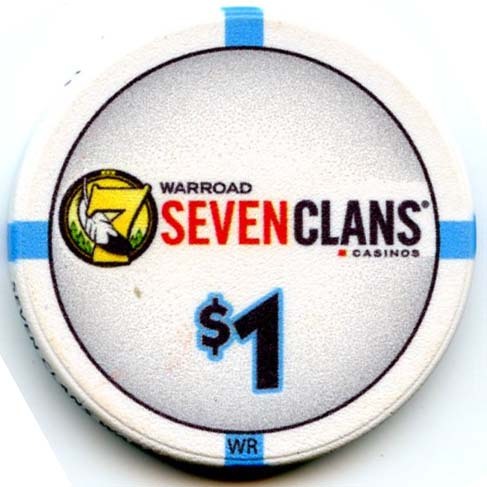 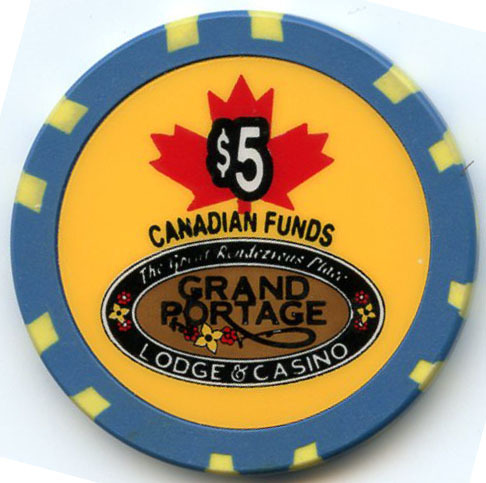 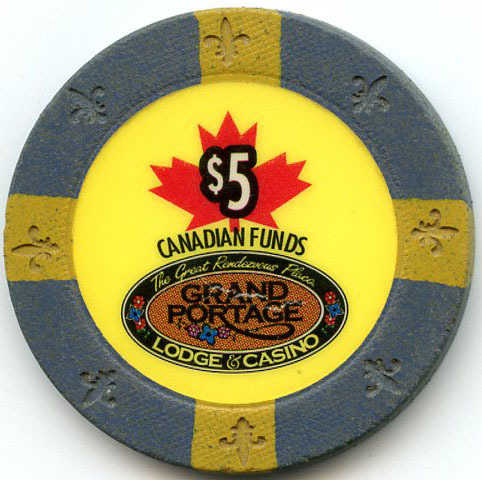 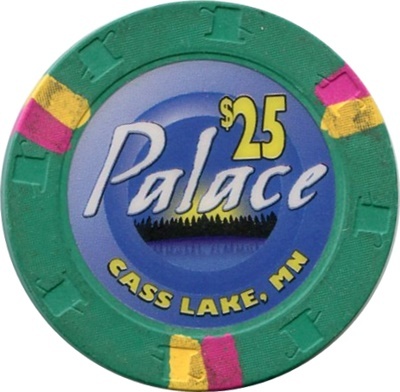 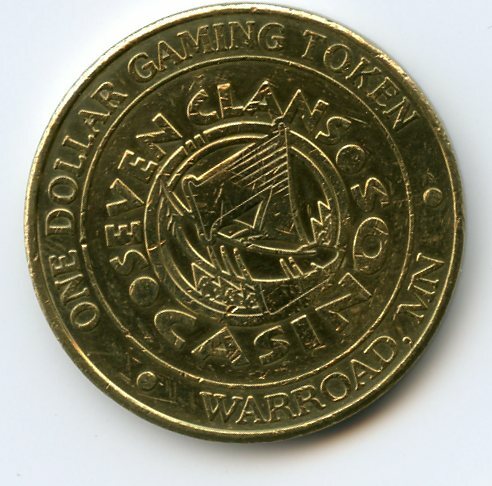 Lake of the Woods Casino was renamed Seven Clans Warroad Casino. 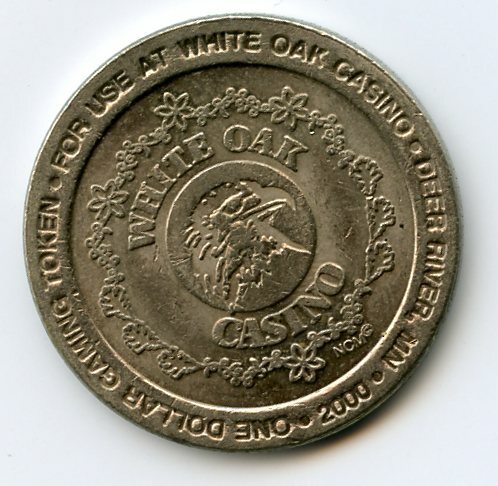 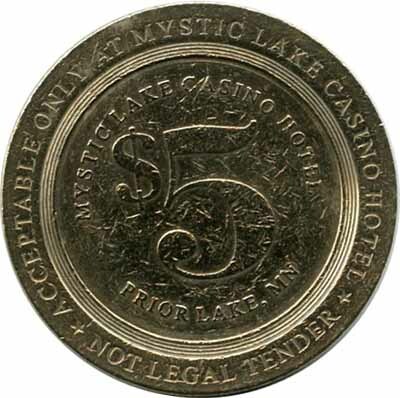 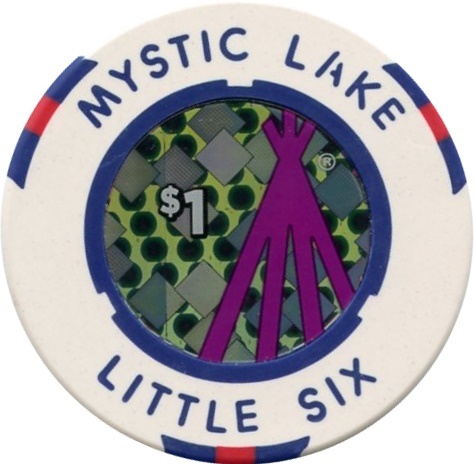 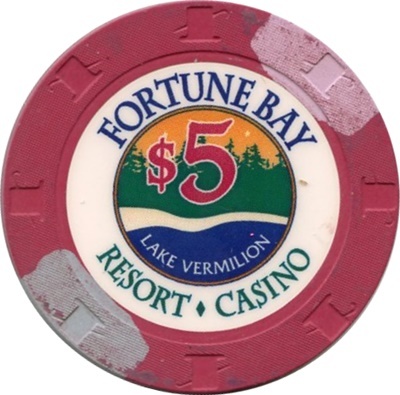 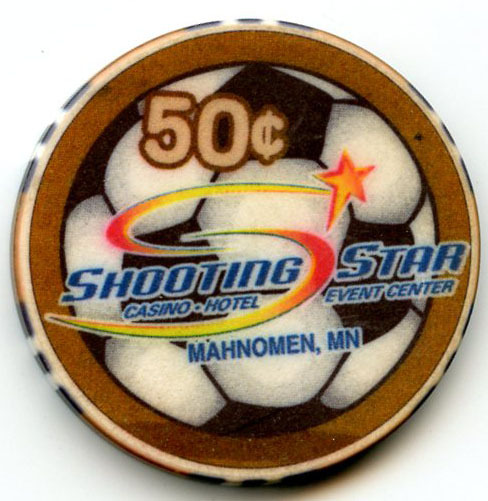 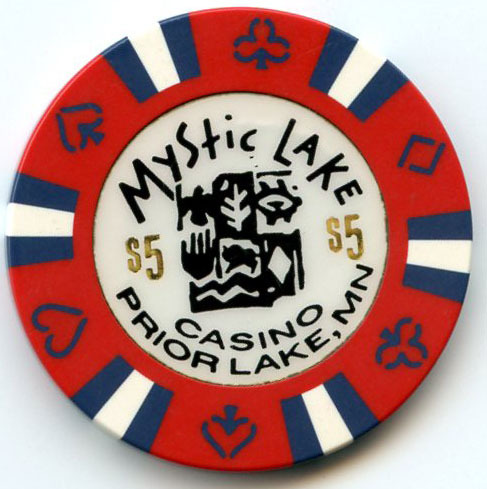 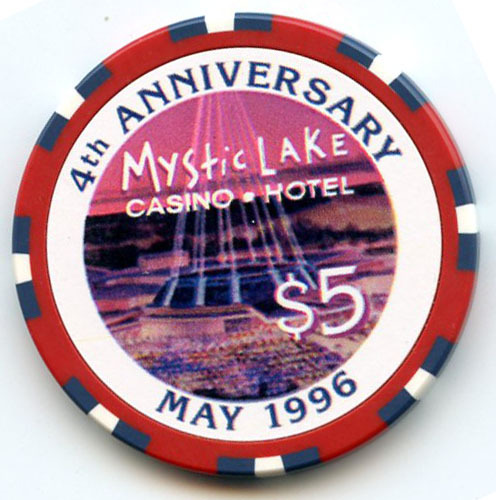 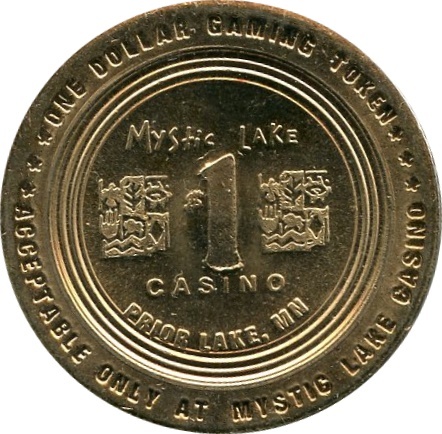 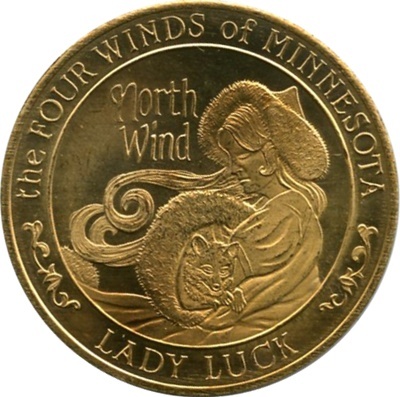 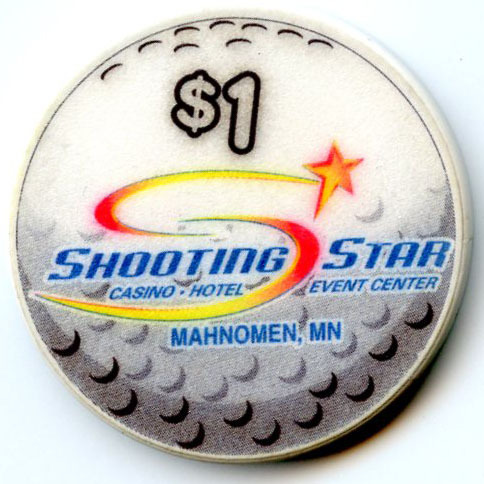 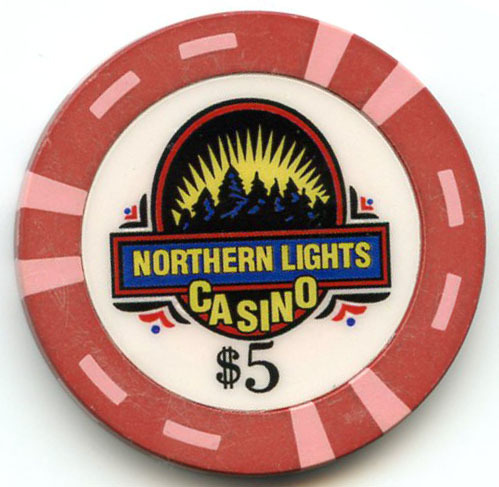 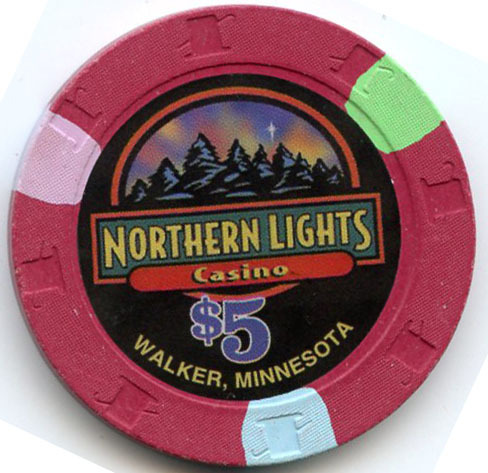 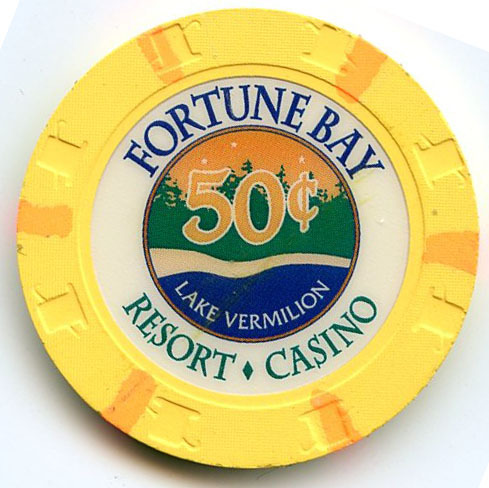 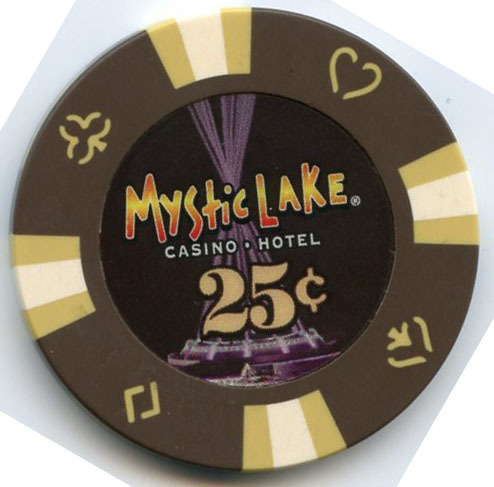 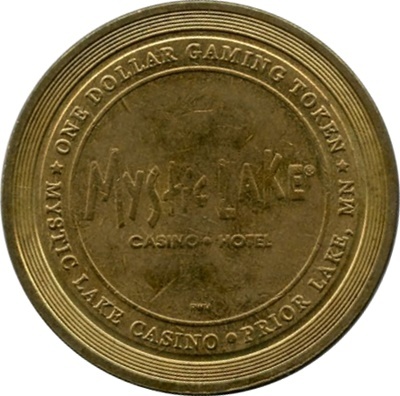 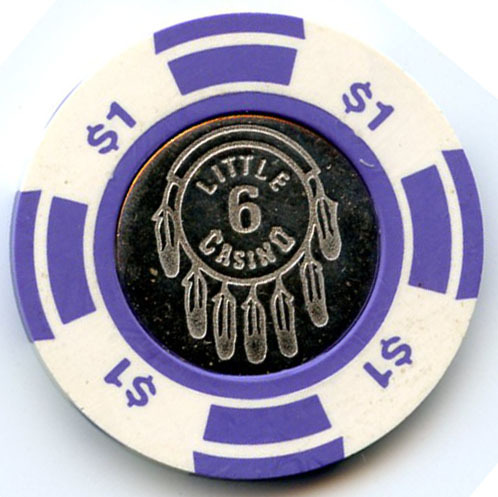 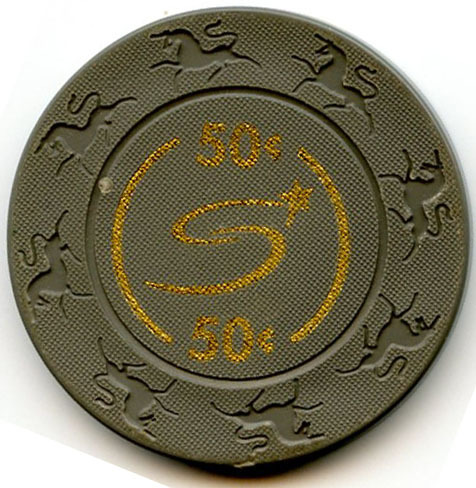 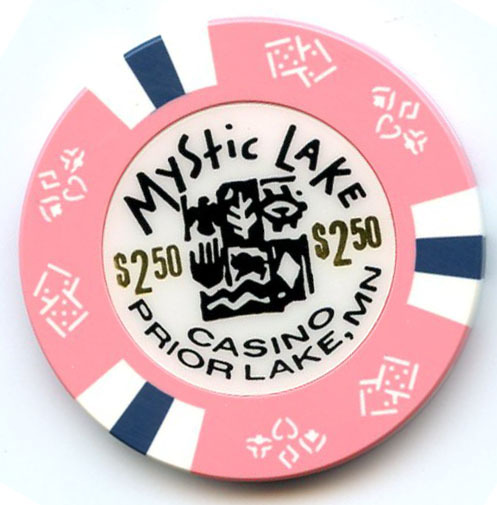 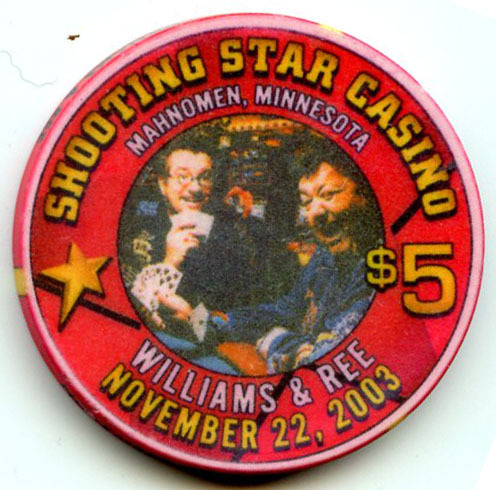 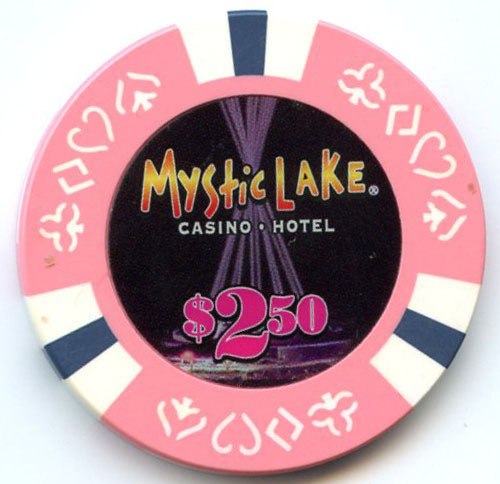 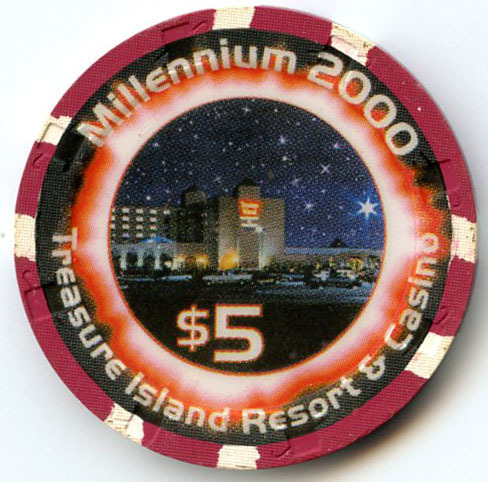 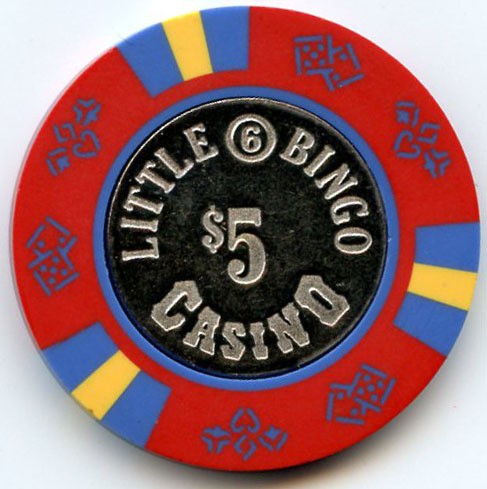 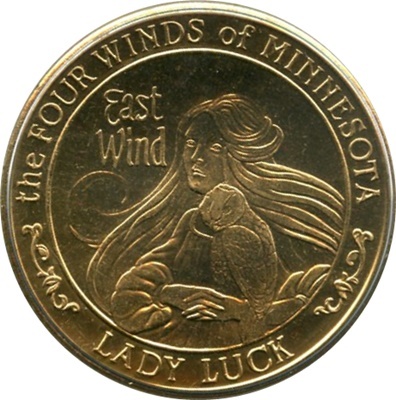 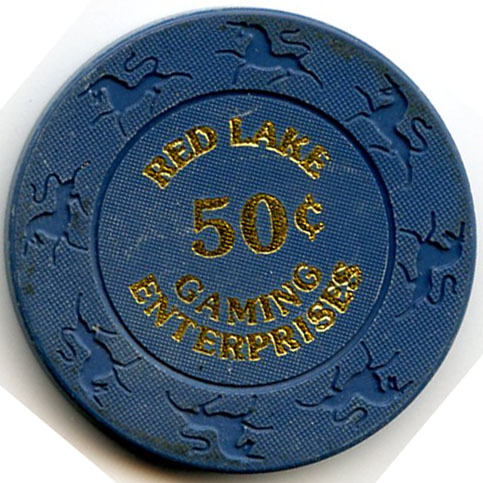 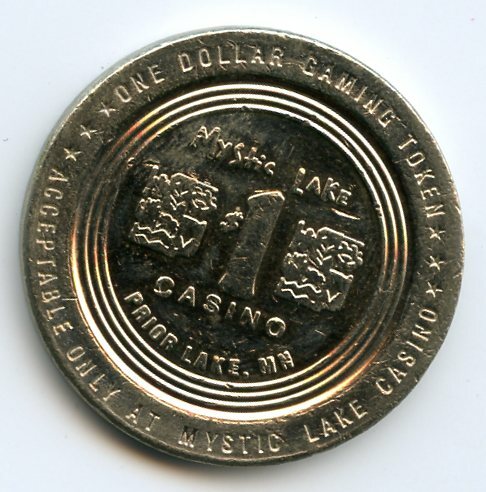 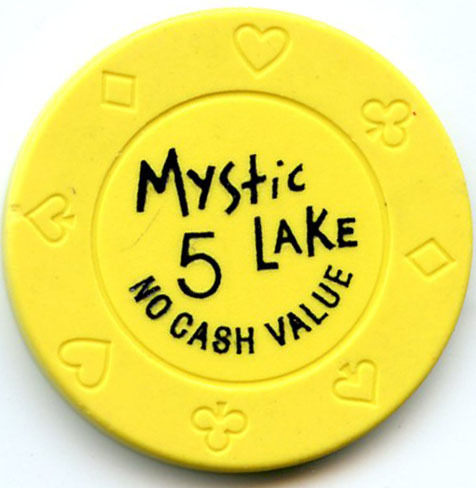 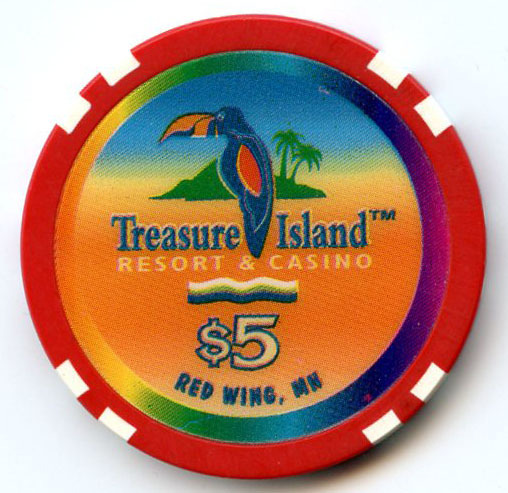 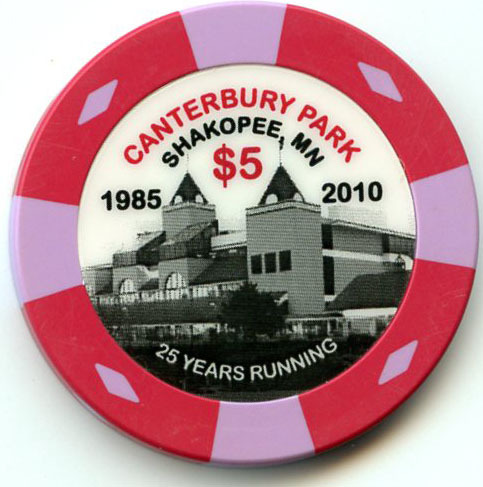 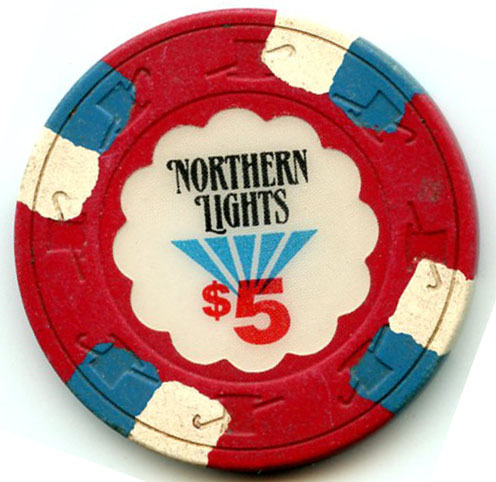 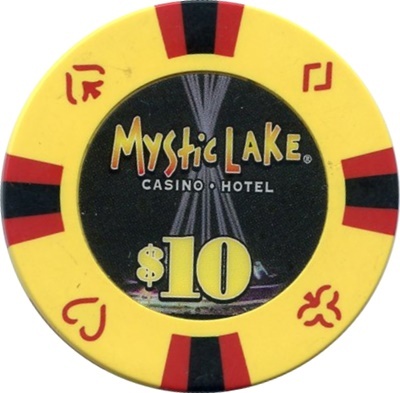 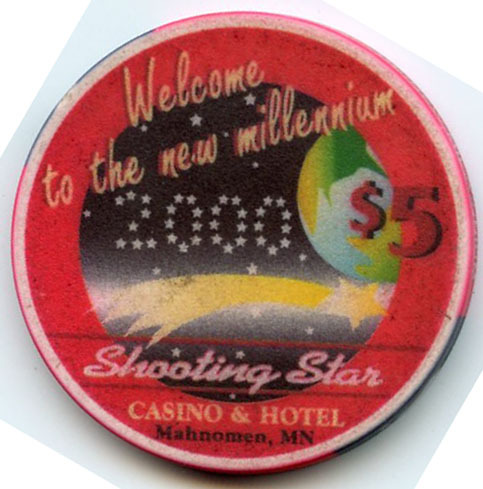 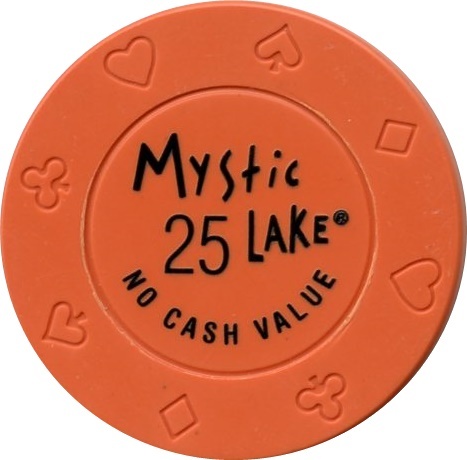 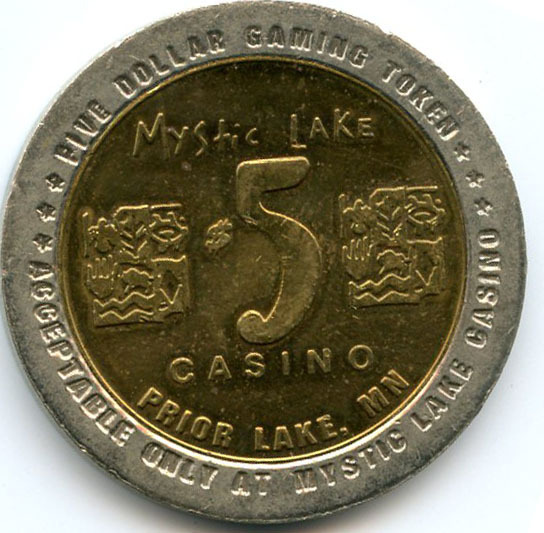 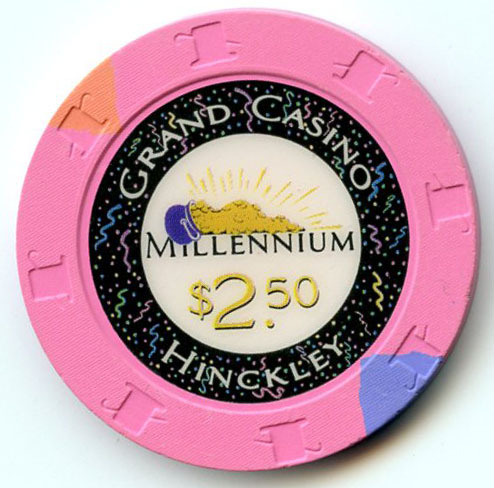 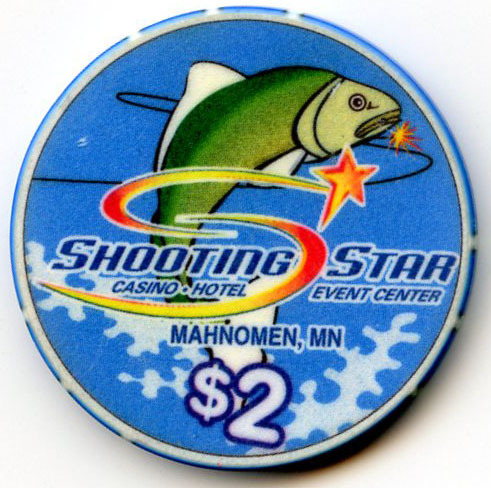 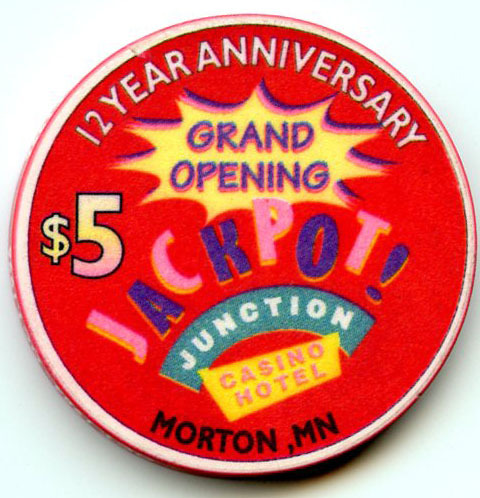 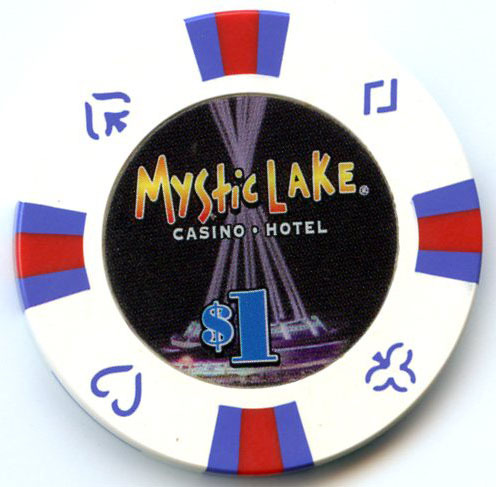 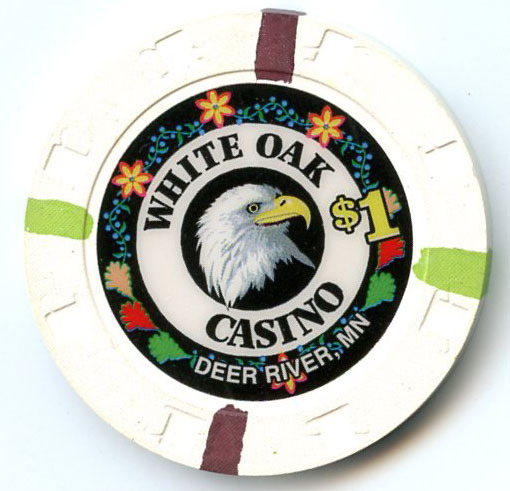 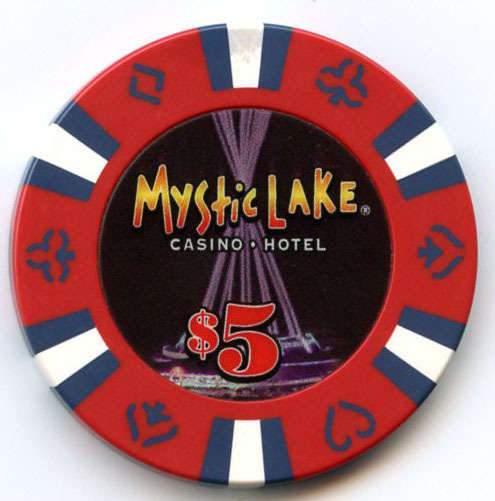 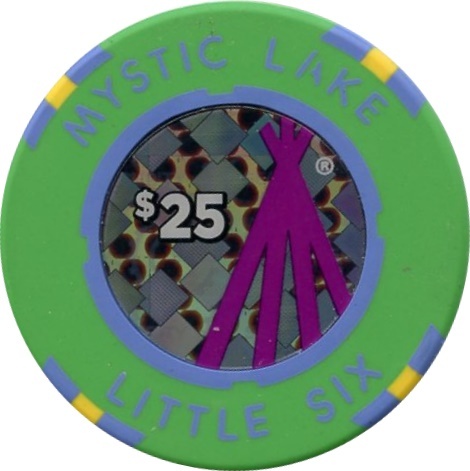 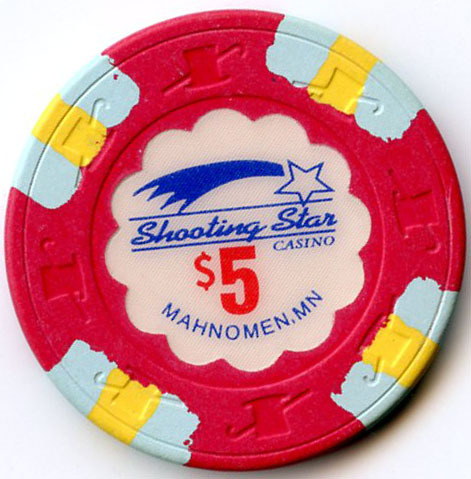 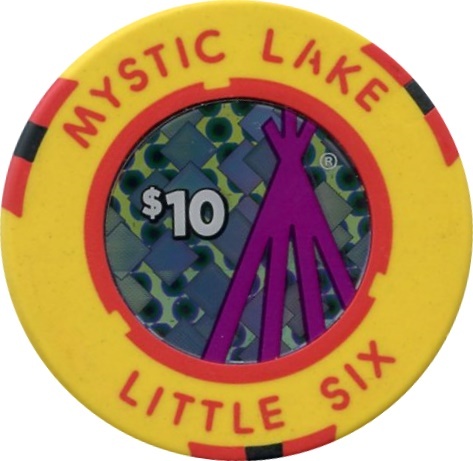 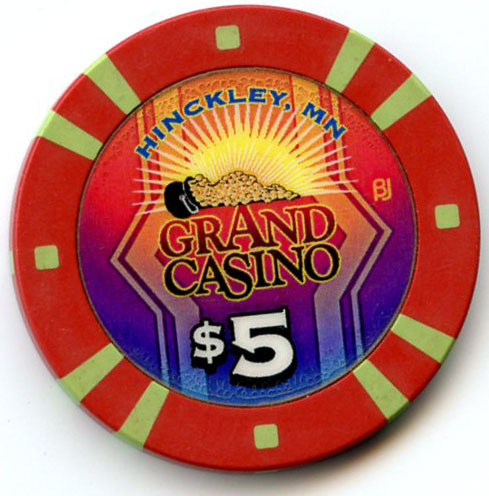 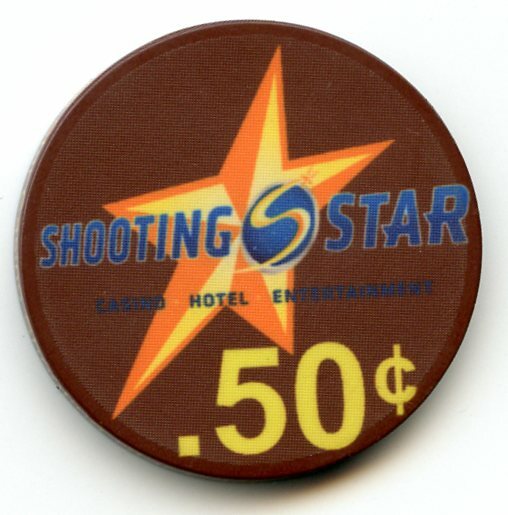 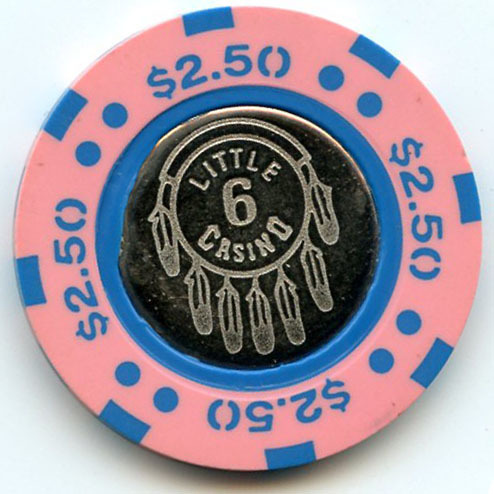 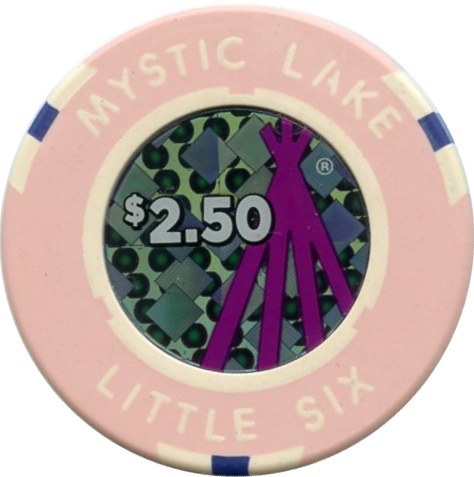 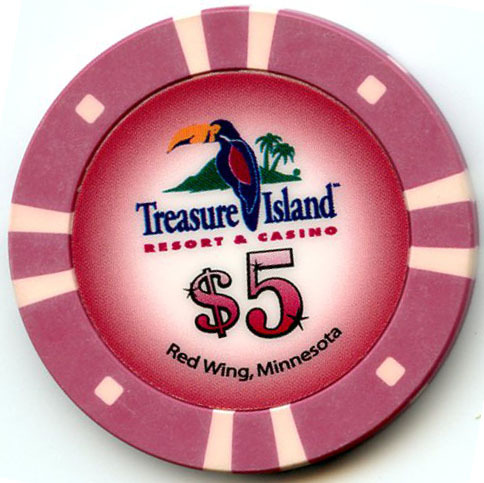 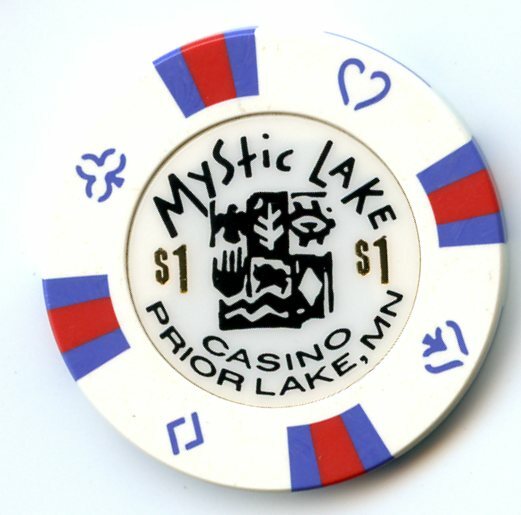 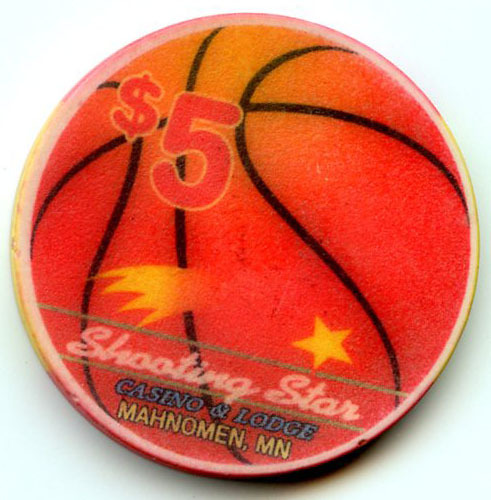 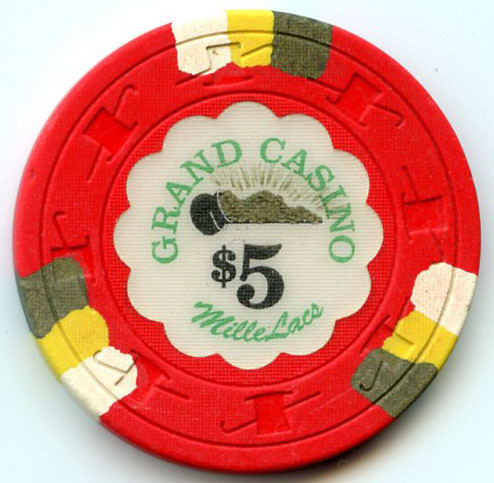 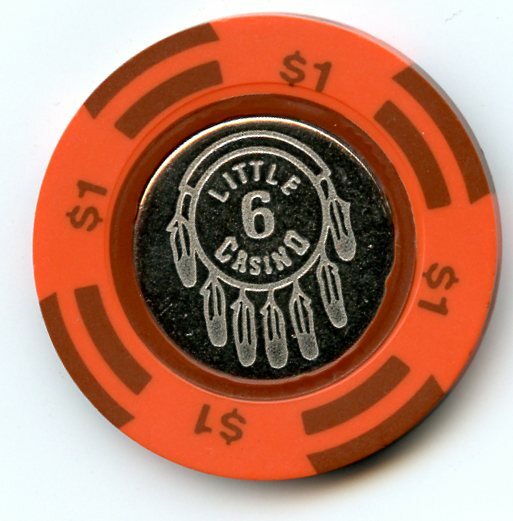 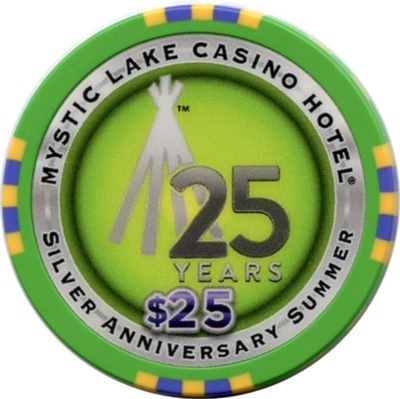 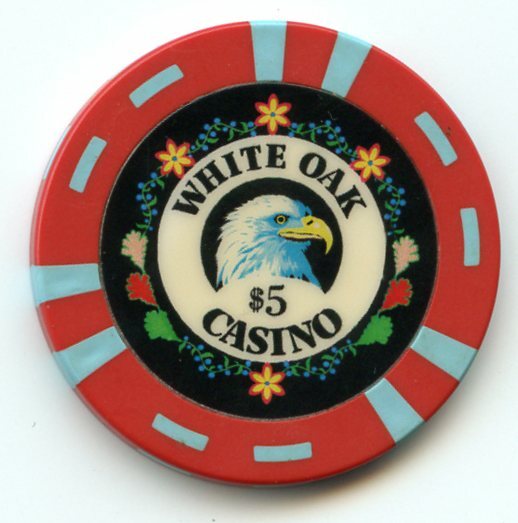 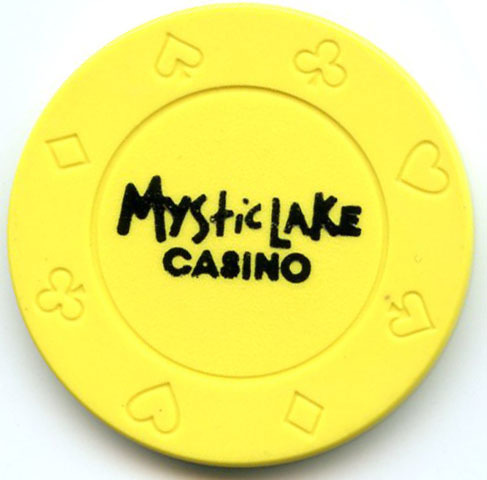 Little Six Casino is now part of Mystic Lake Casino but still operates under its original name. 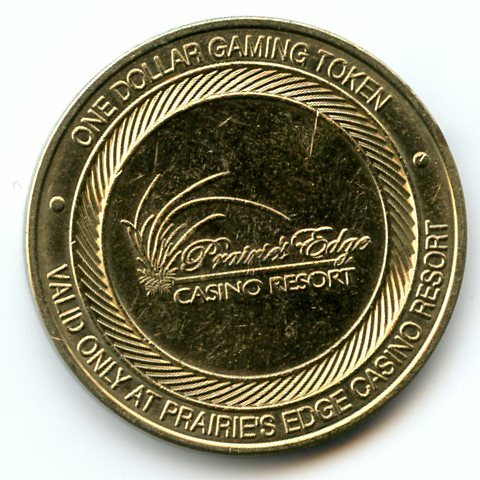 Prairie’s Edge Casino replaced the older and much smaller Firefly Creek Casino.